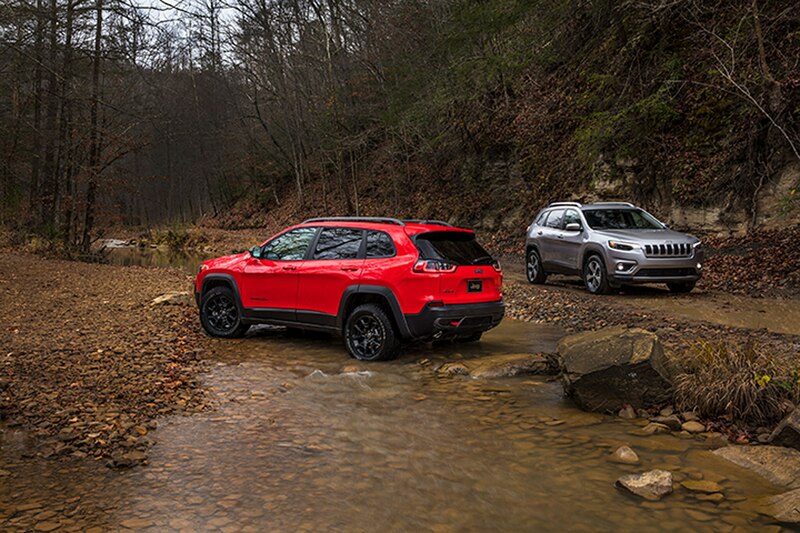 The 2019 Jeep Cherokee midsize SUV will start at $25,190 when it goes on sale this spring. 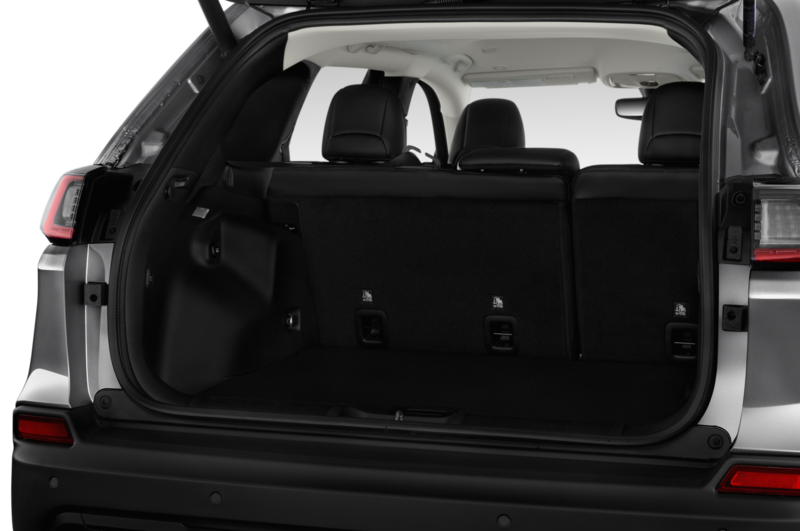 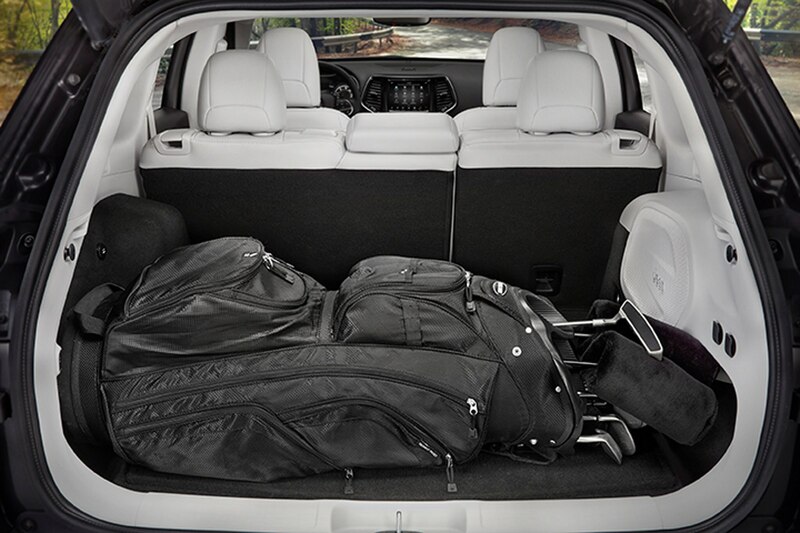 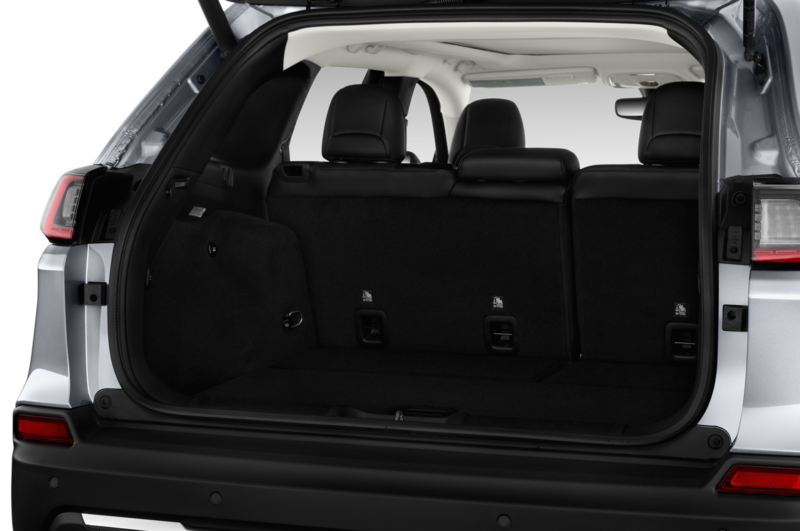 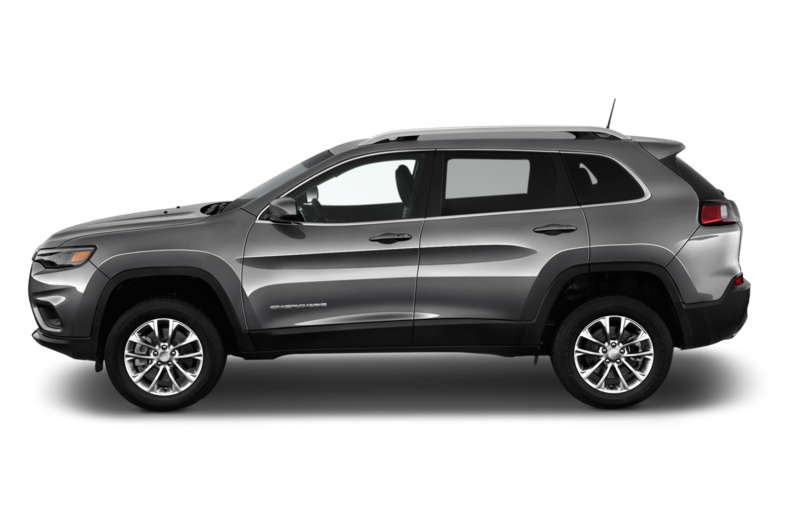 That’s the retail price for the Latitude 4×2 base model and includes a $1,195 destination charge. 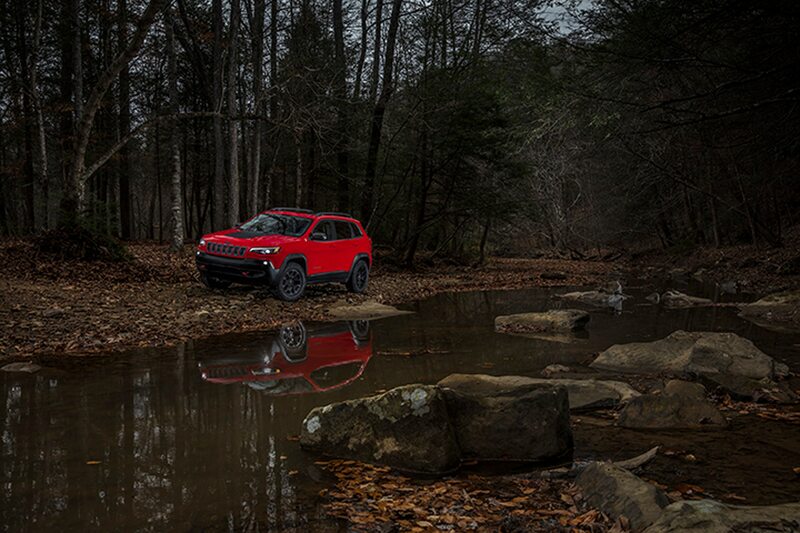 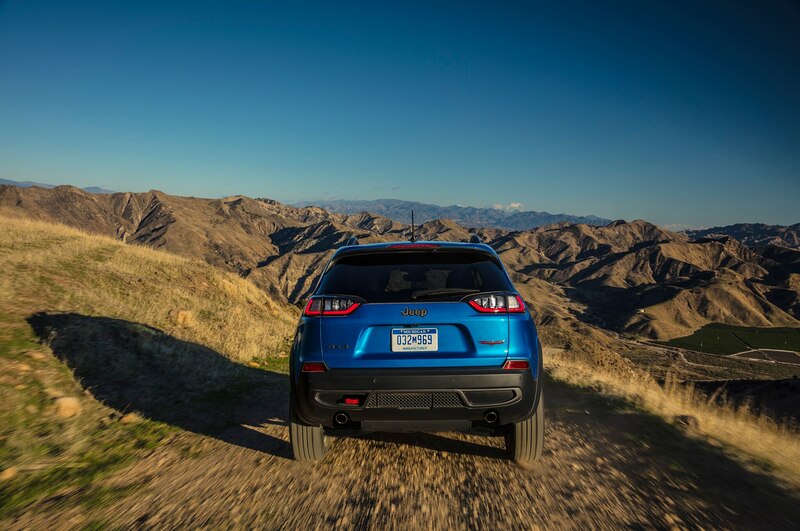 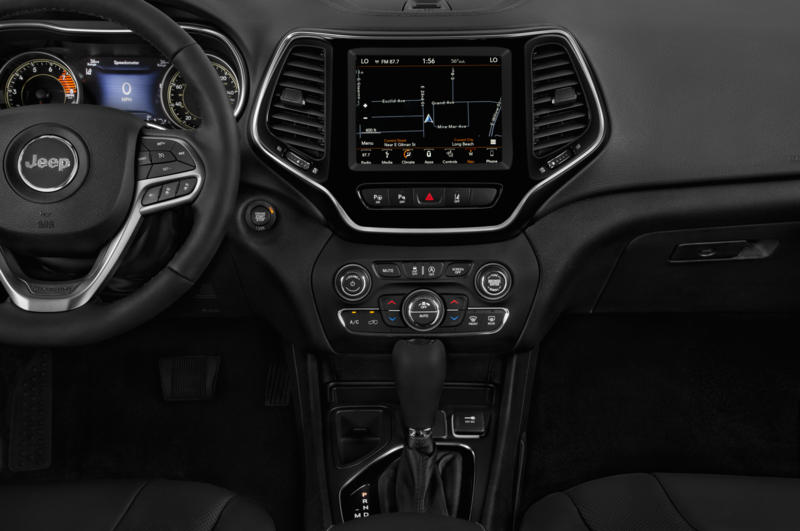 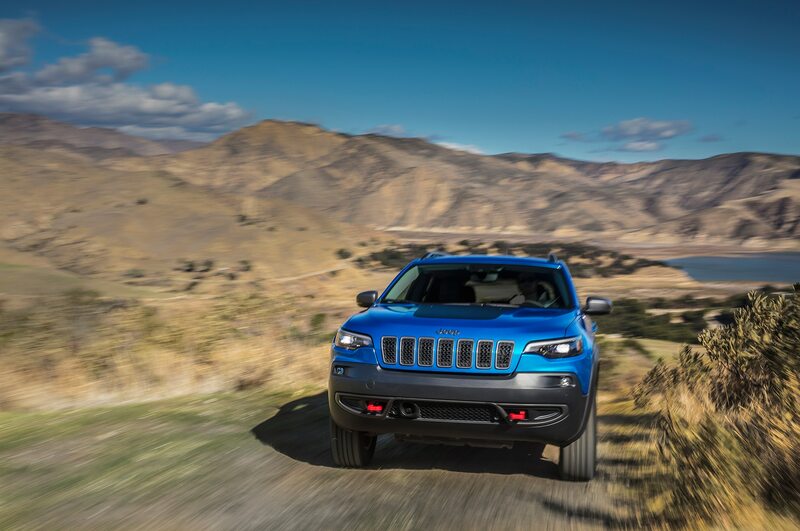 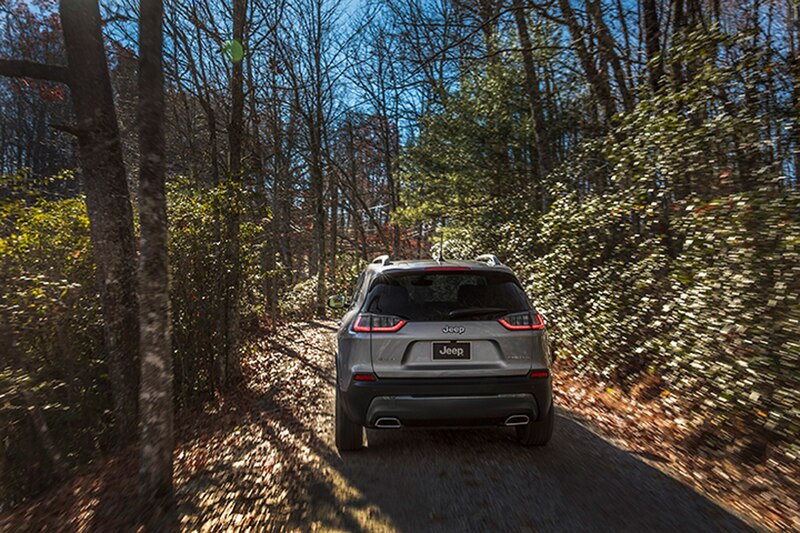 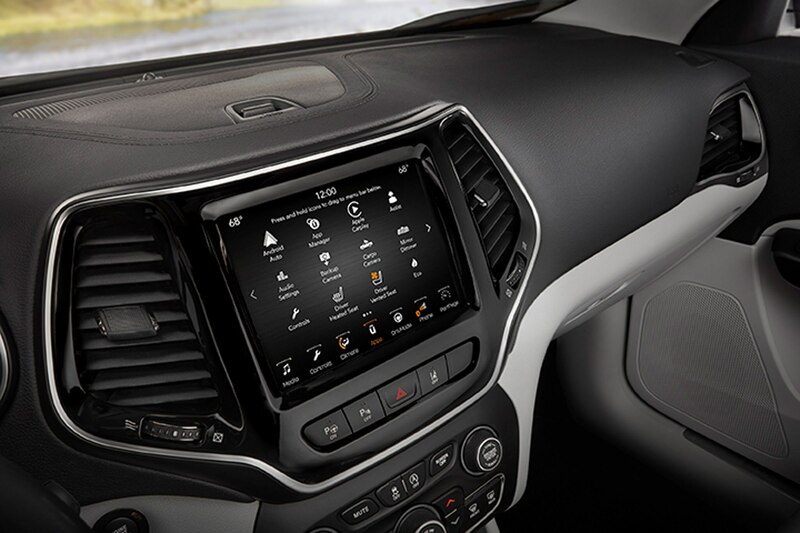 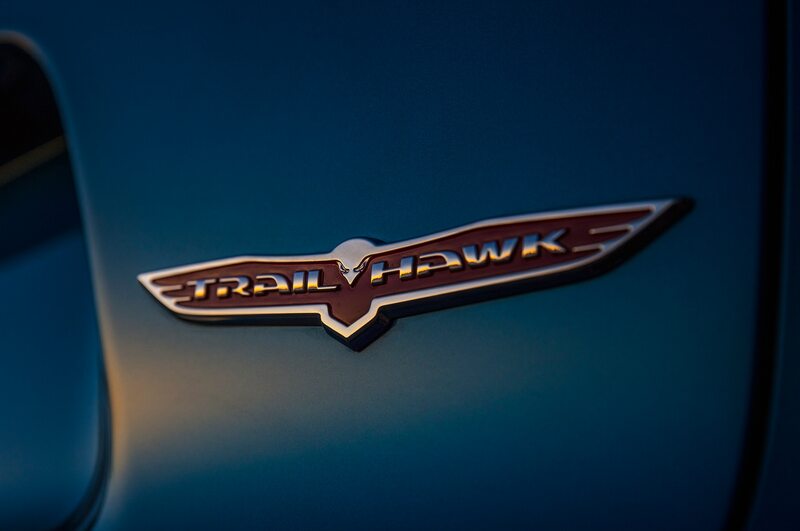 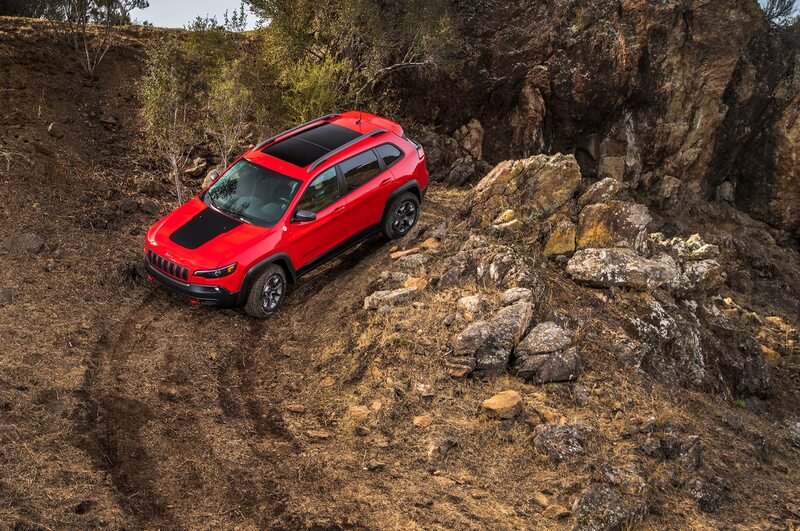 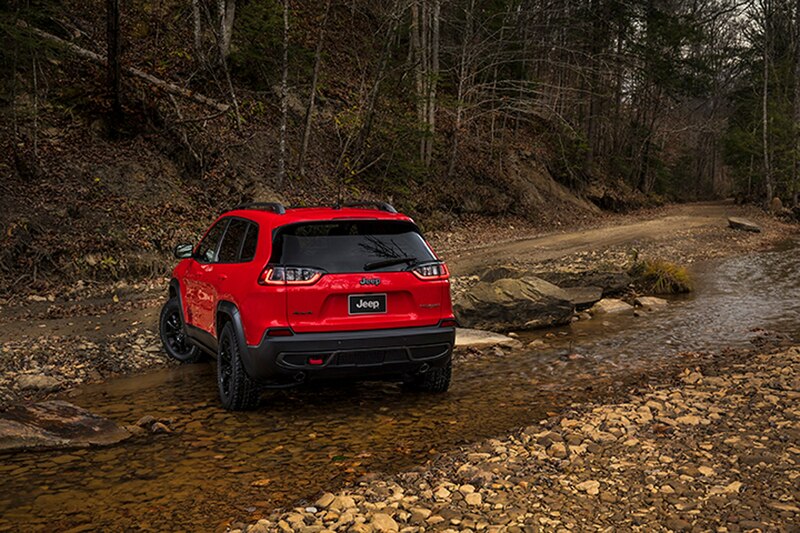 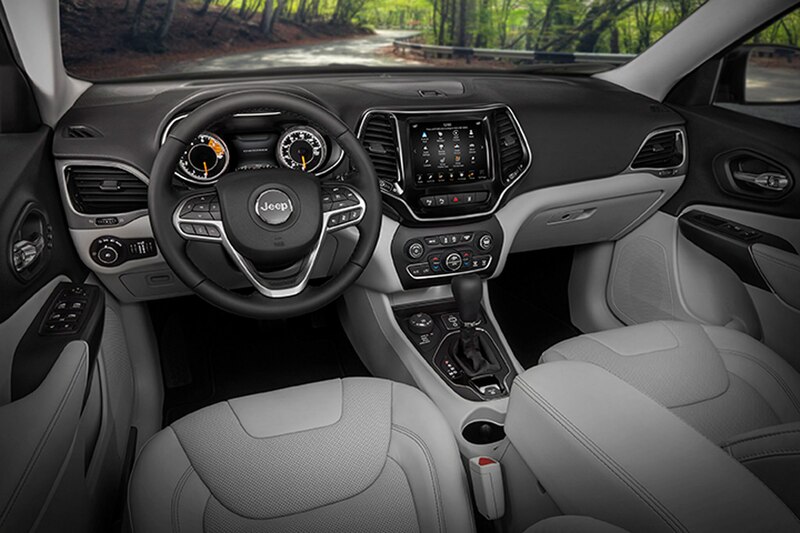 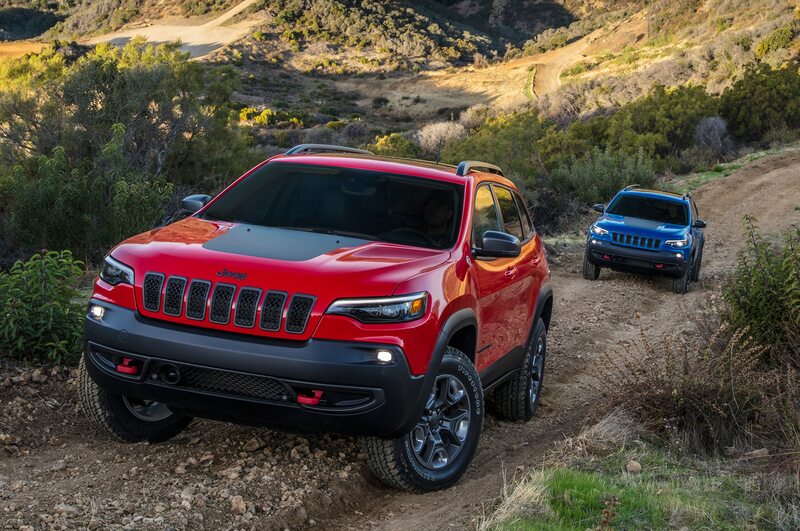 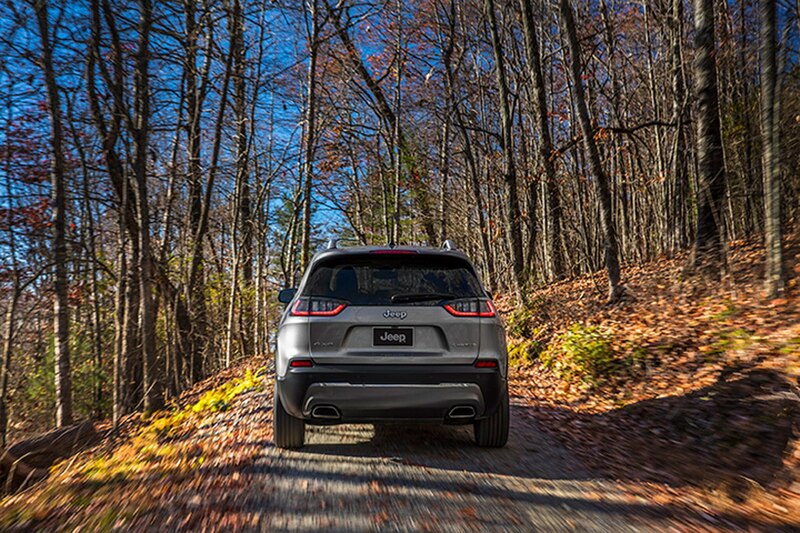 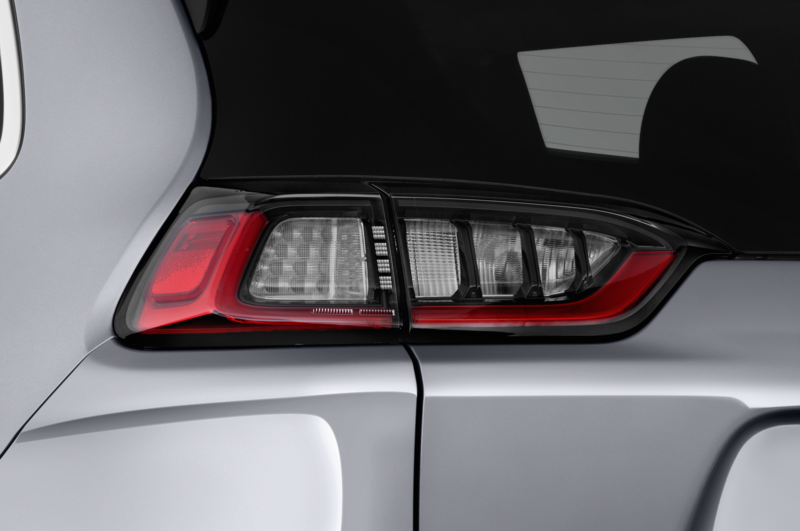 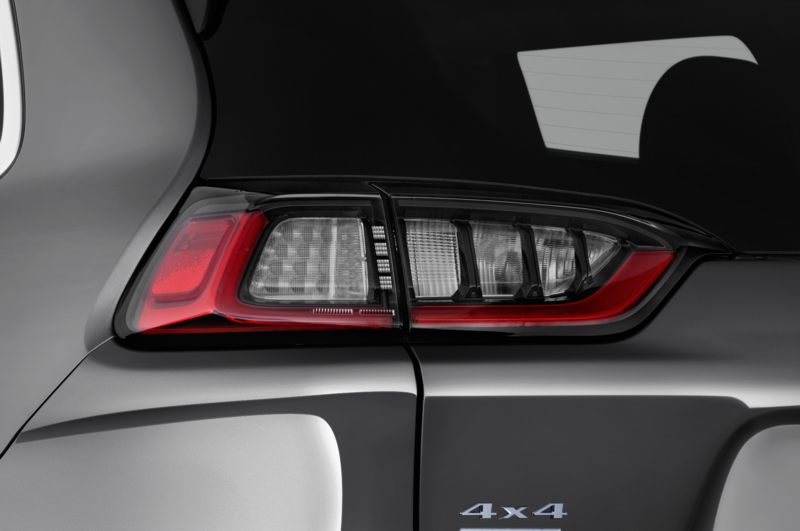 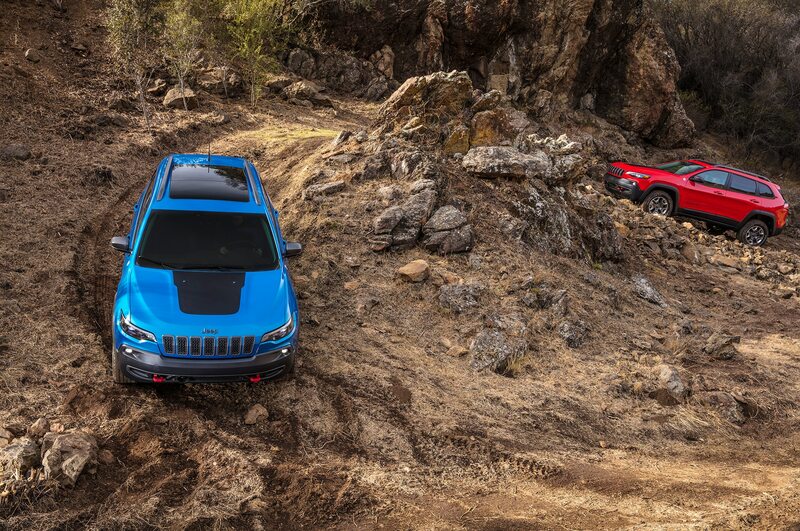 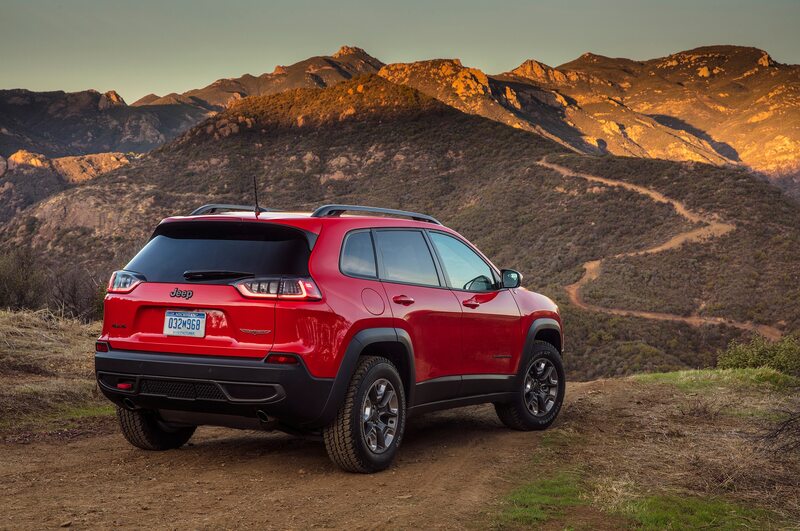 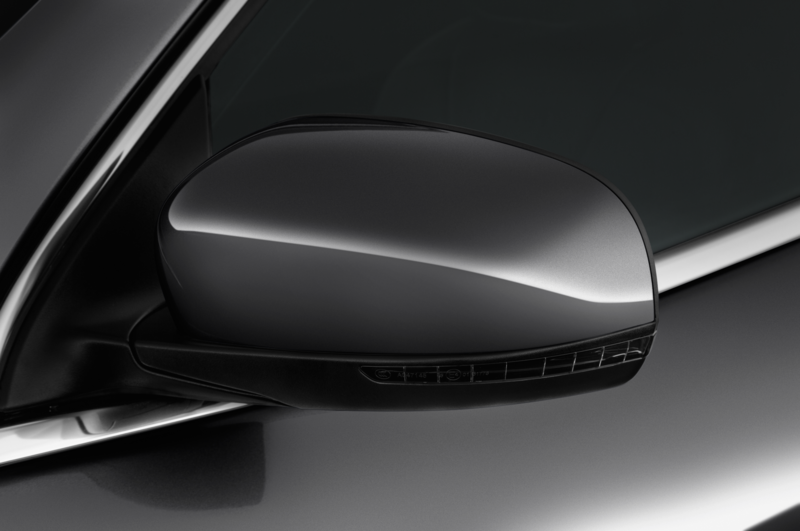 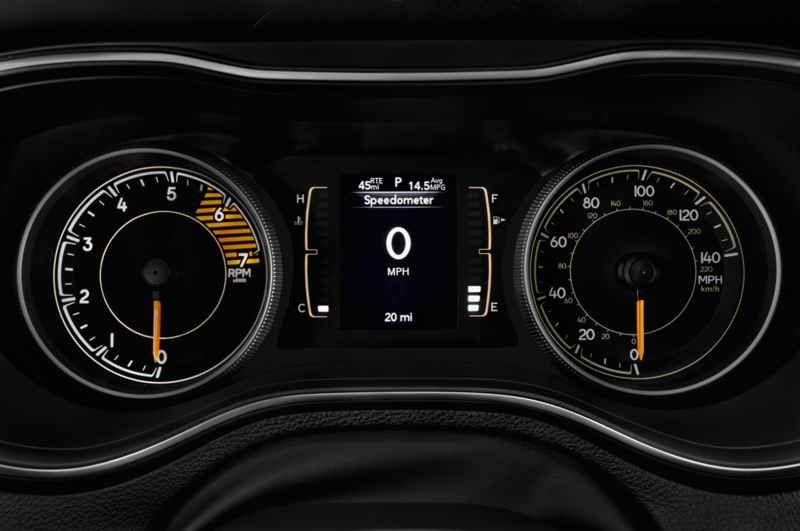 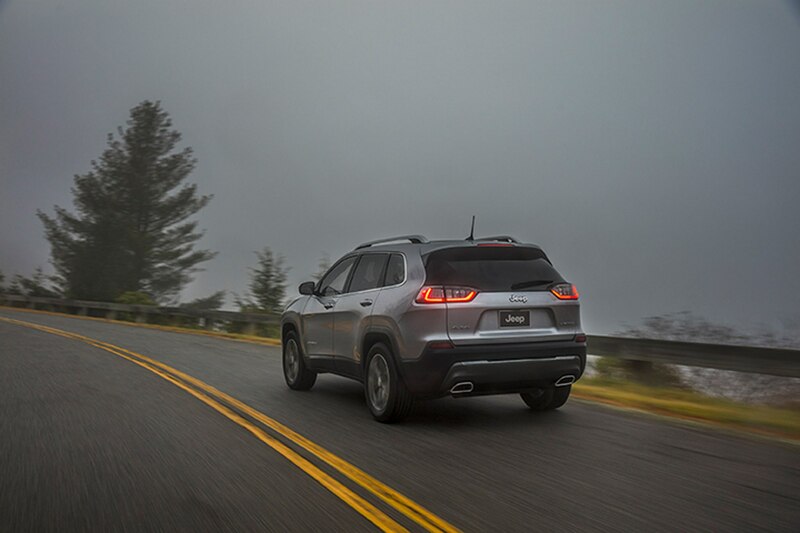 The refreshed SUV is available in five different trim configurations: Latitude, Latitude Plus, Limited, Overland, and Trailhawk. 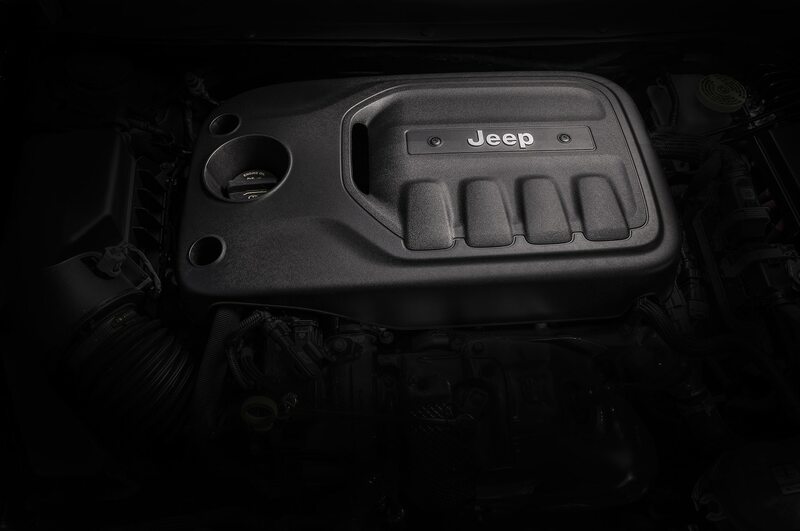 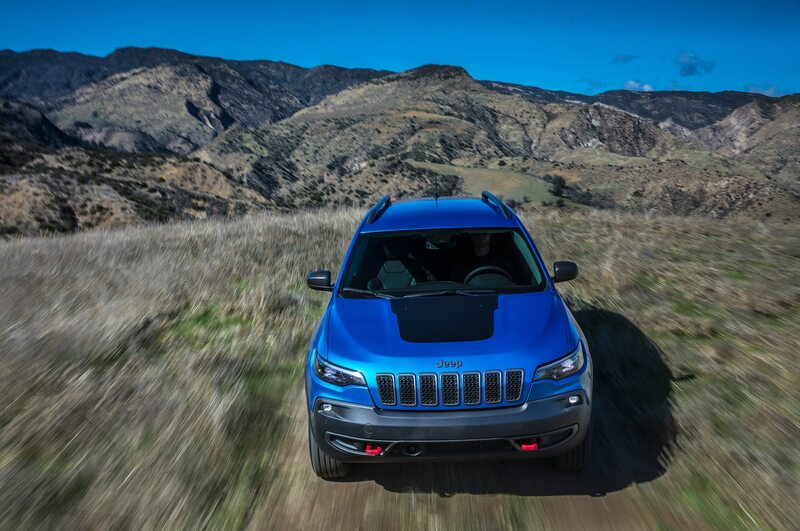 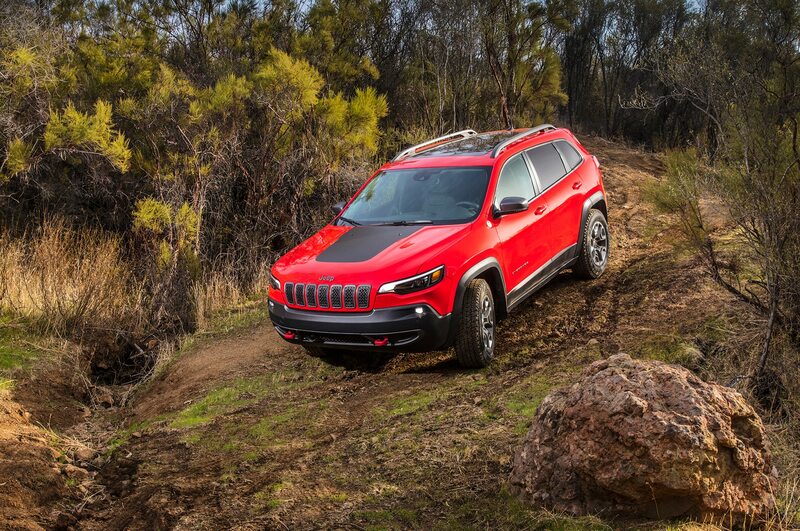 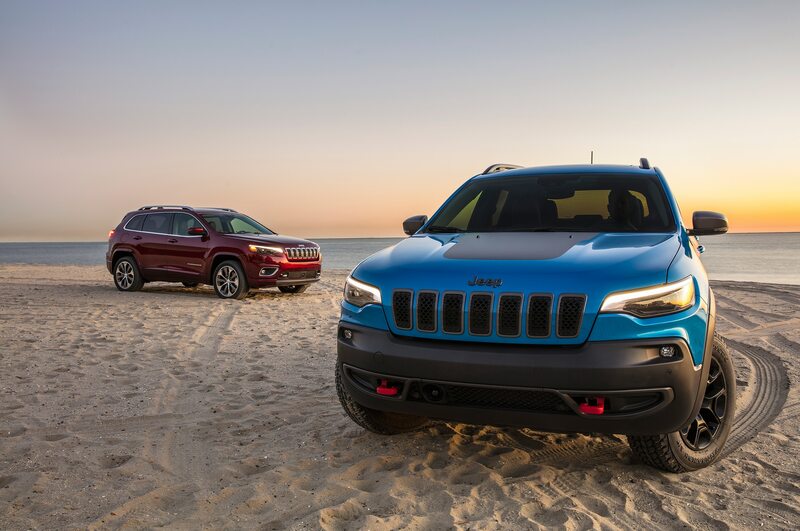 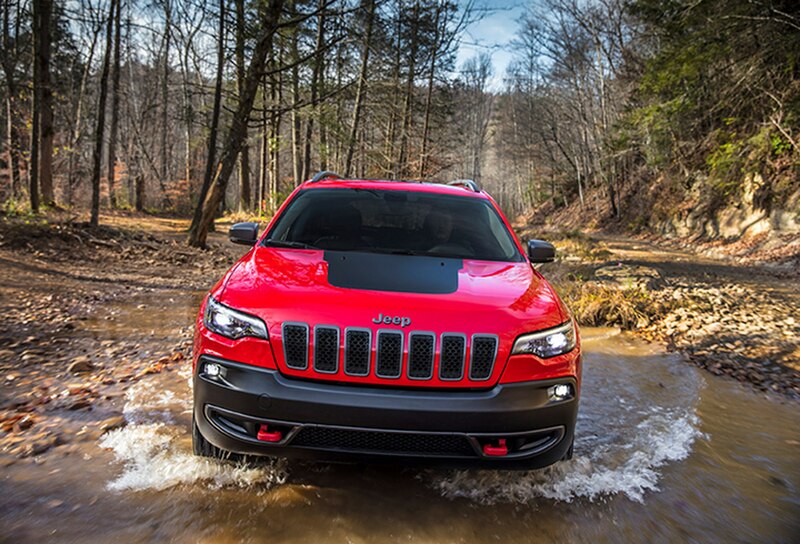 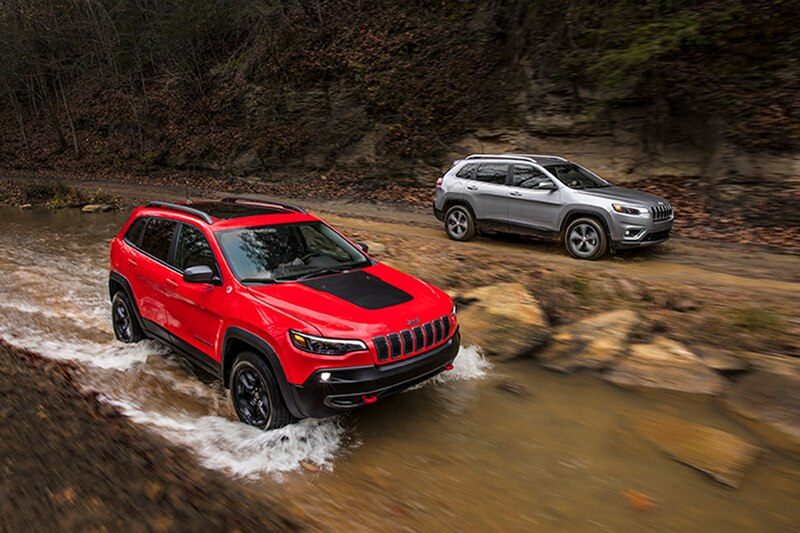 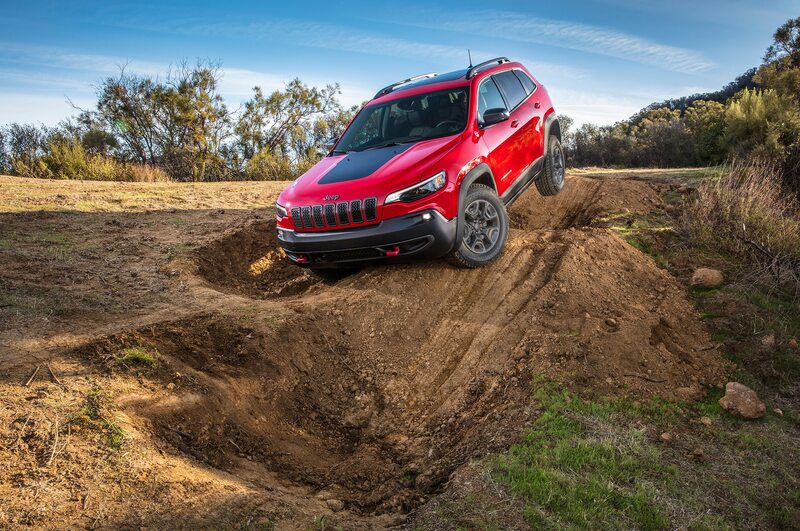 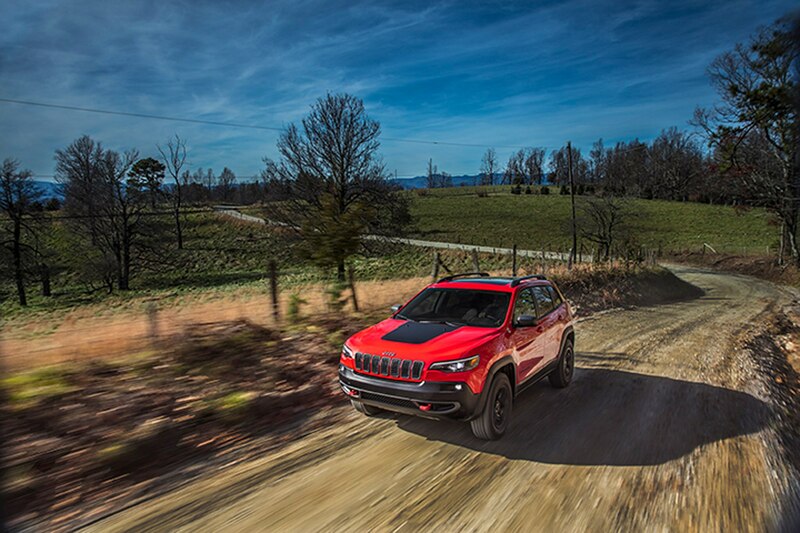 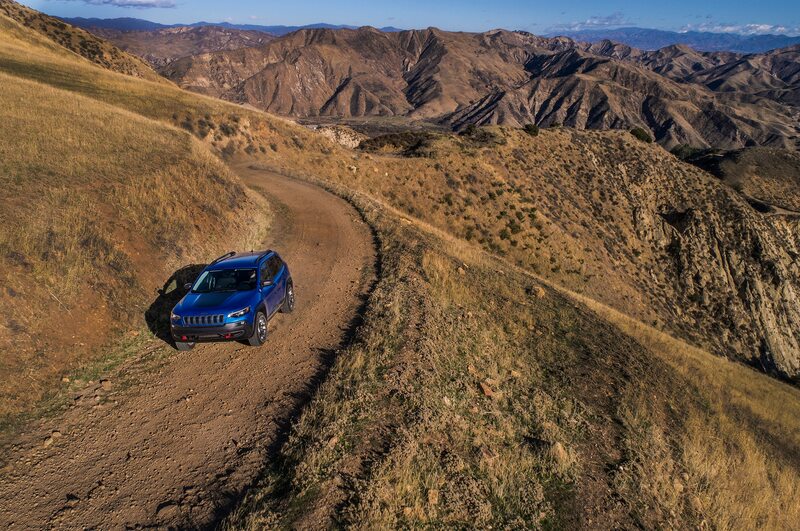 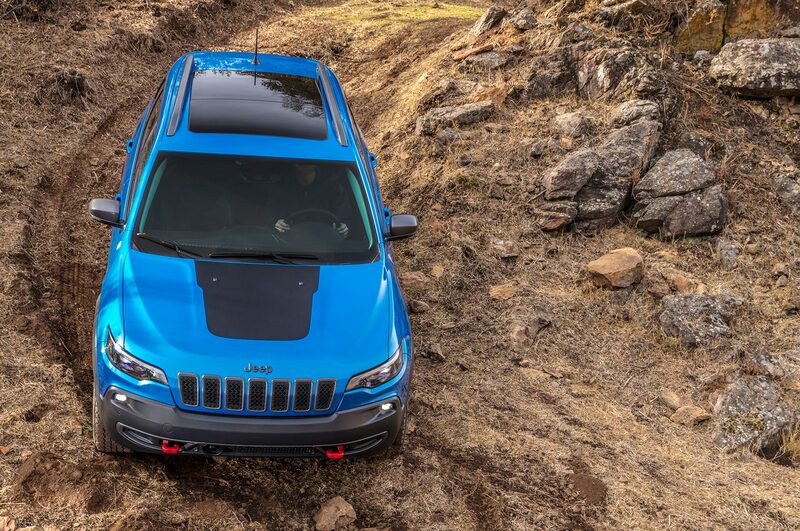 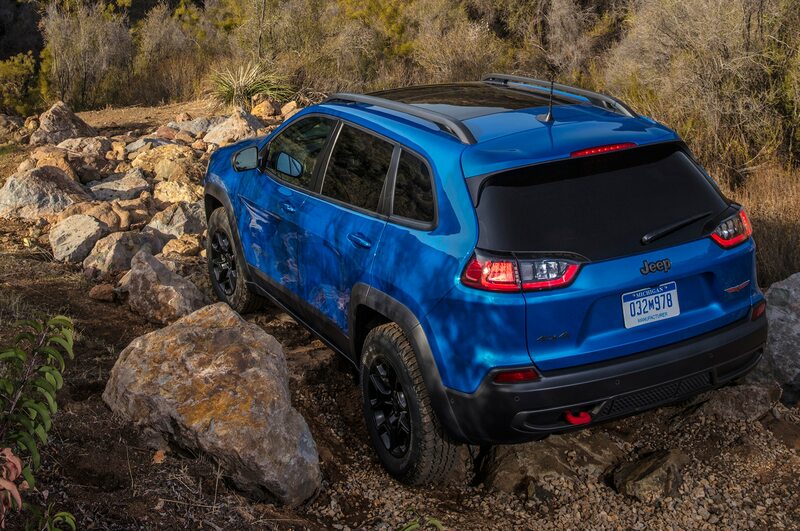 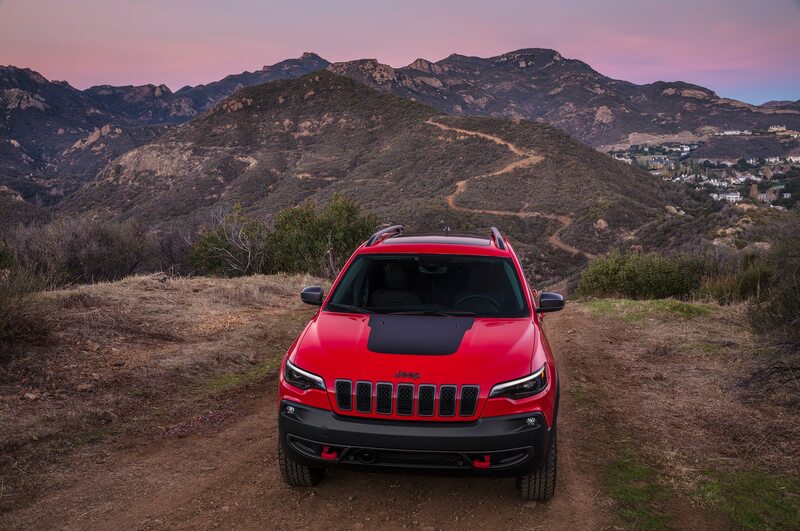 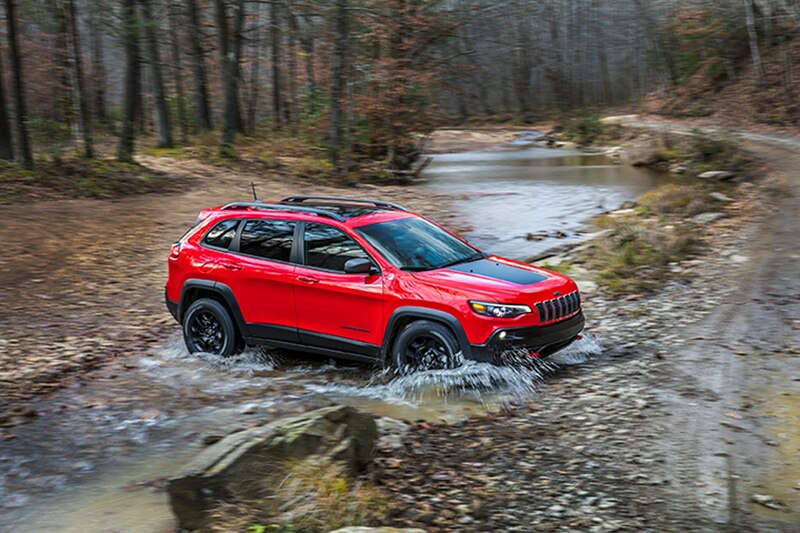 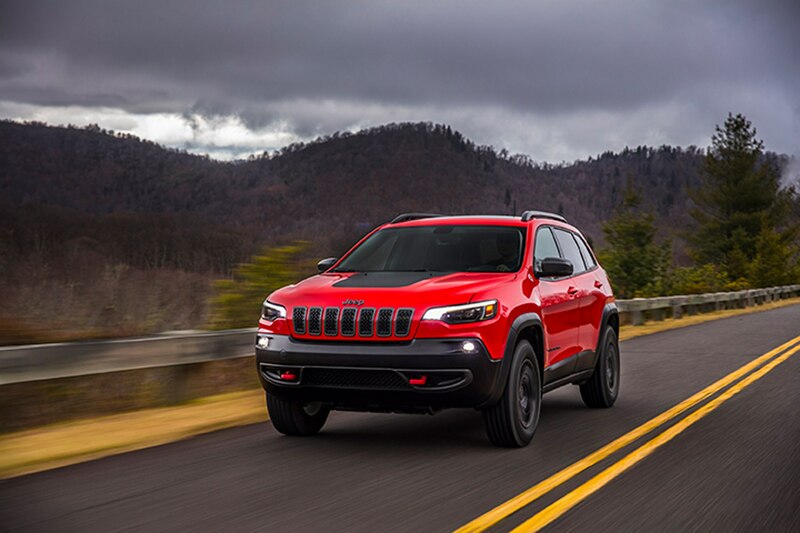 Jeep’s Cherokee gets a new 2.0-liter turbo four-cylinder engine added to its lineup that offers 270 horsepower and 295 pound-feet of torque. 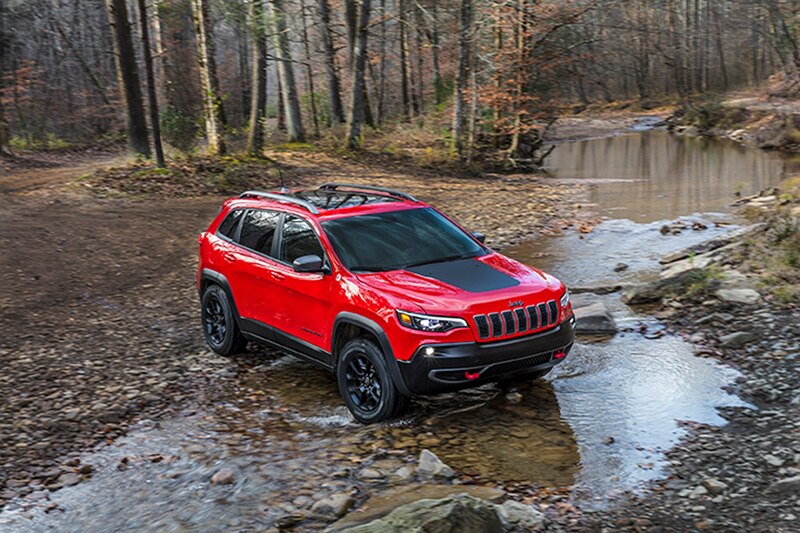 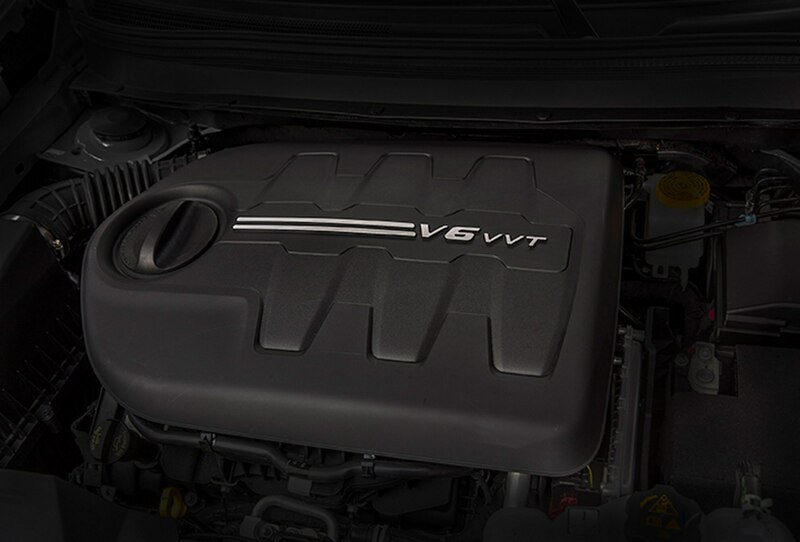 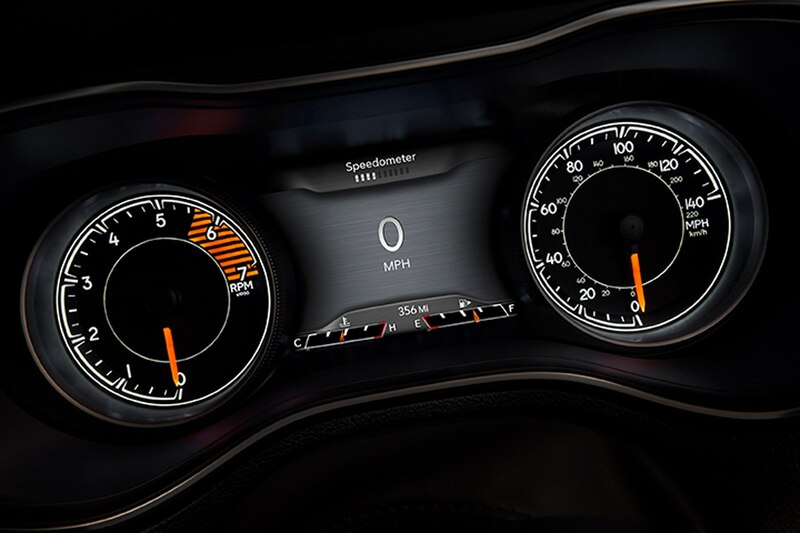 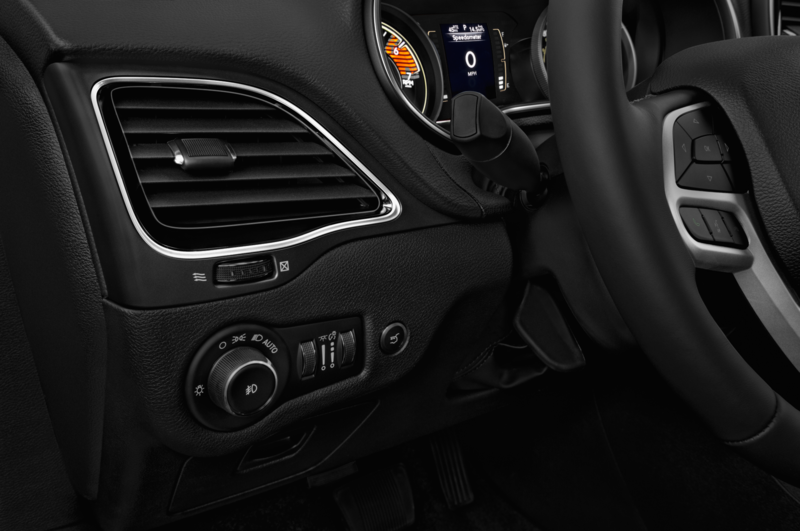 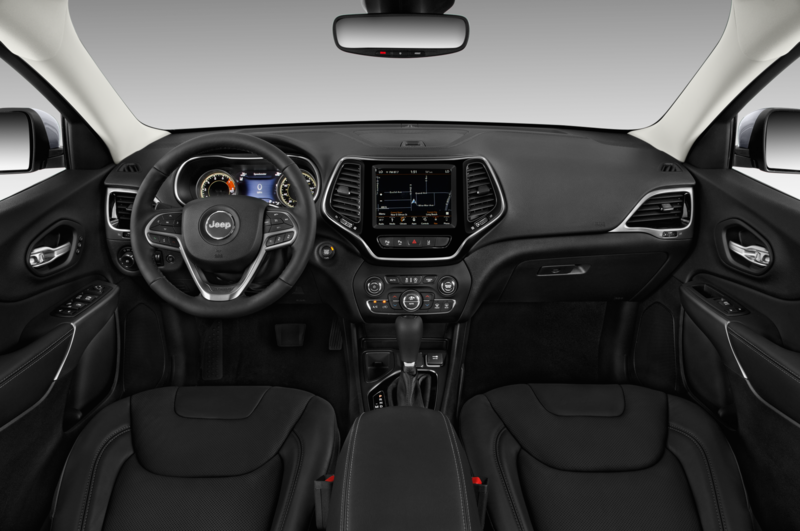 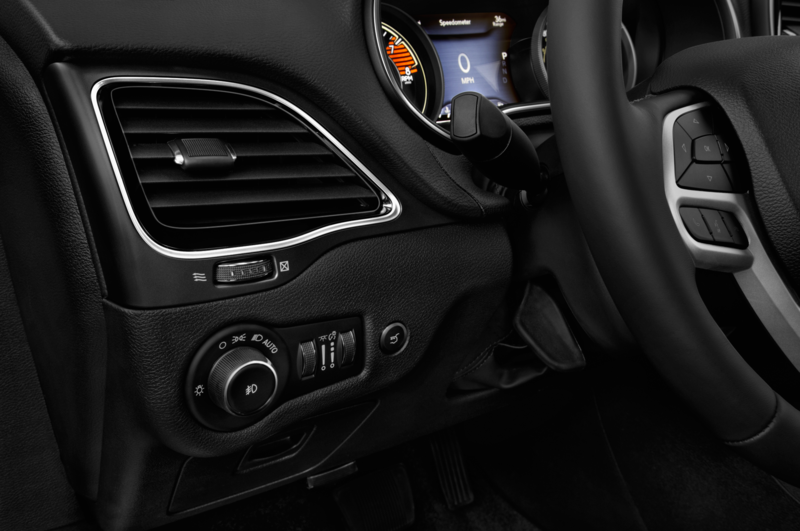 The base 2.4-liter I-4 and the 3.2-liter V-6 remain in the lineup, and are also offered only with a nine-speed automatic transmission. 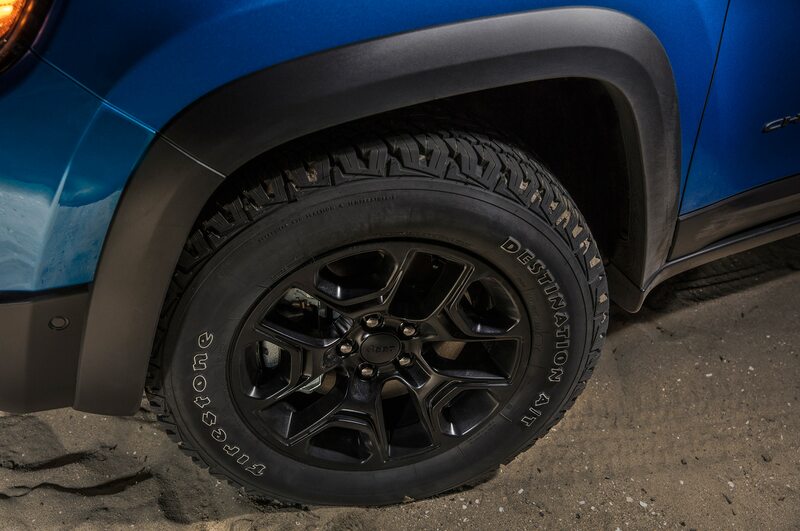 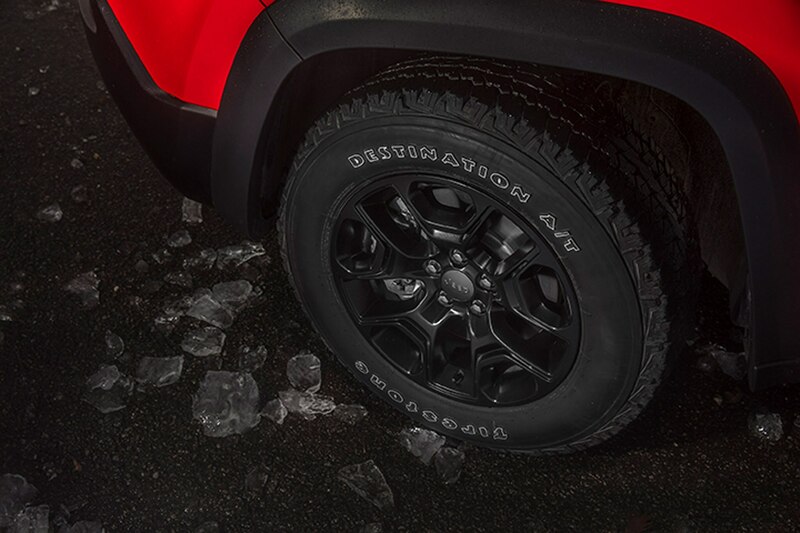 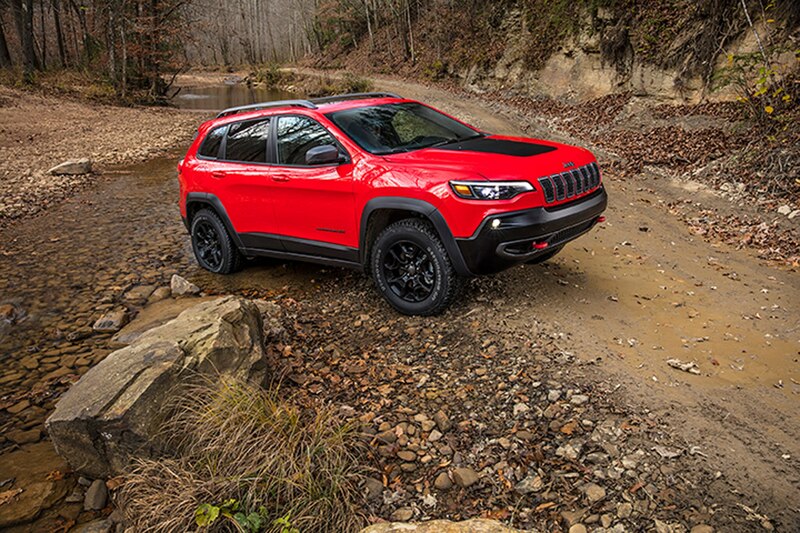 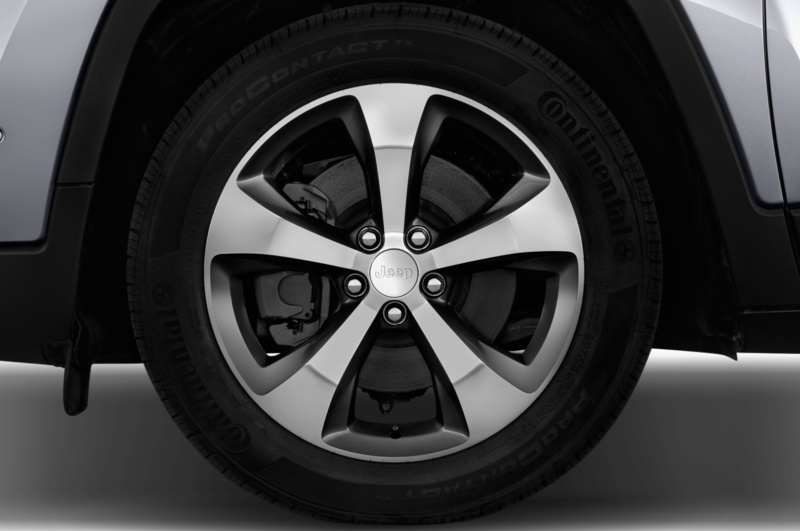 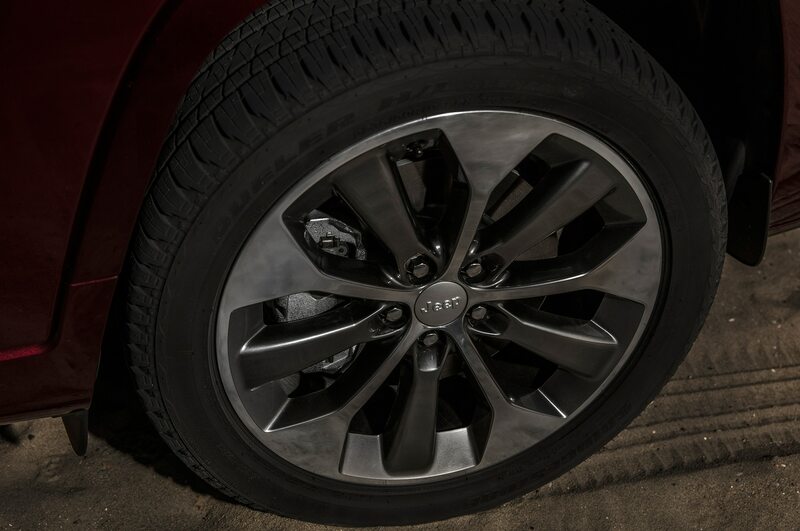 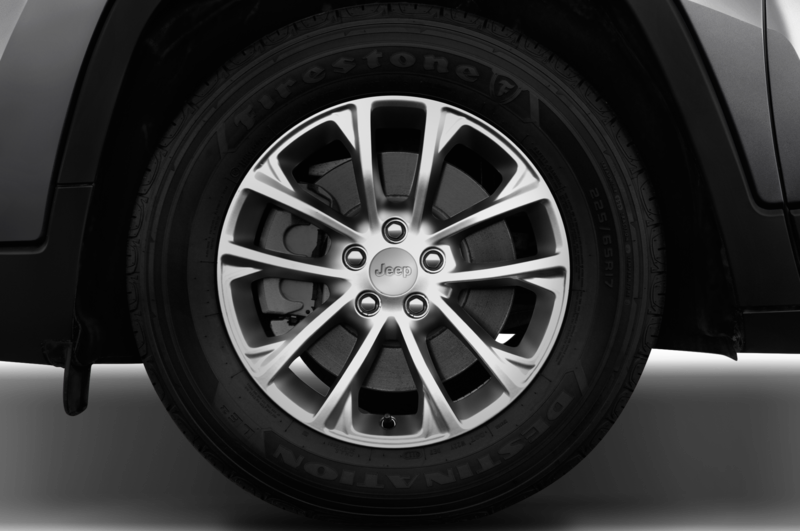 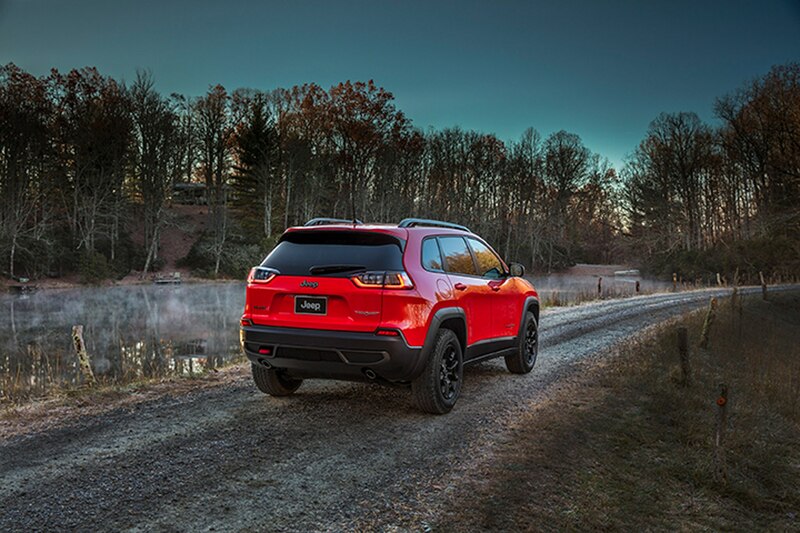 Jeep Cherokee’s standard lineup receives five new wheel offerings including a 19-inch premium polished aluminum wheel on Overland models. 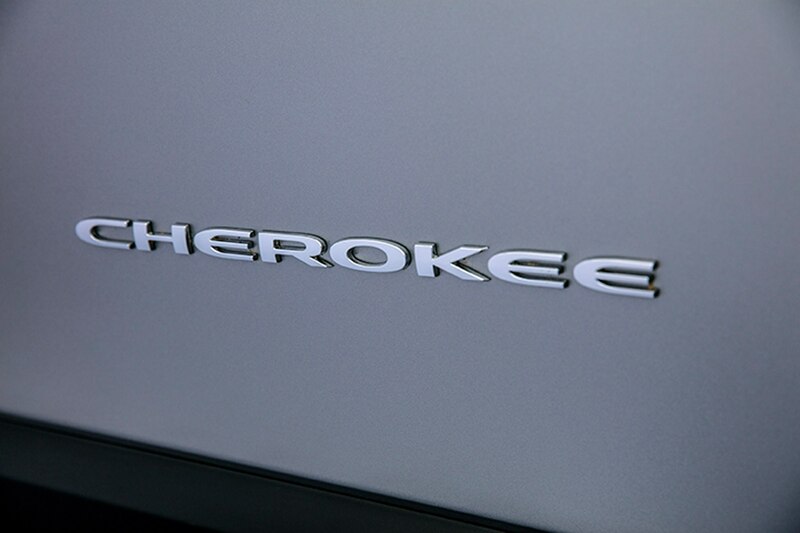 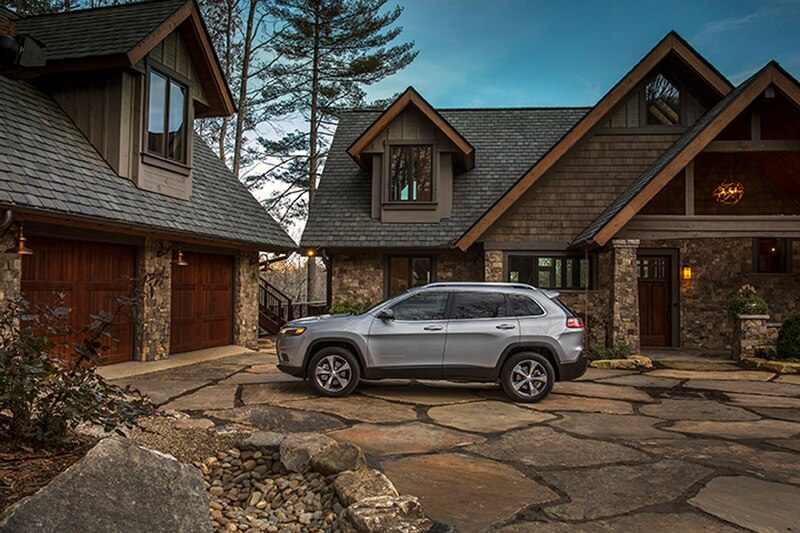 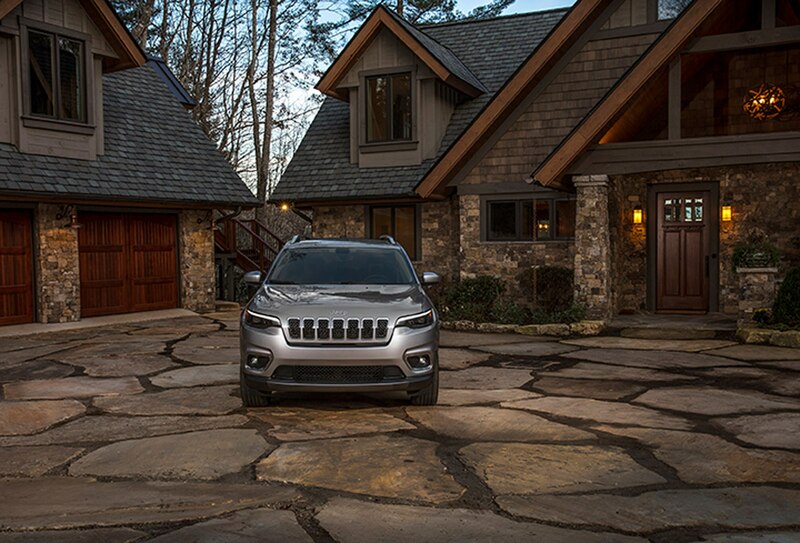 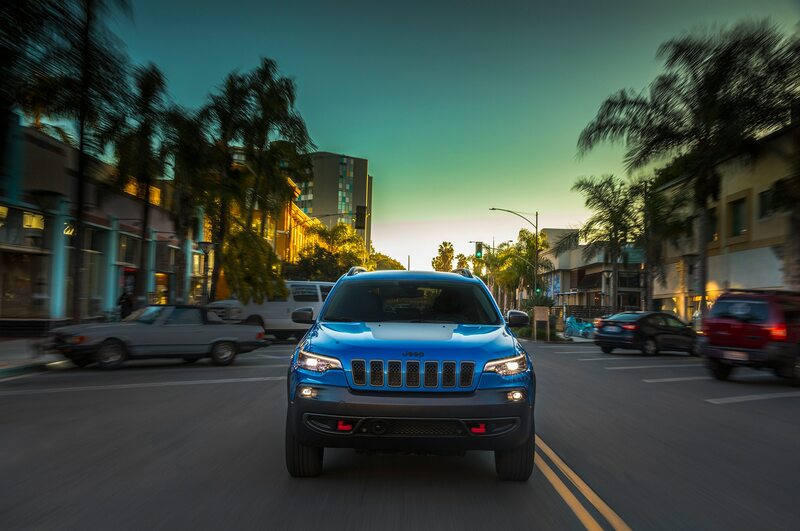 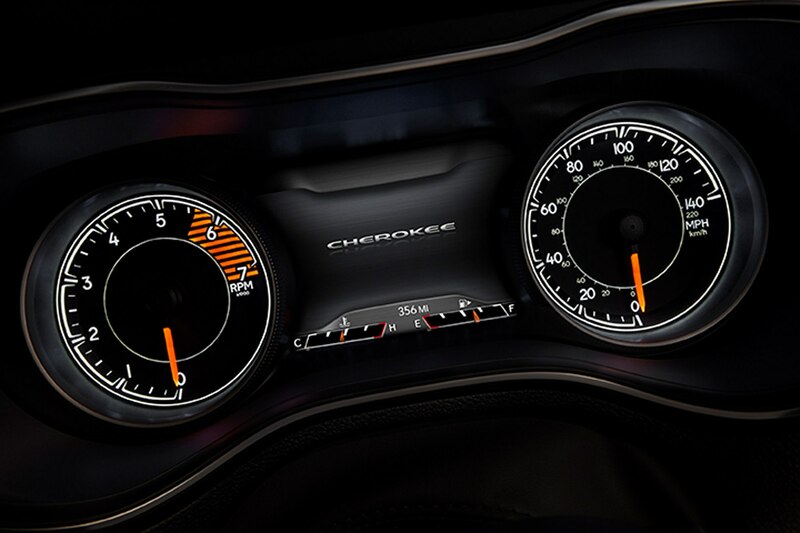 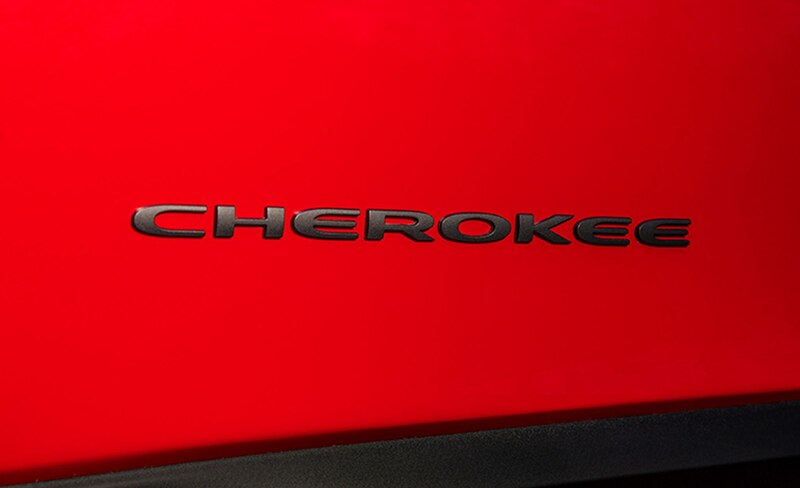 Cherokee is available in 12 flavors: Blue Shade, Sting-Gray, Velvet Red, Firecracker Red, Olive Green, Hydro Blue, Light Brownstone, Granite Crystal, Billet Silver, Diamond Black Crystal, Pearl White, and Bright White. 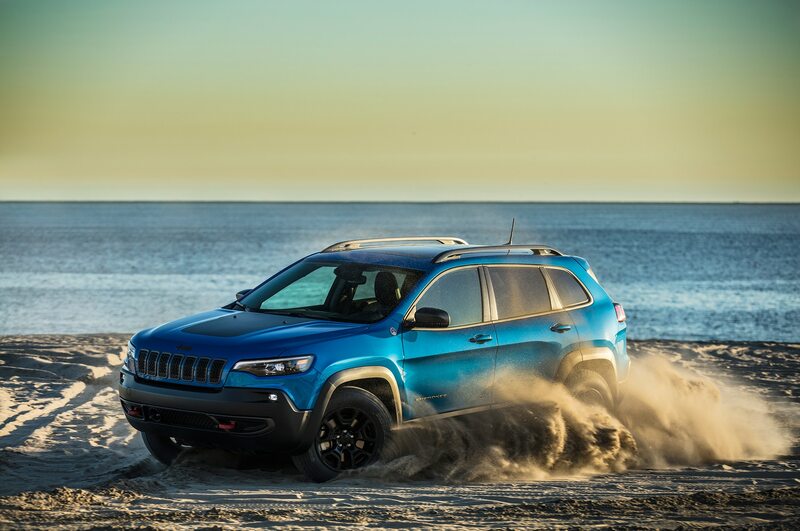 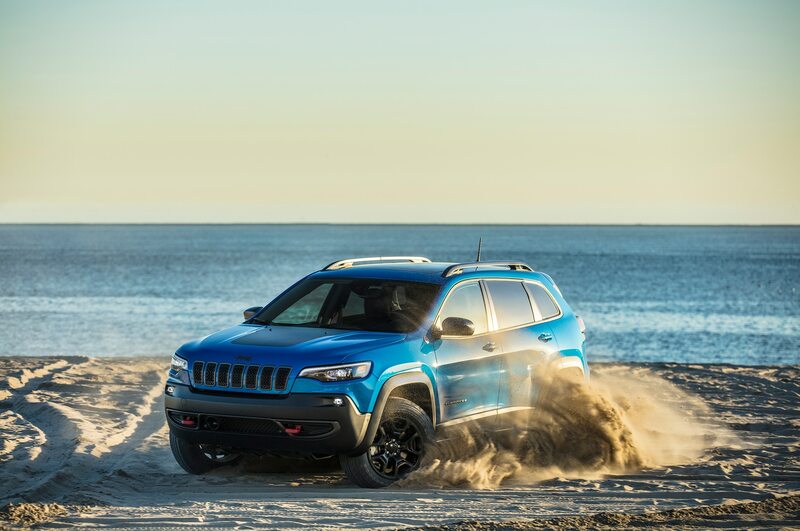 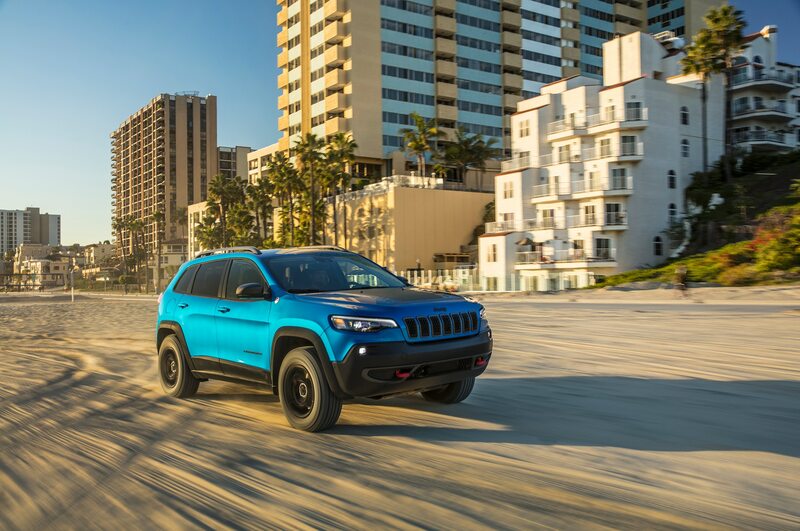 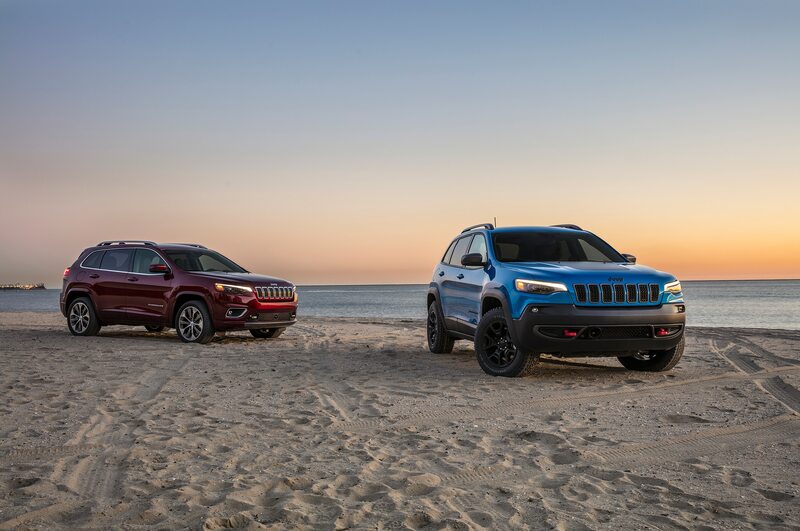 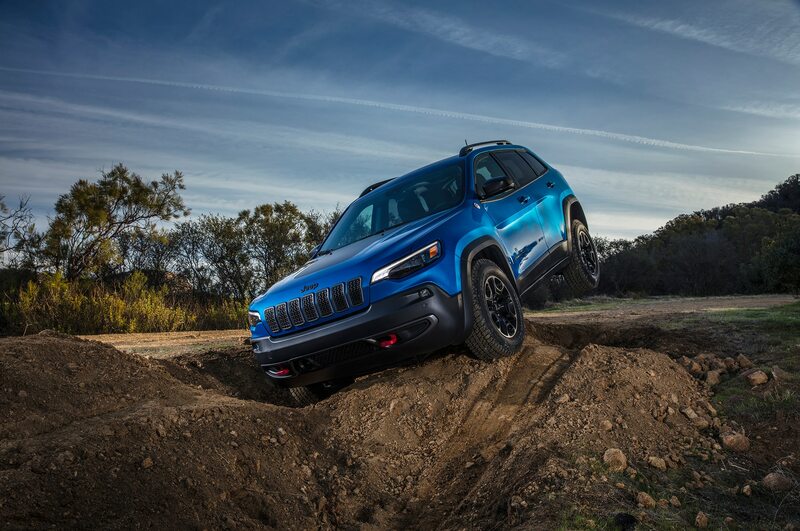 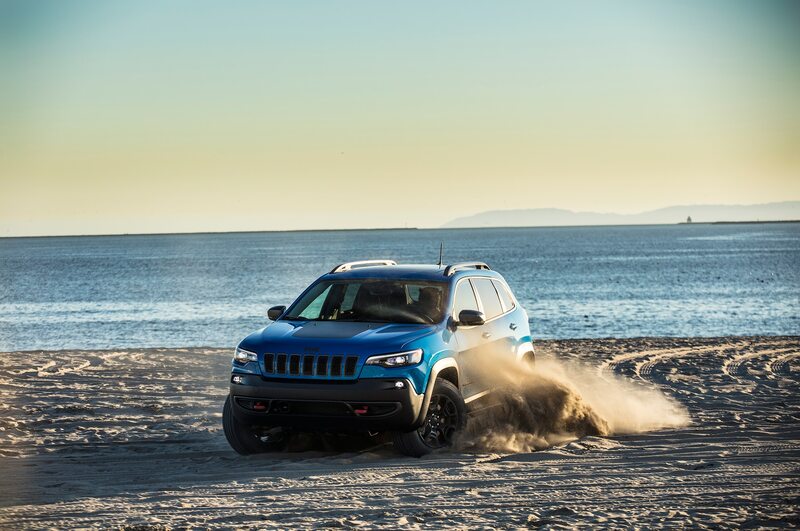 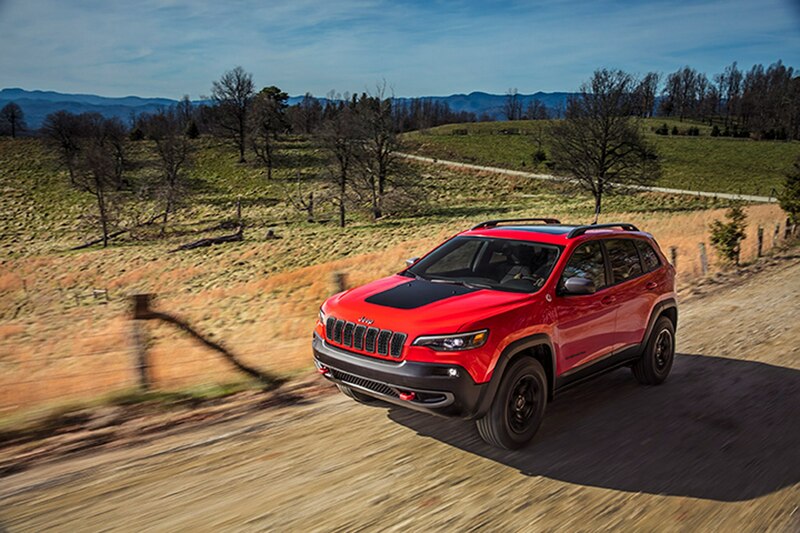 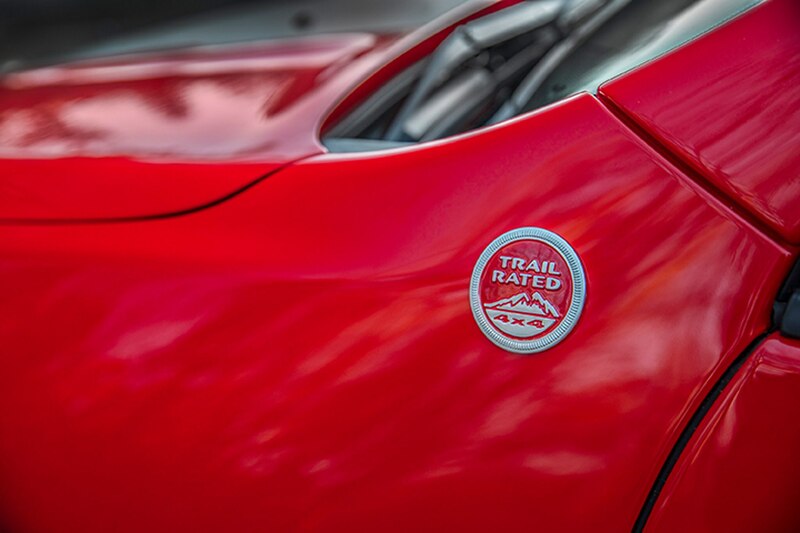 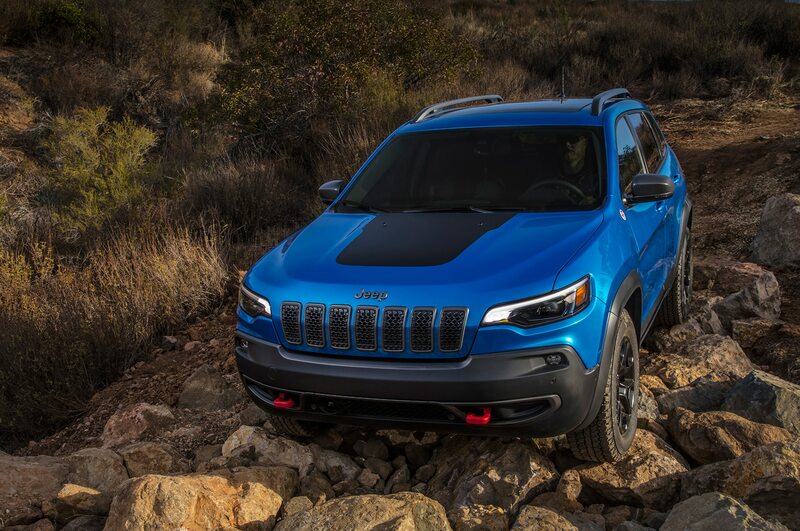 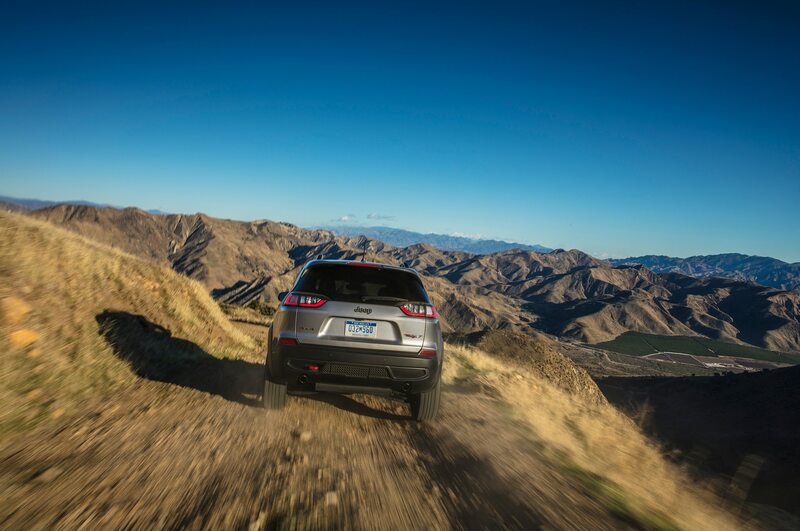 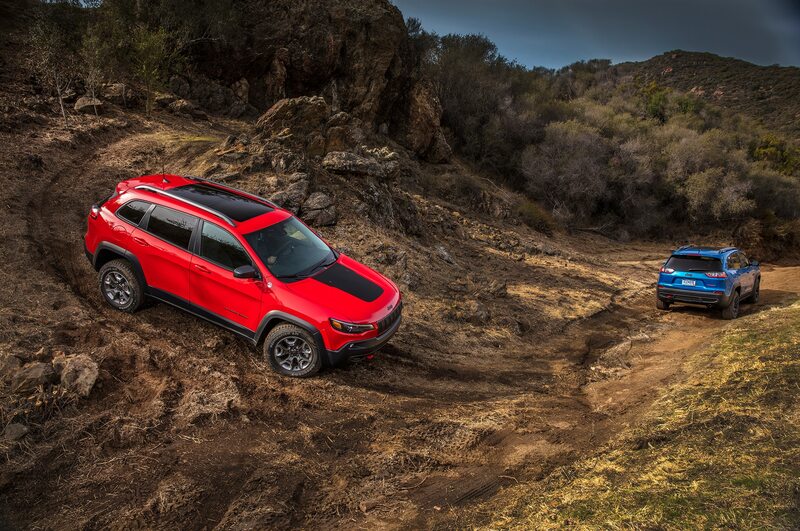 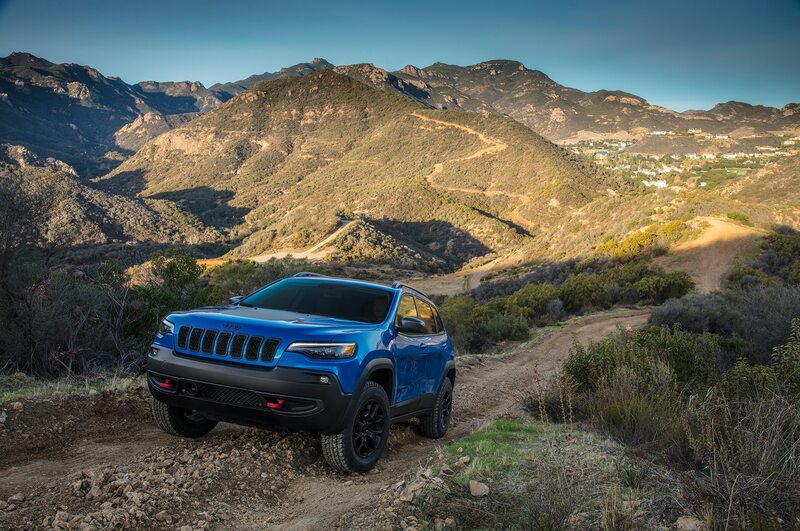 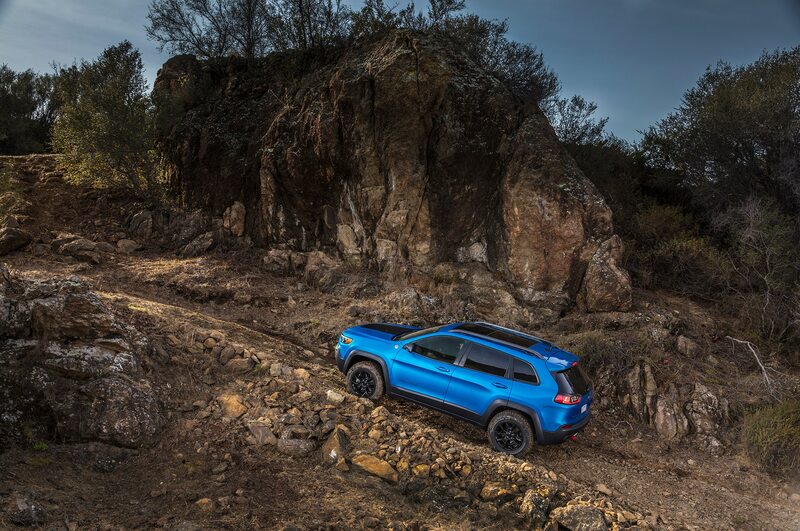 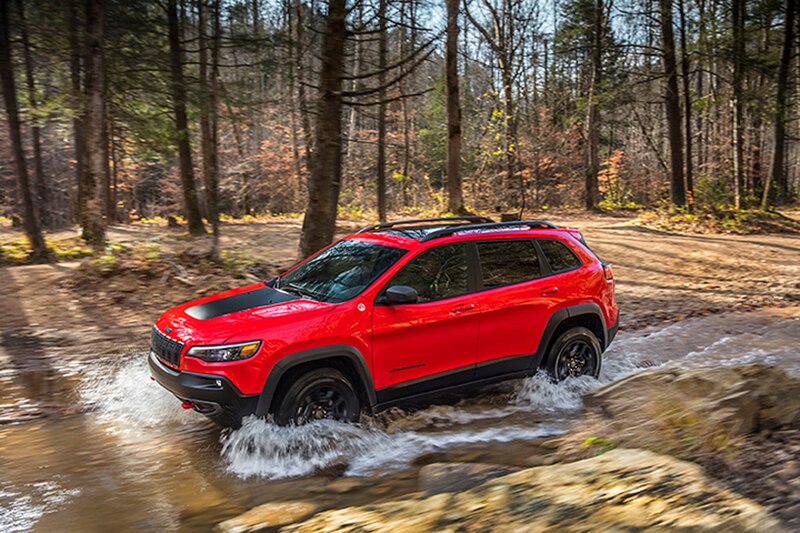 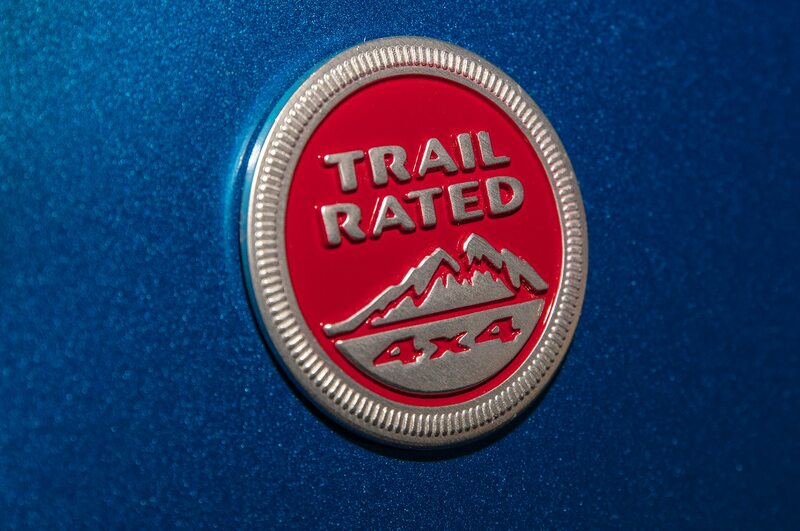 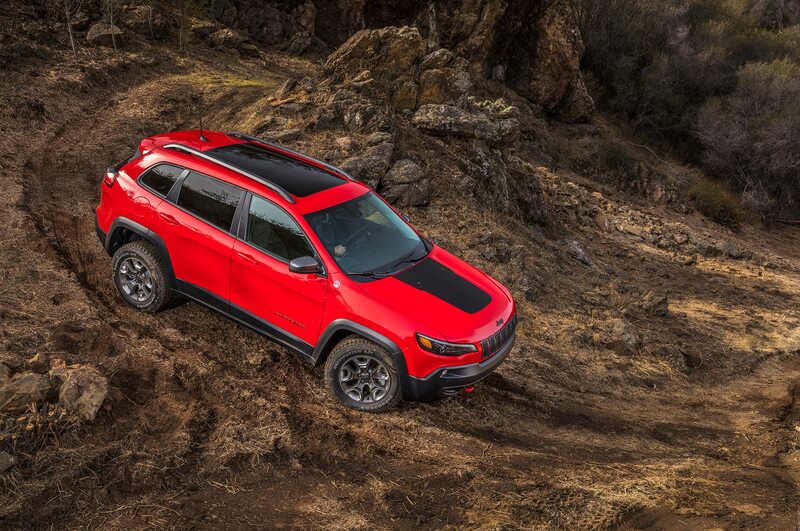 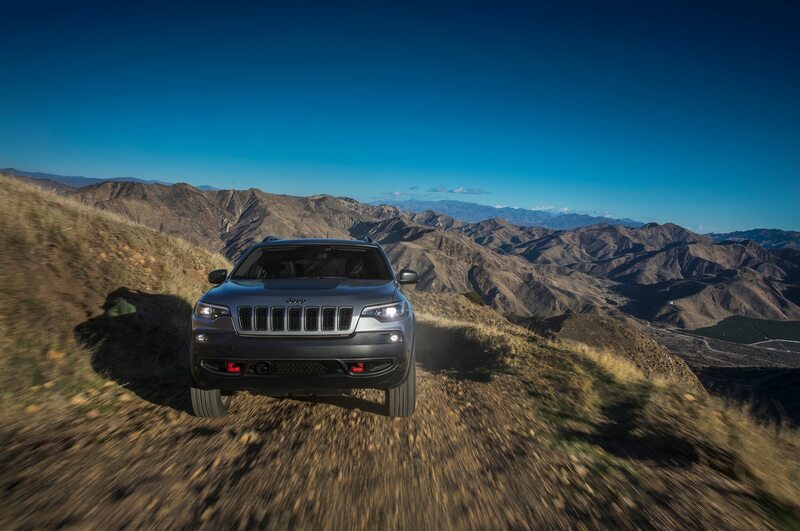 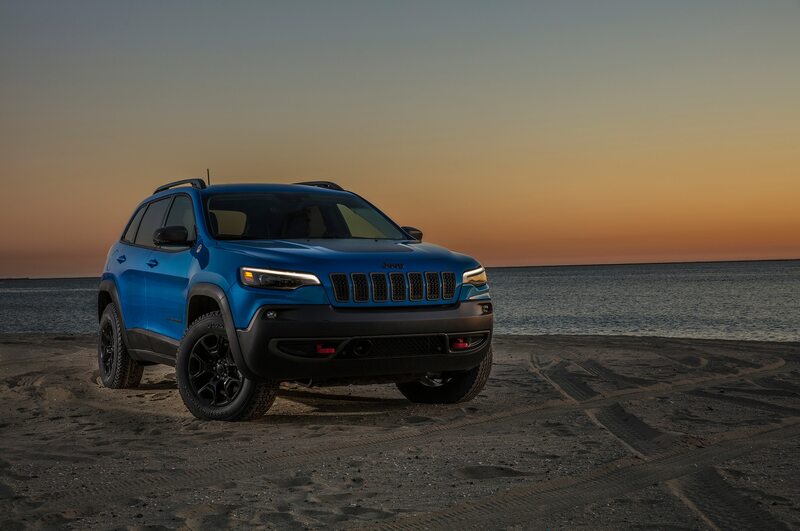 The rest of the model pricing breaks down as follows: Latitude 4×4 $26,690, Latitude Plus 4×2 $27,690, Latitude Plus 4×4 $29,190, Limited 4×2 $31,570, Limited 4×4 $33,070, Trailhawk $34,515, Overland 4×2 $37,470, and Overland 4×4 $38,970. 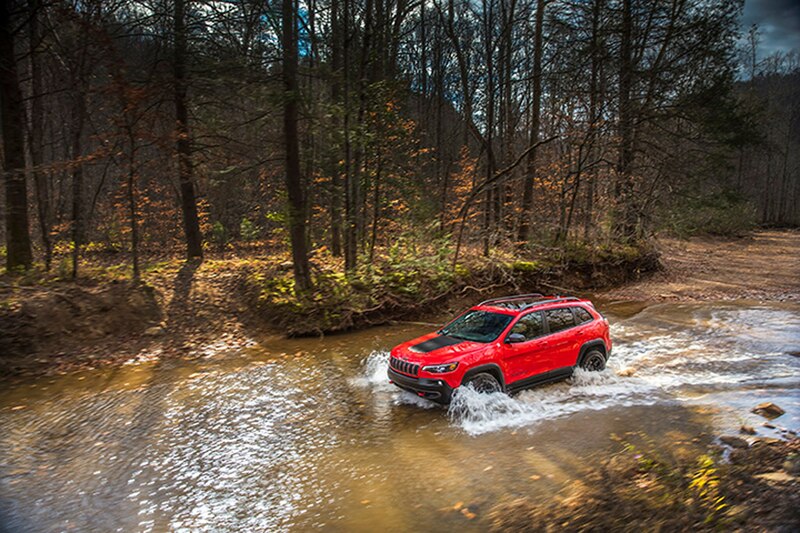 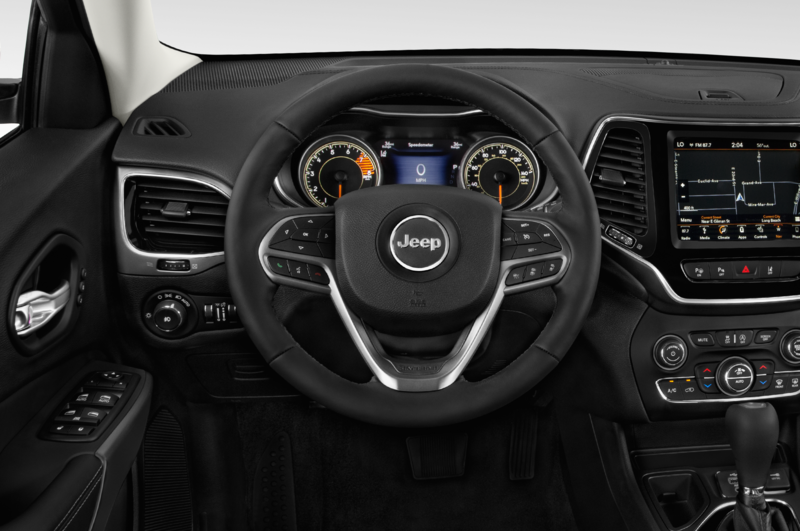 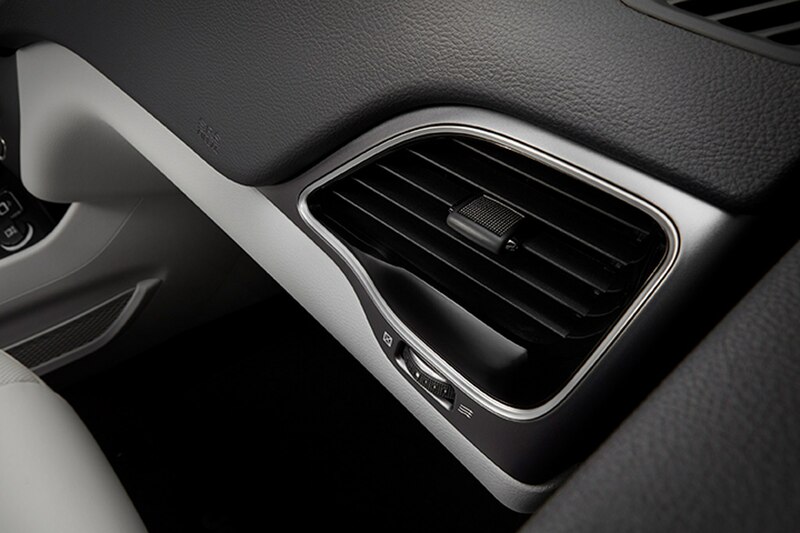 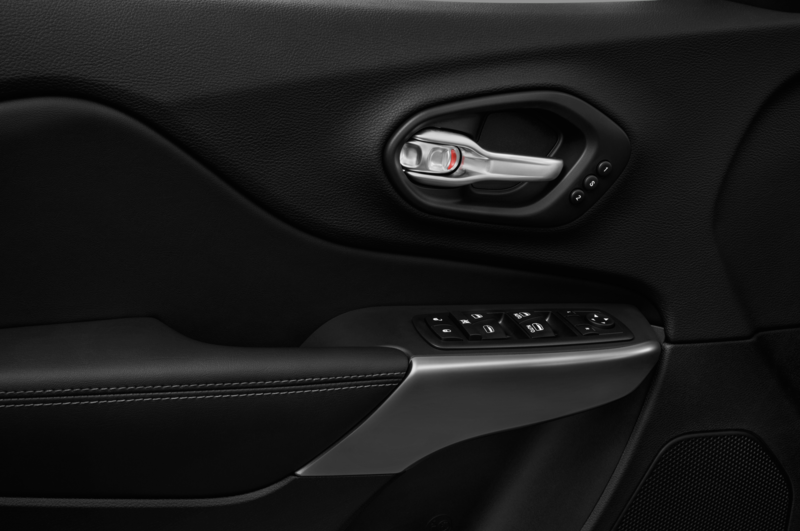 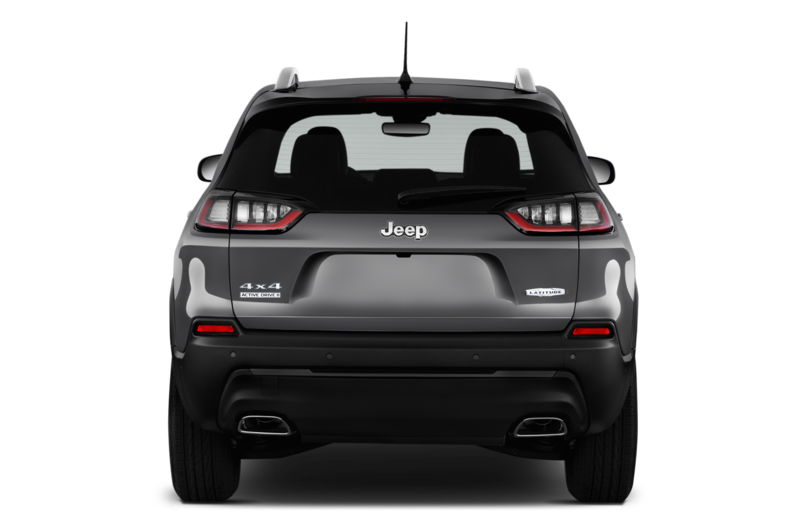 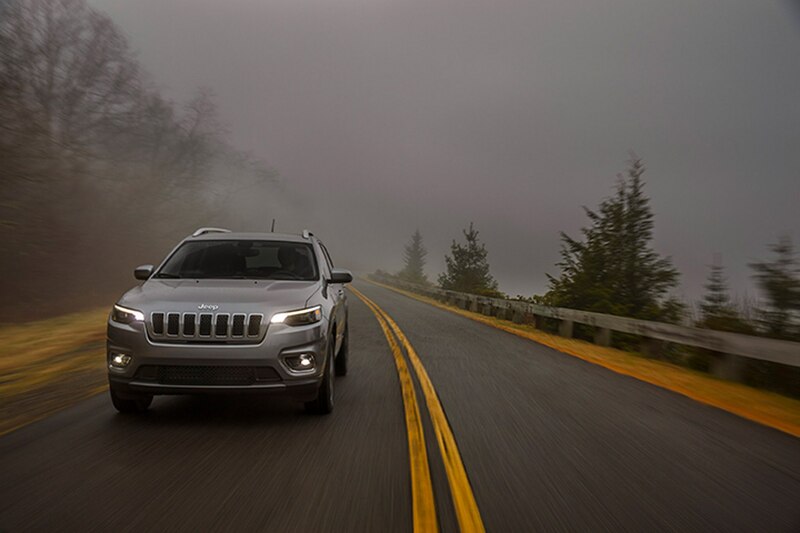 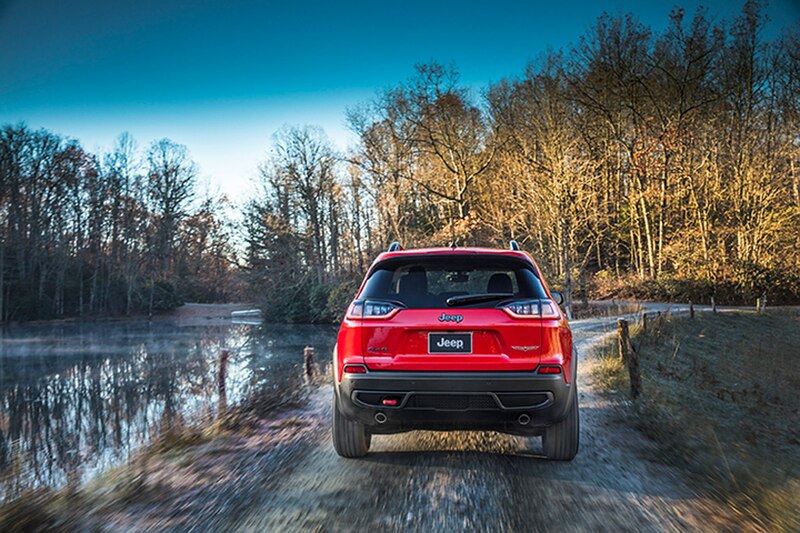 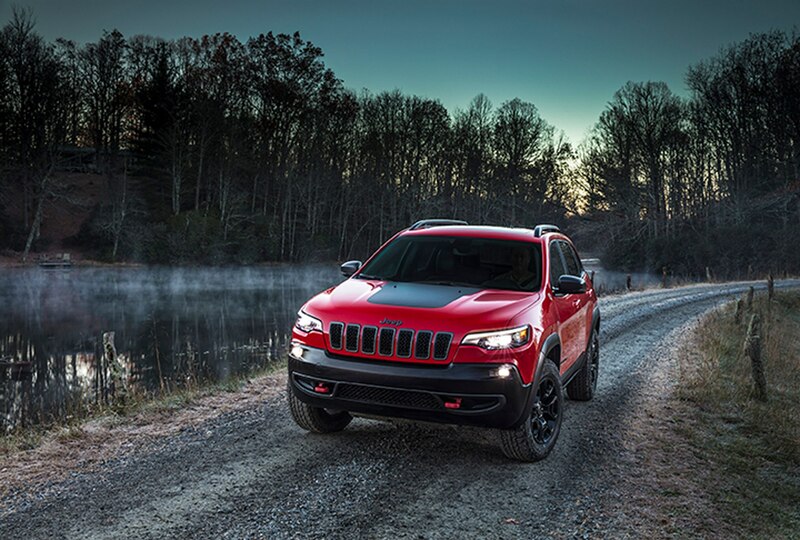 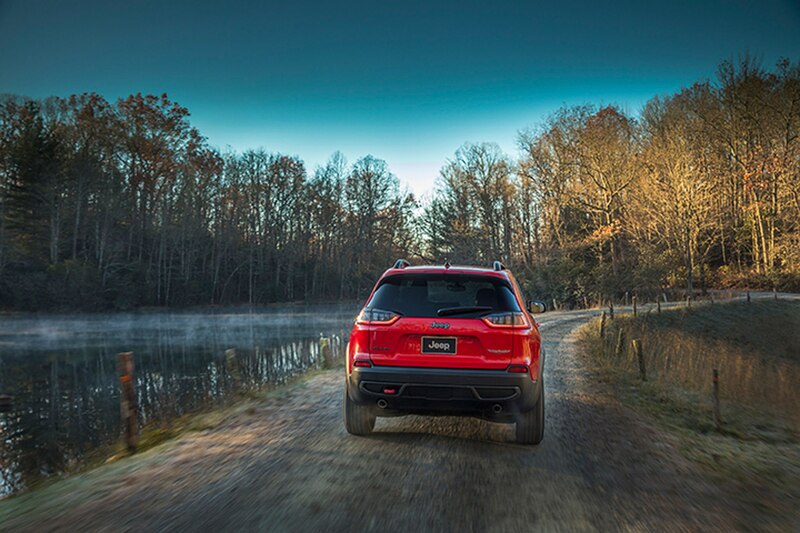 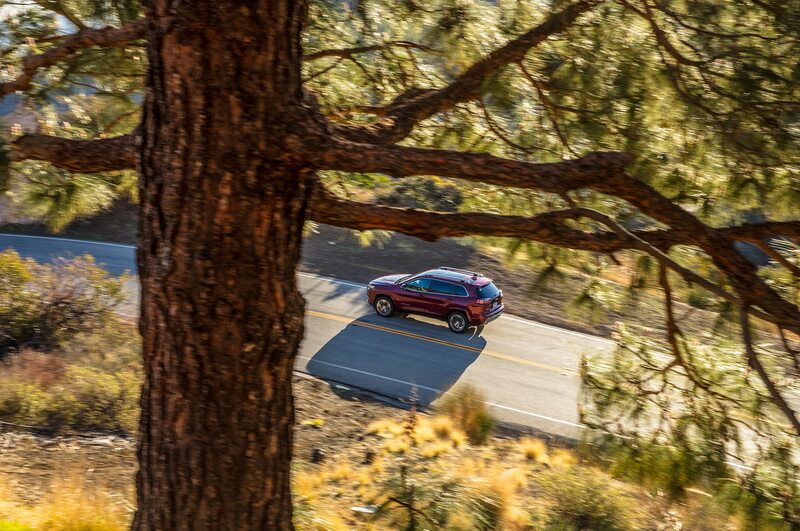 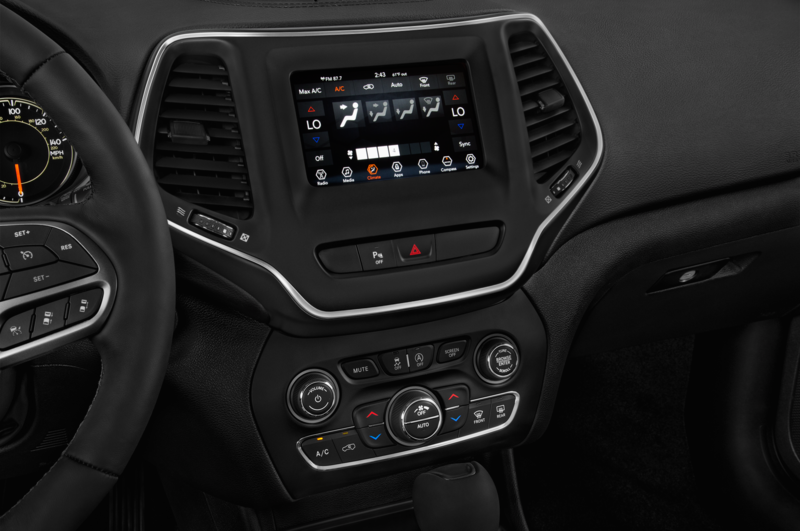 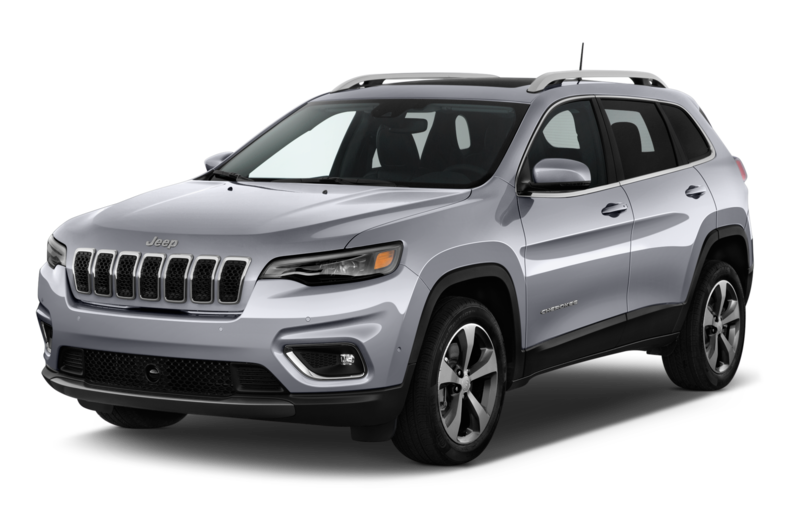 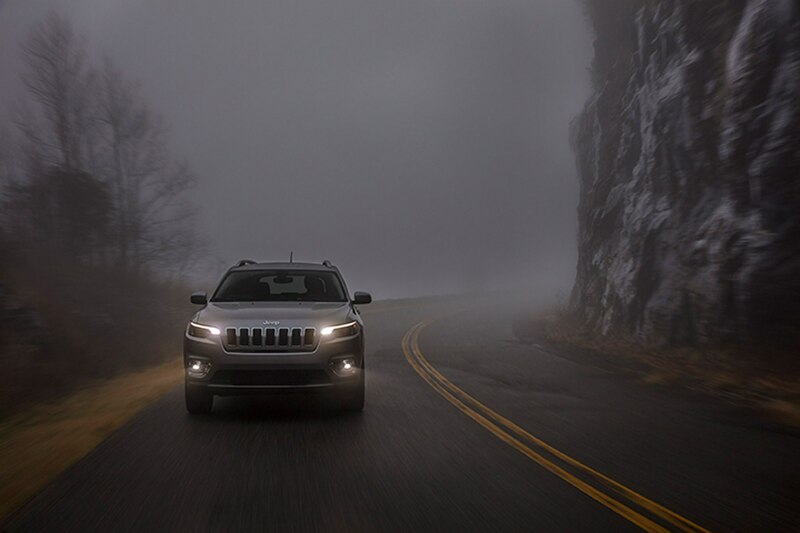 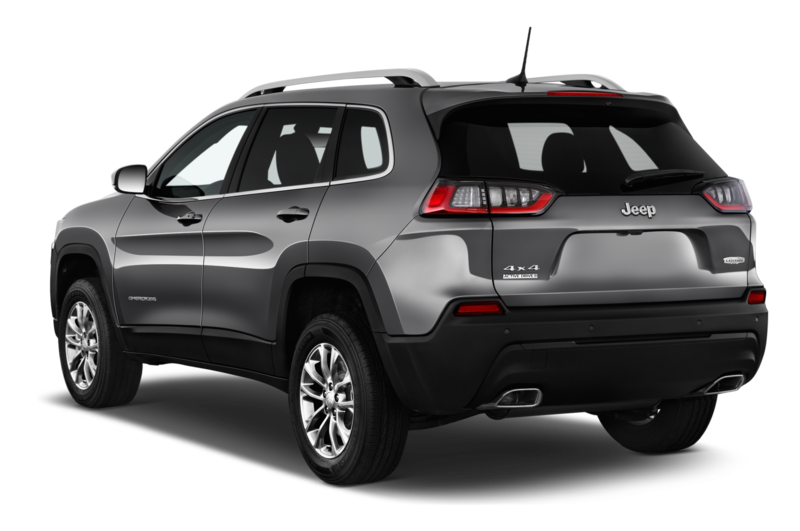 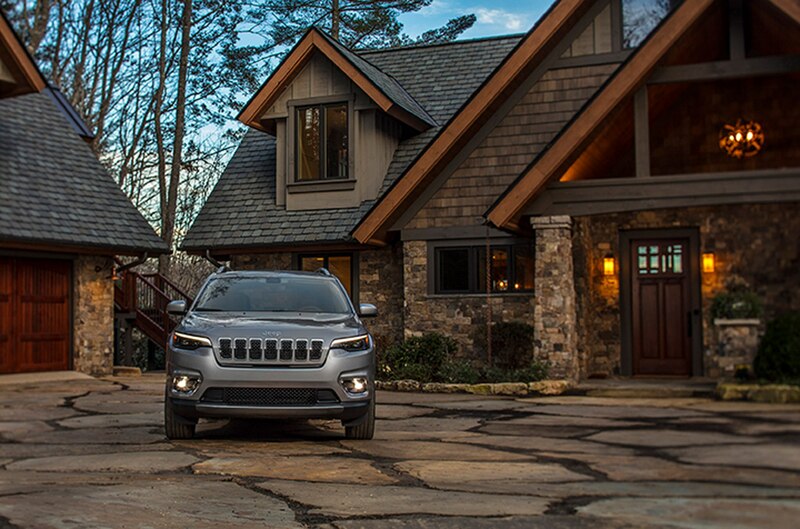 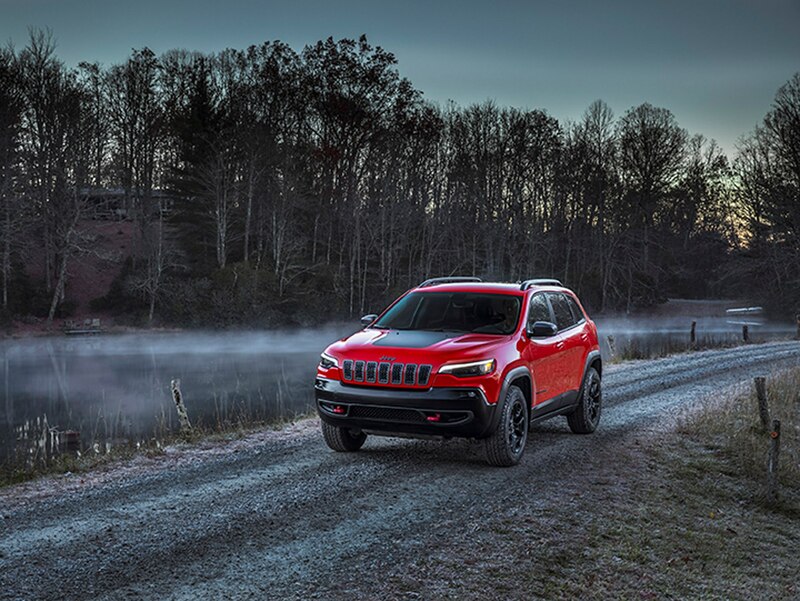 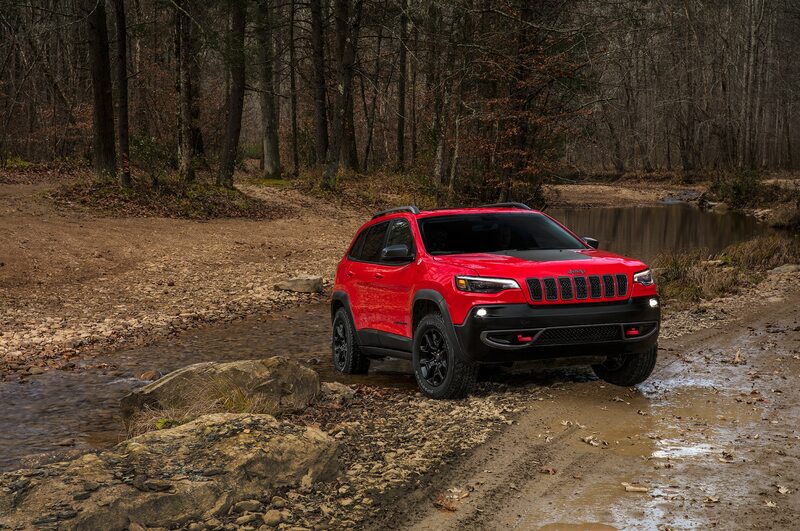 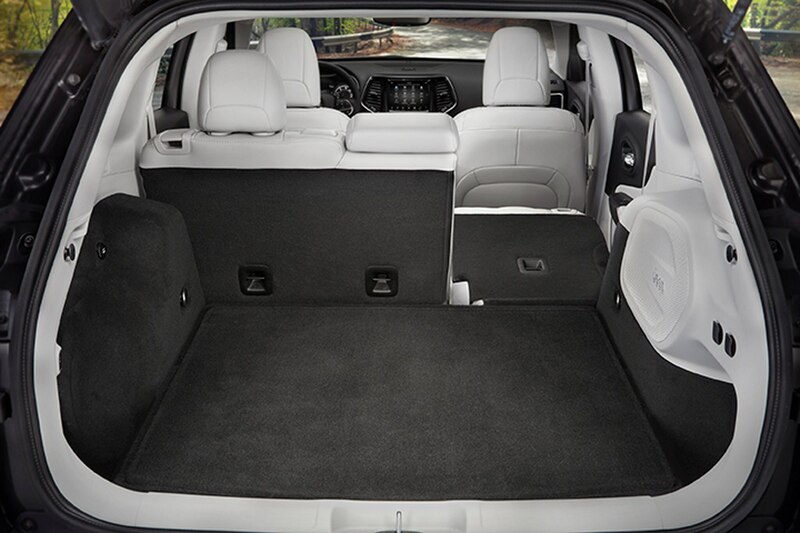 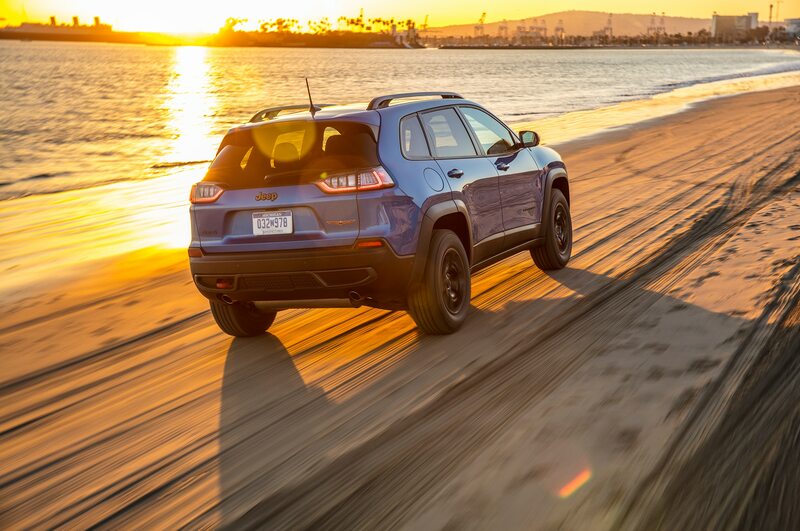 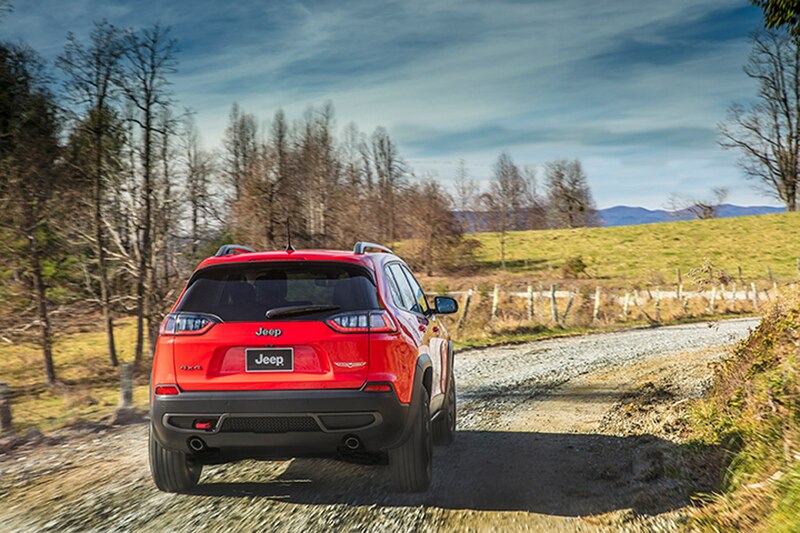 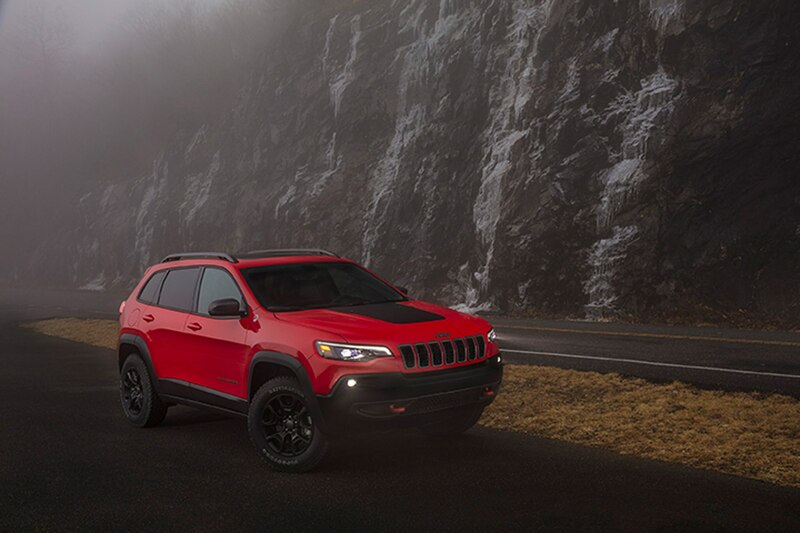 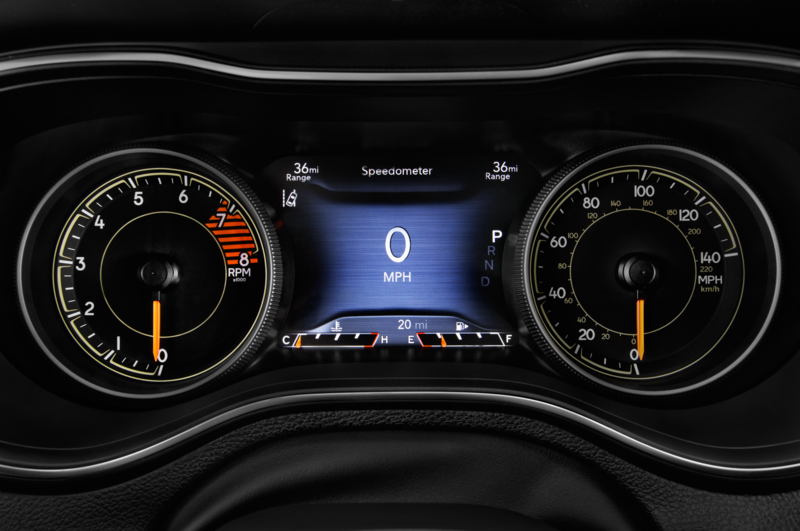 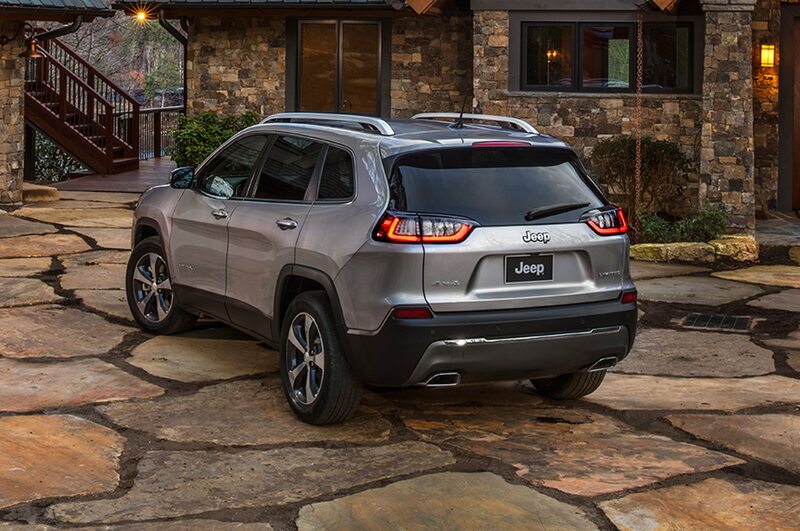 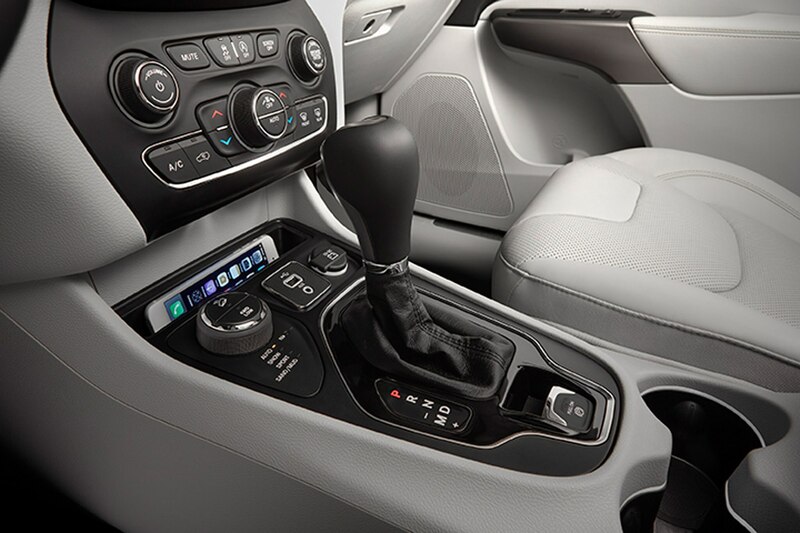 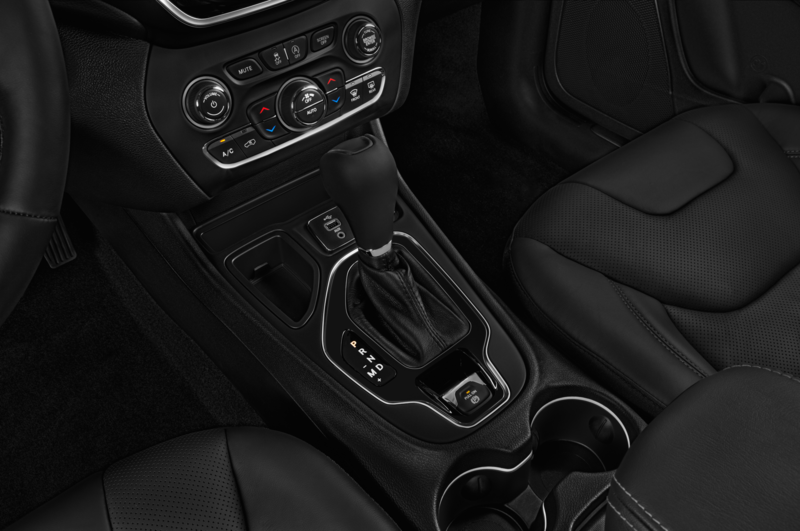 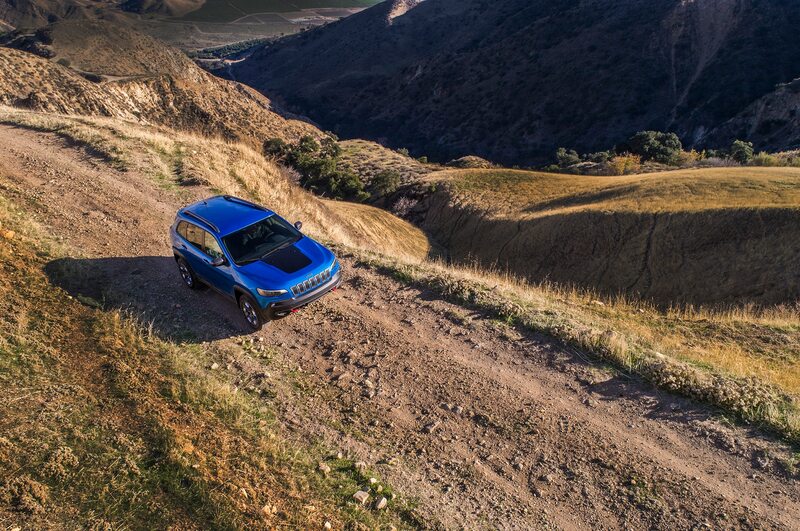 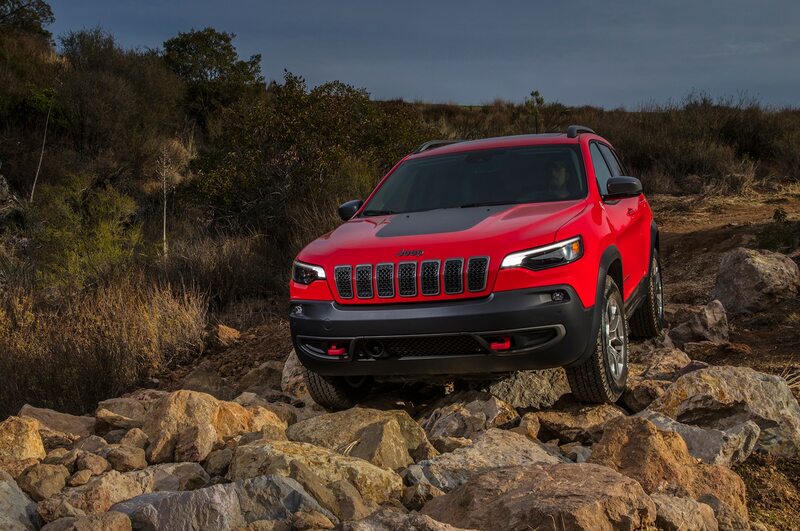 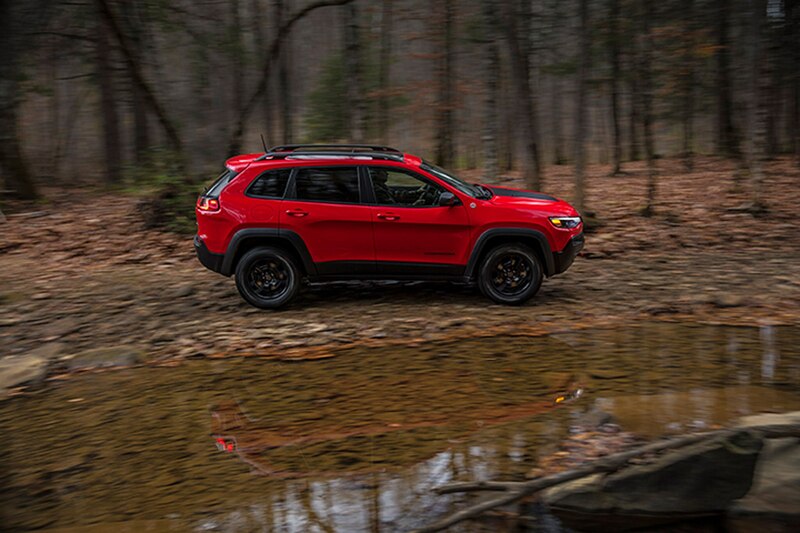 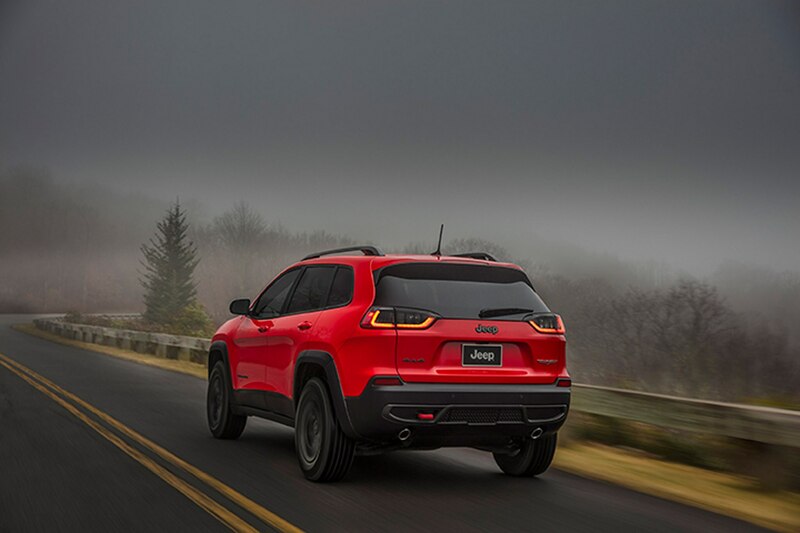 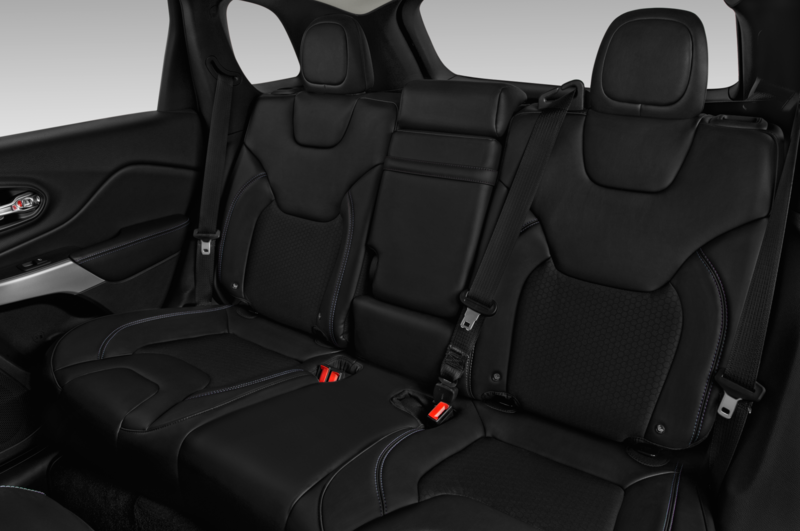 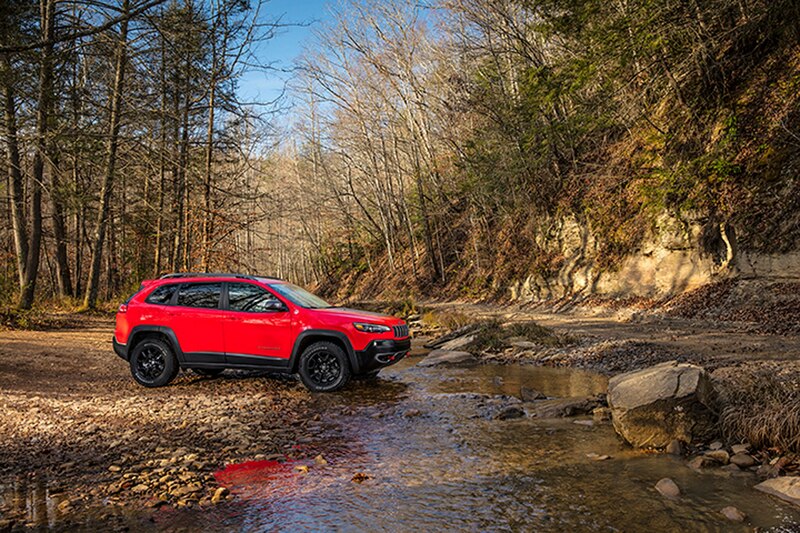 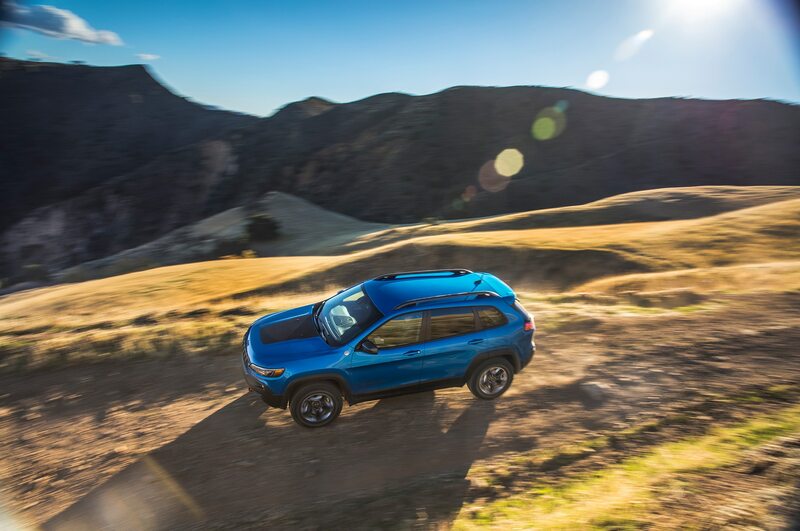 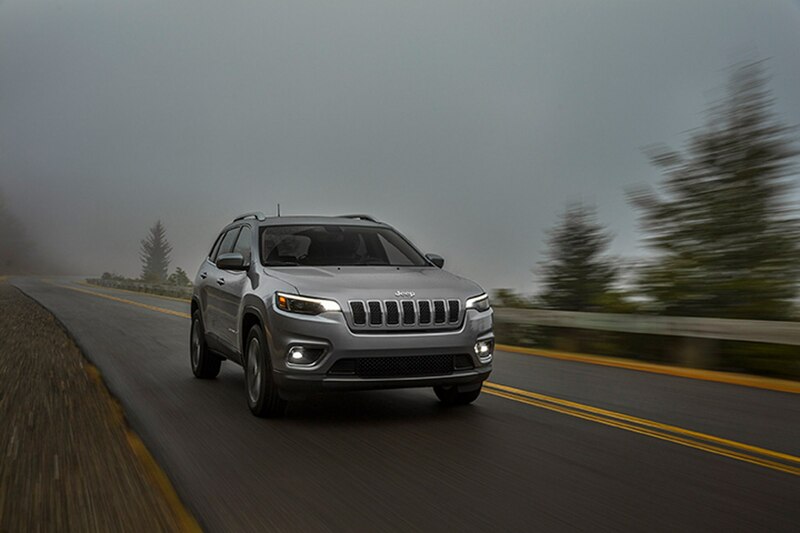 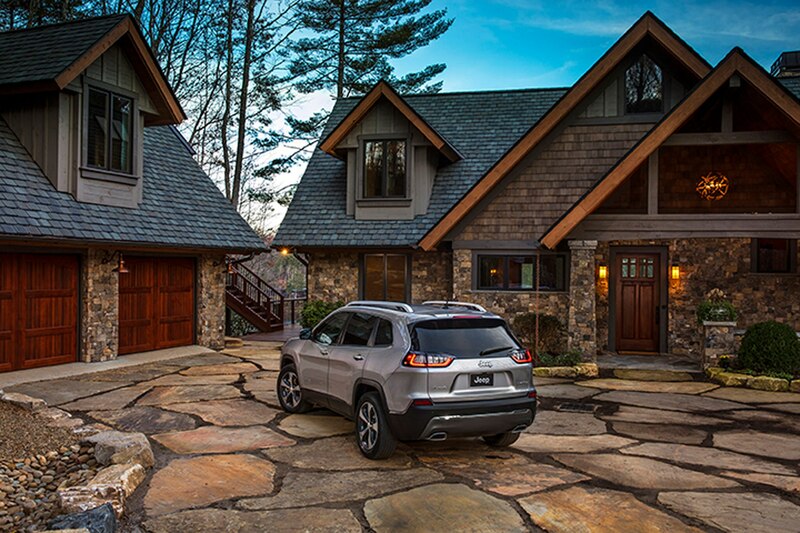 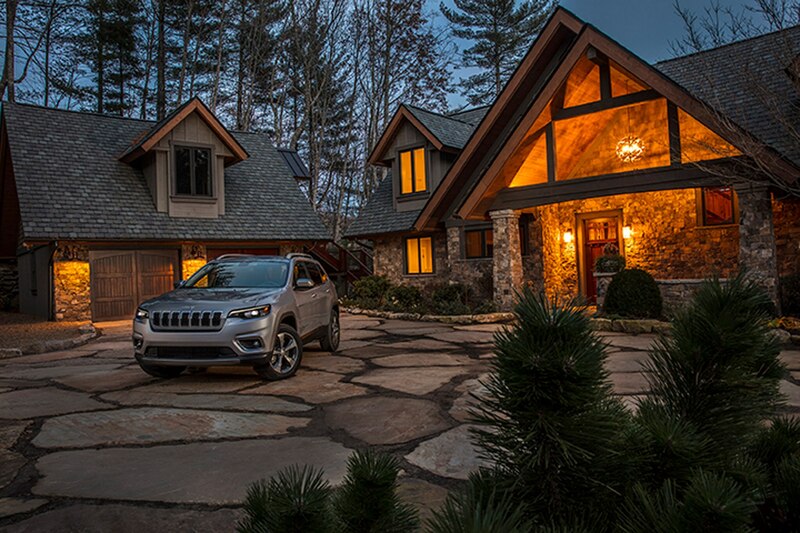 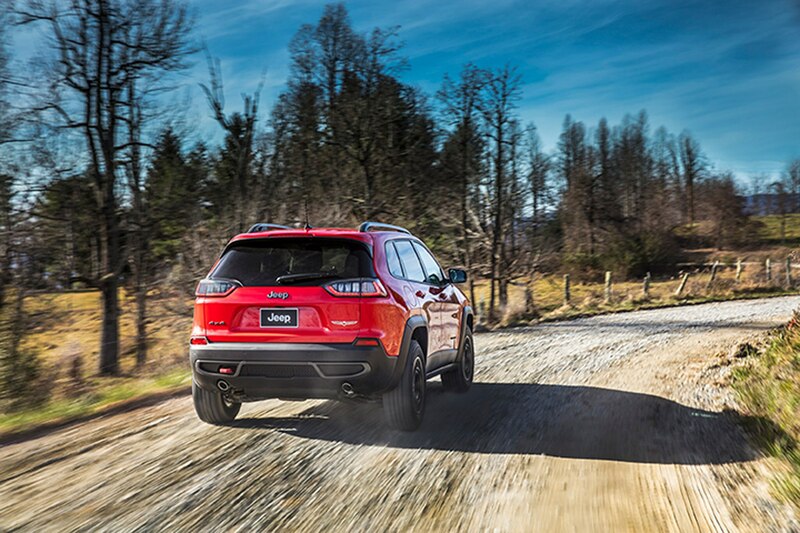 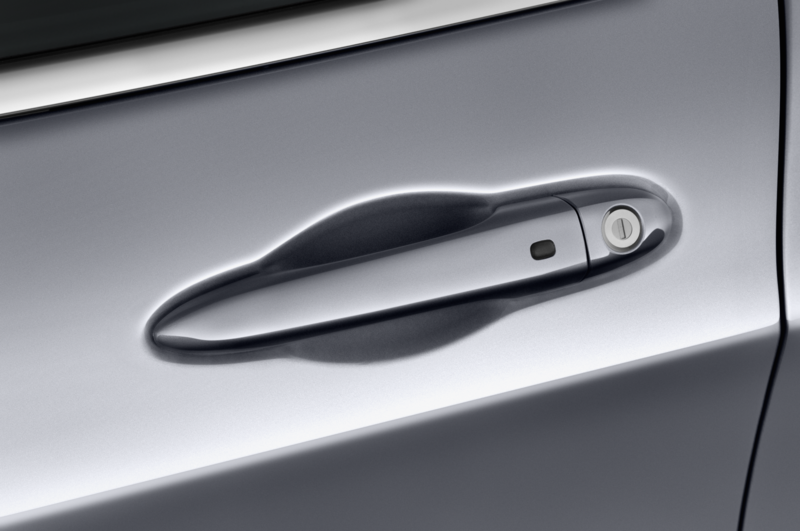 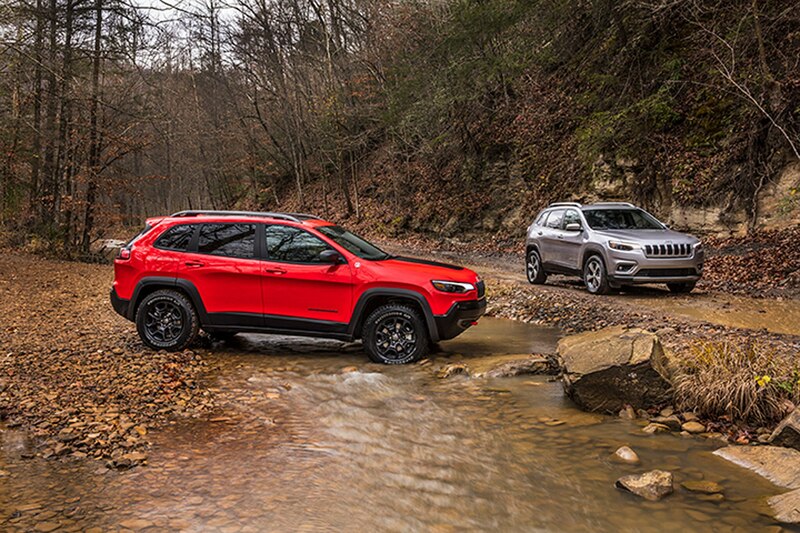 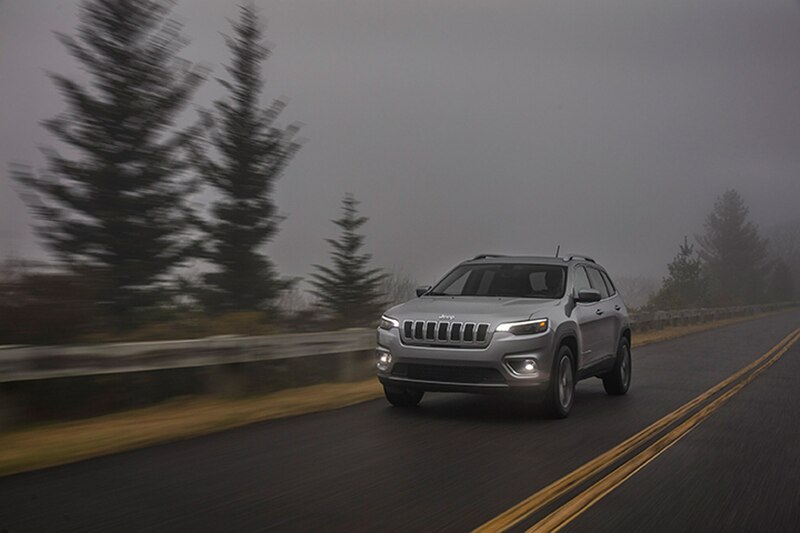 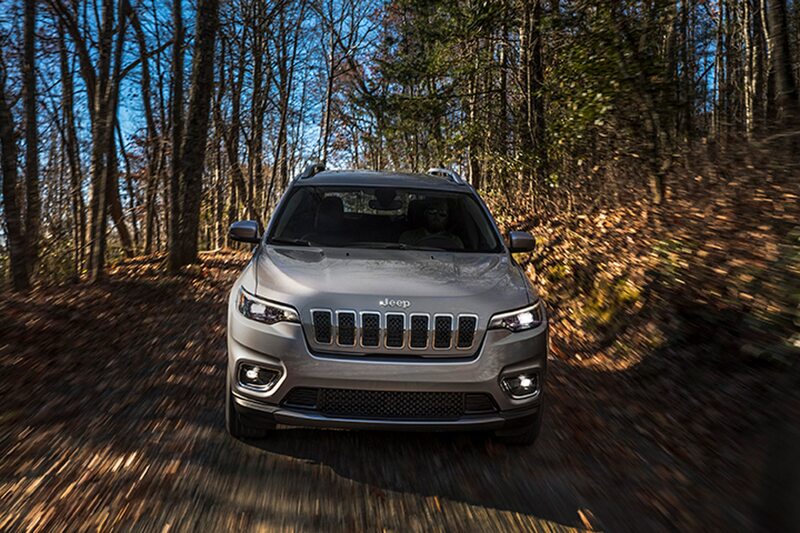 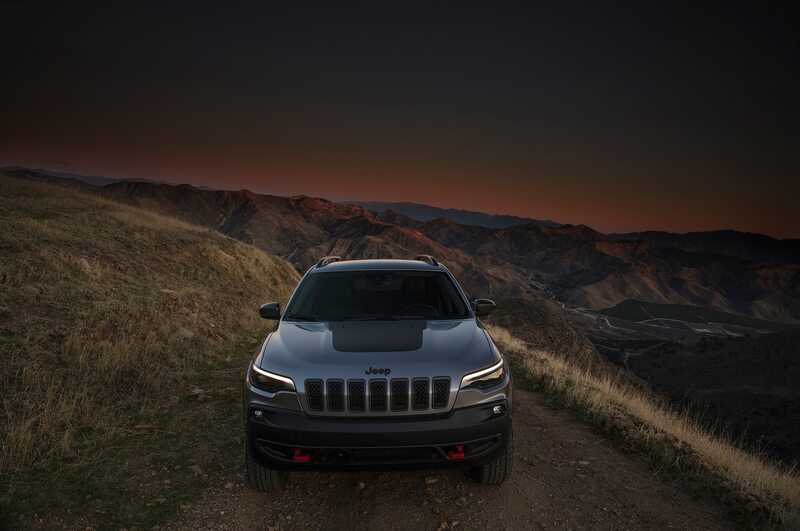 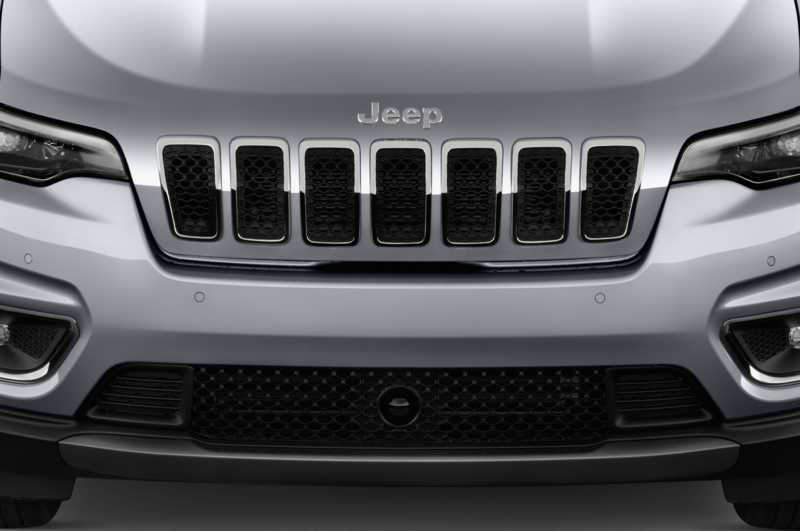 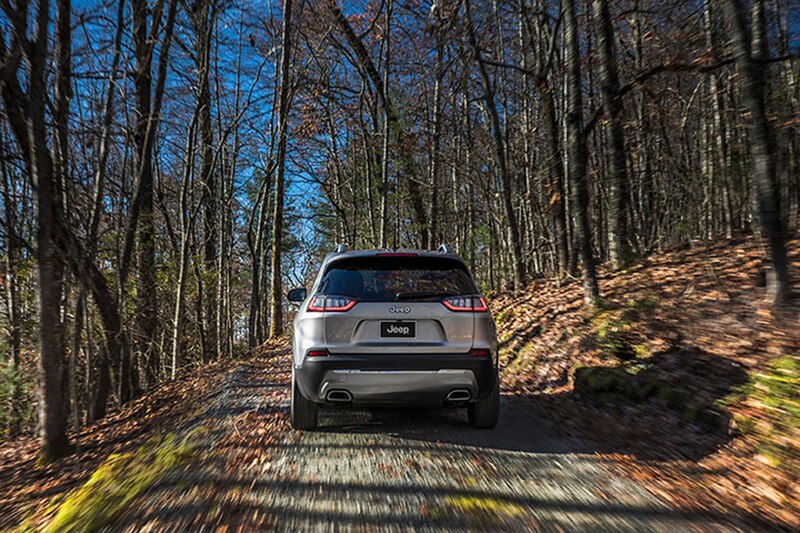 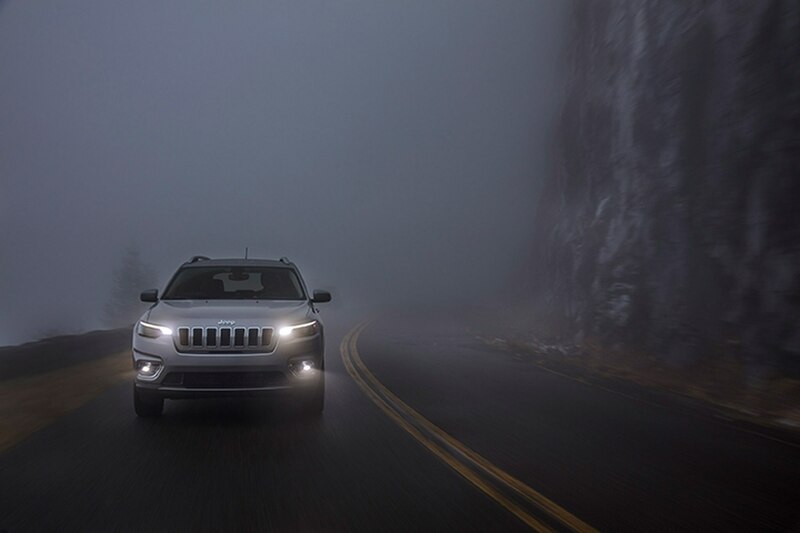 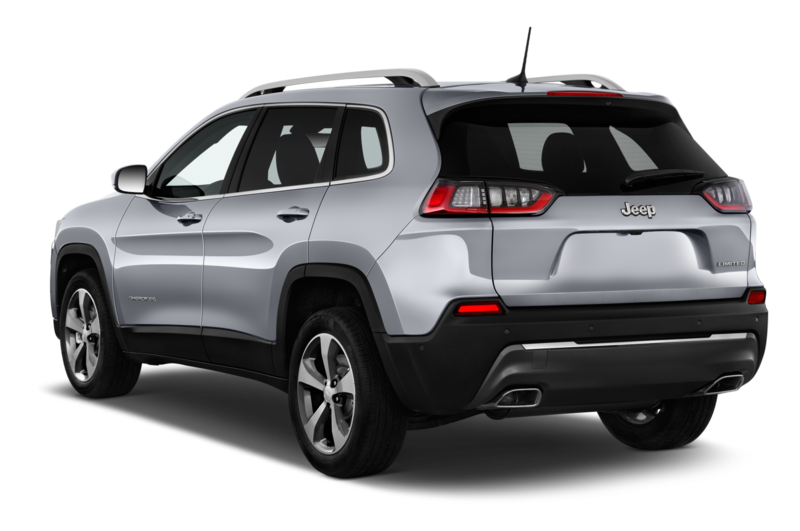 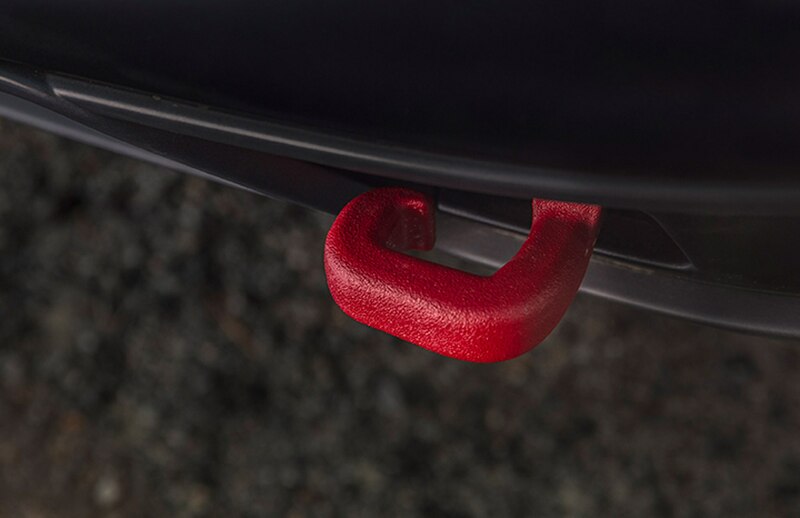 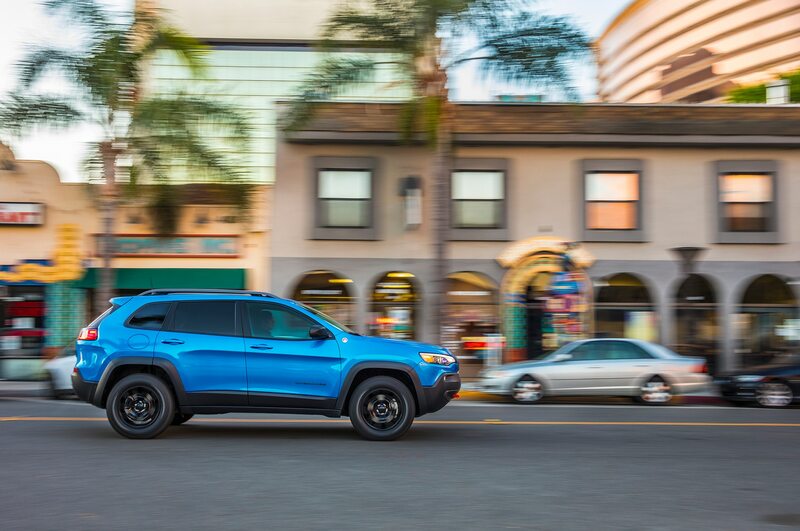 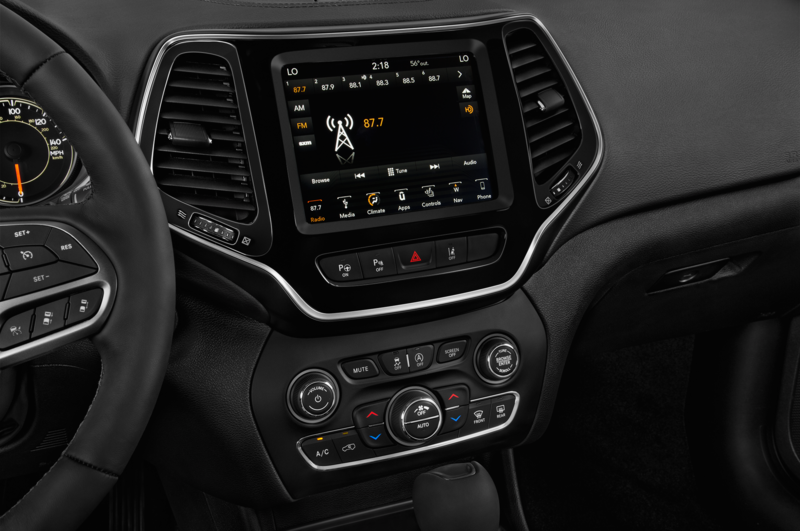 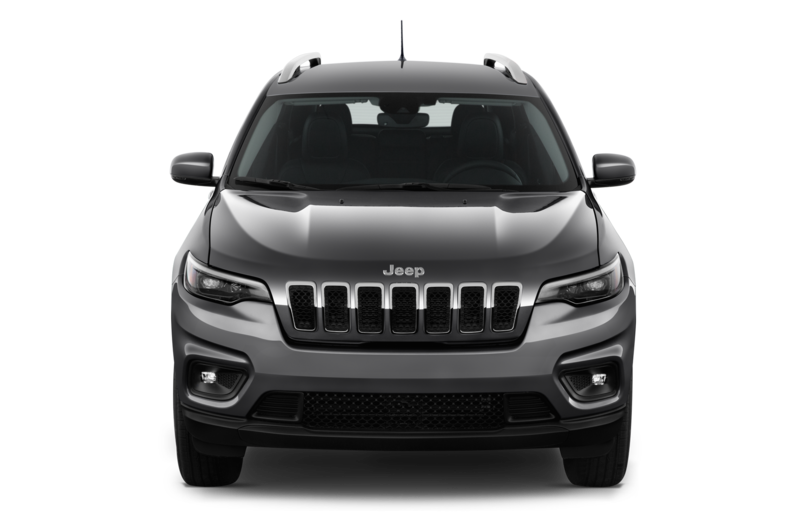 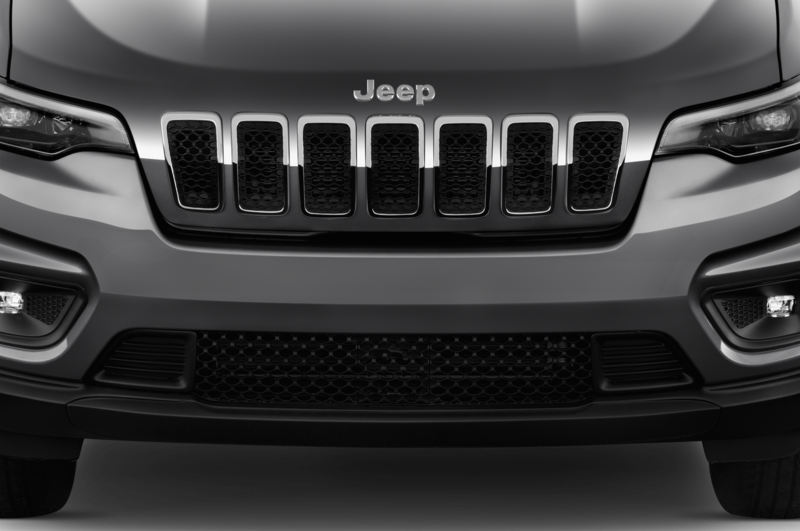 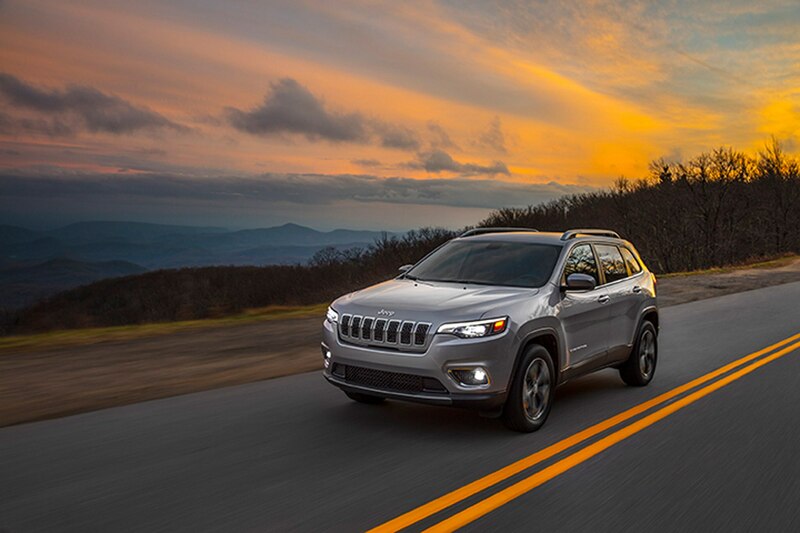 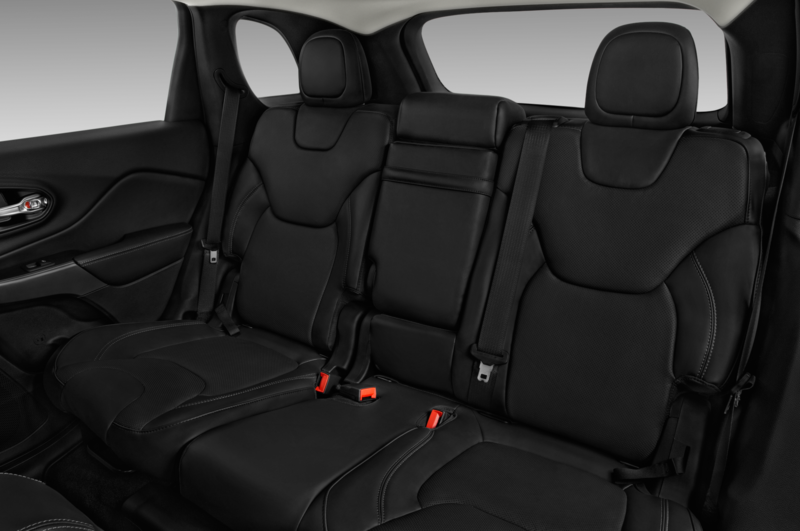 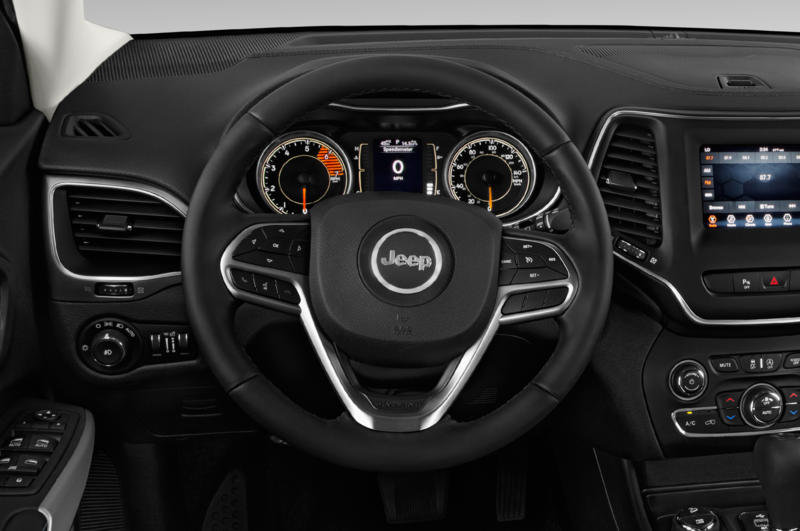 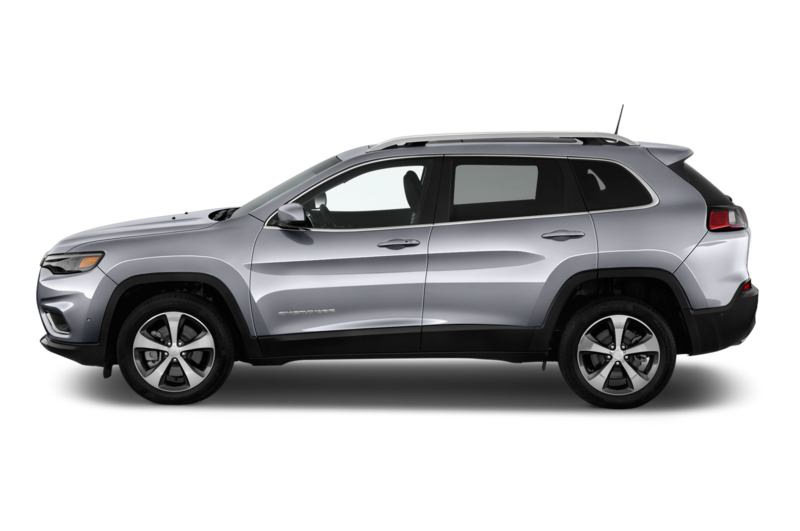 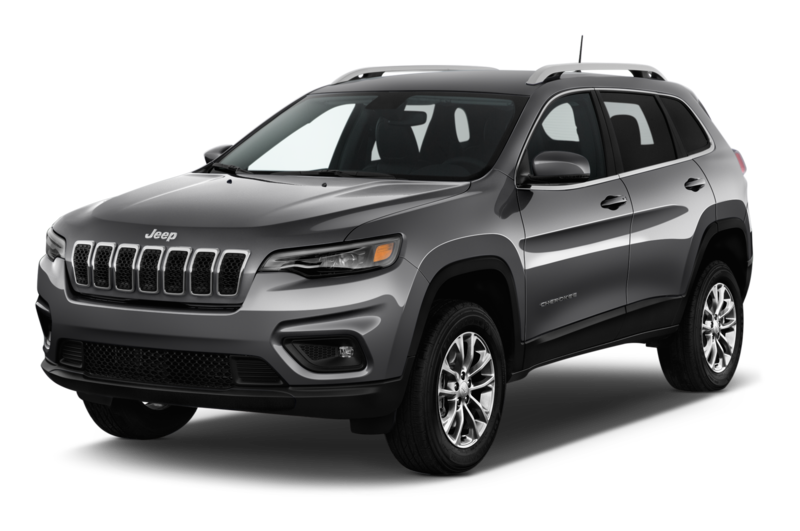 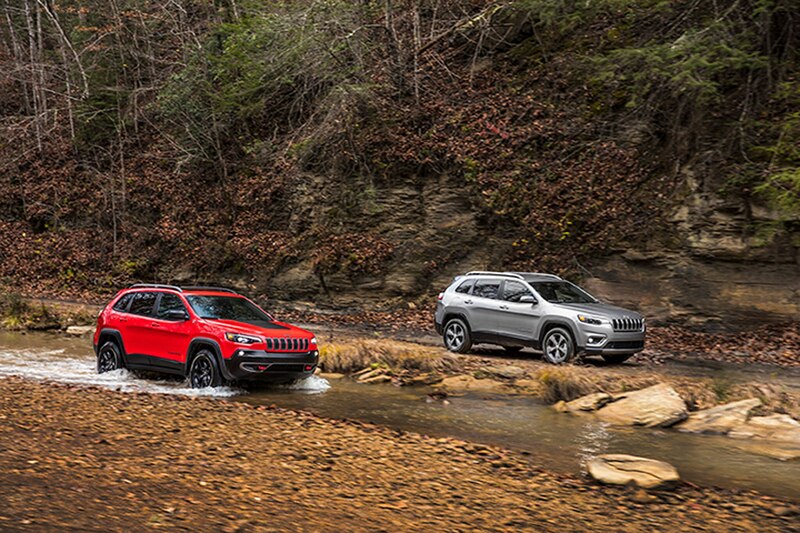 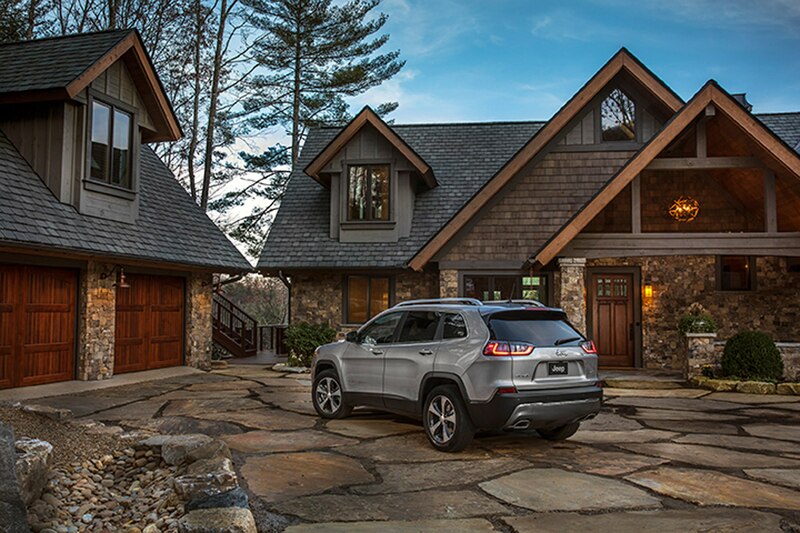 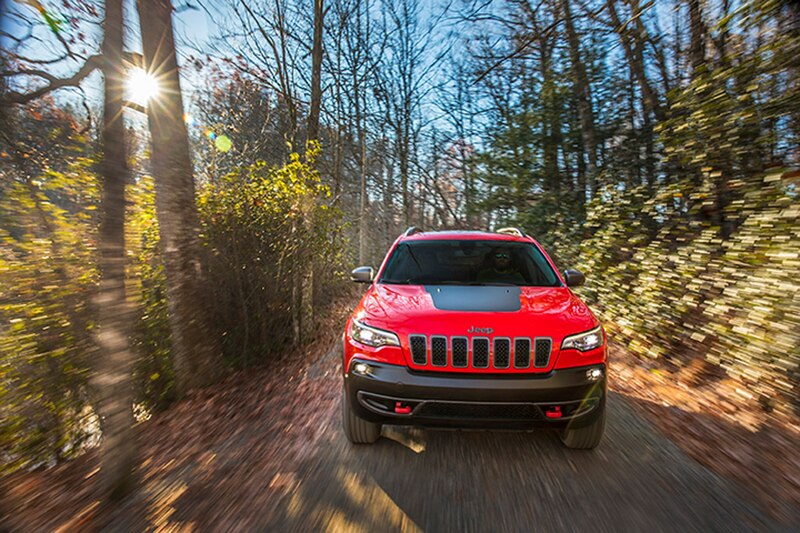 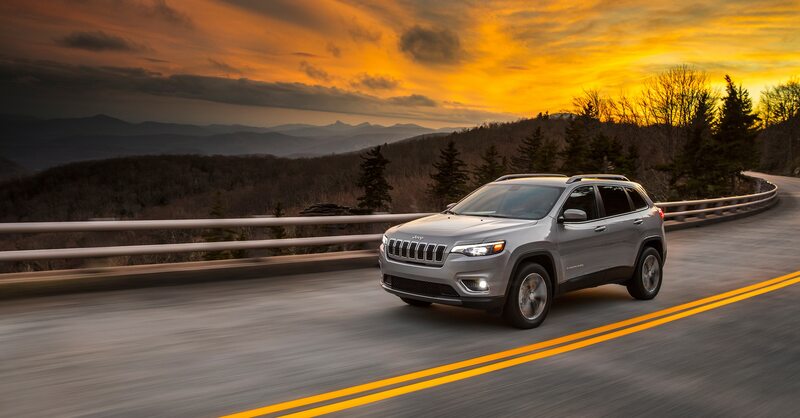 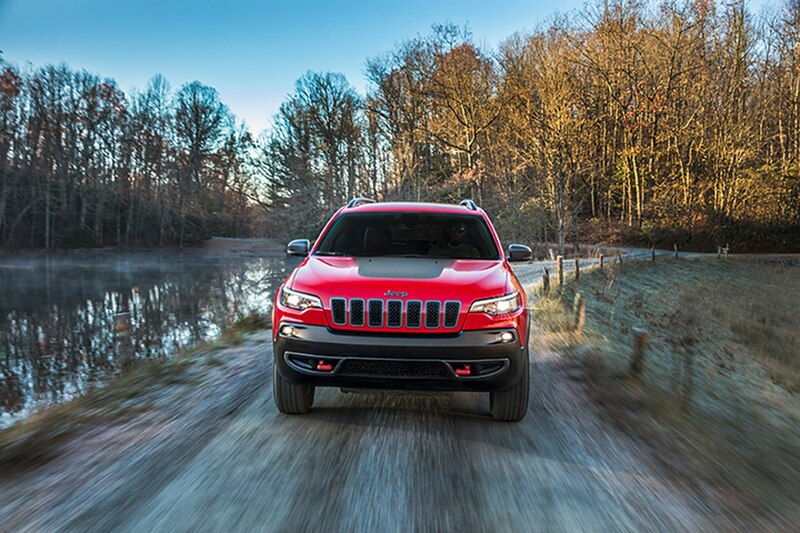 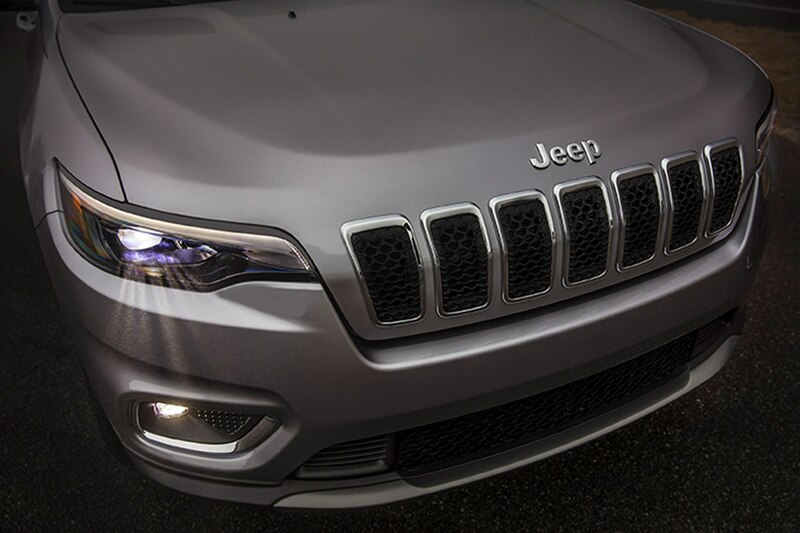 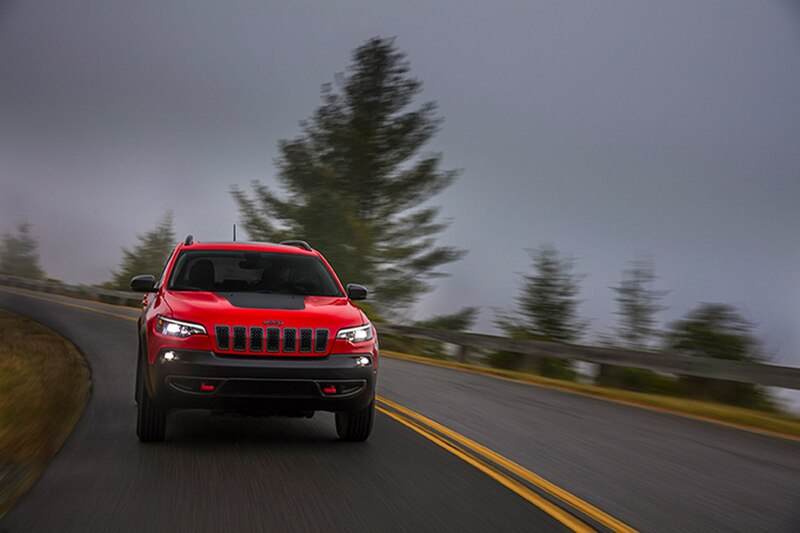 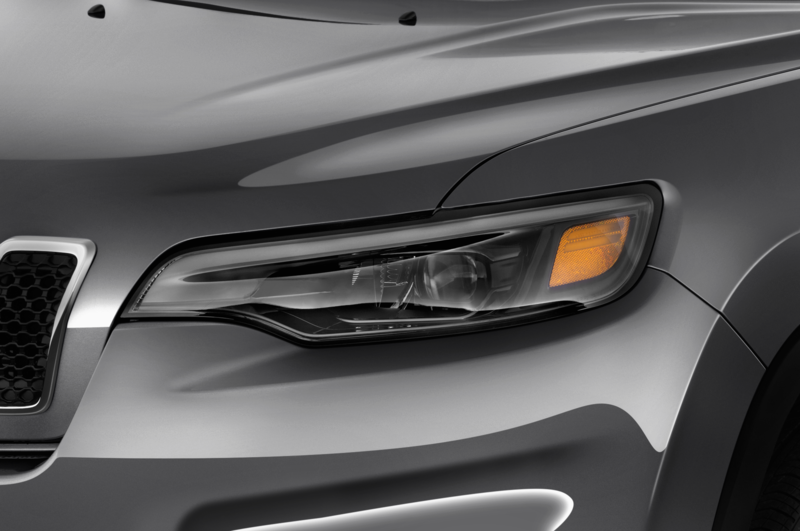 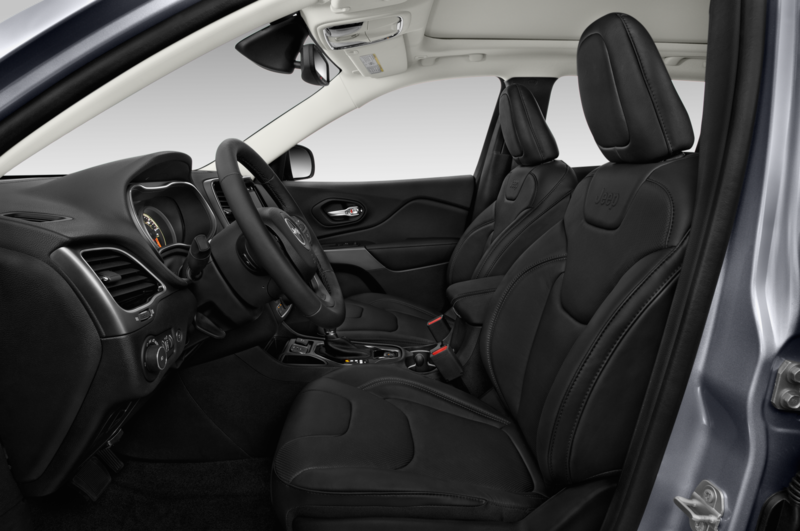 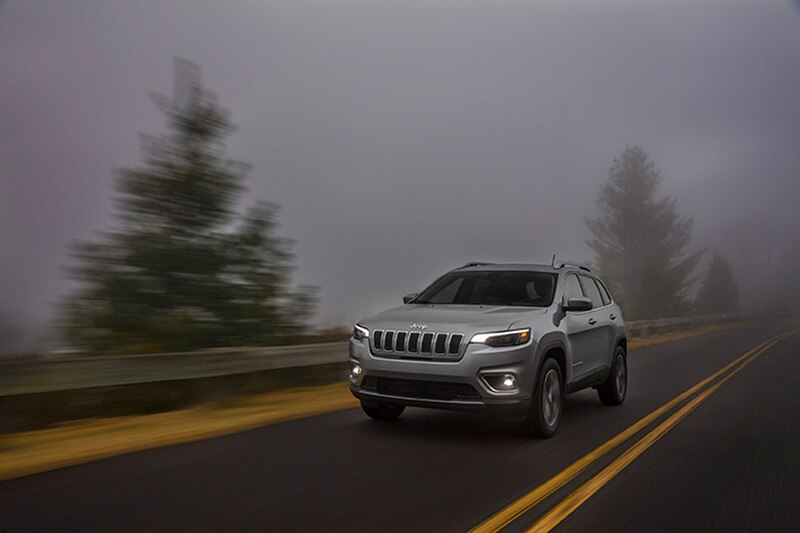 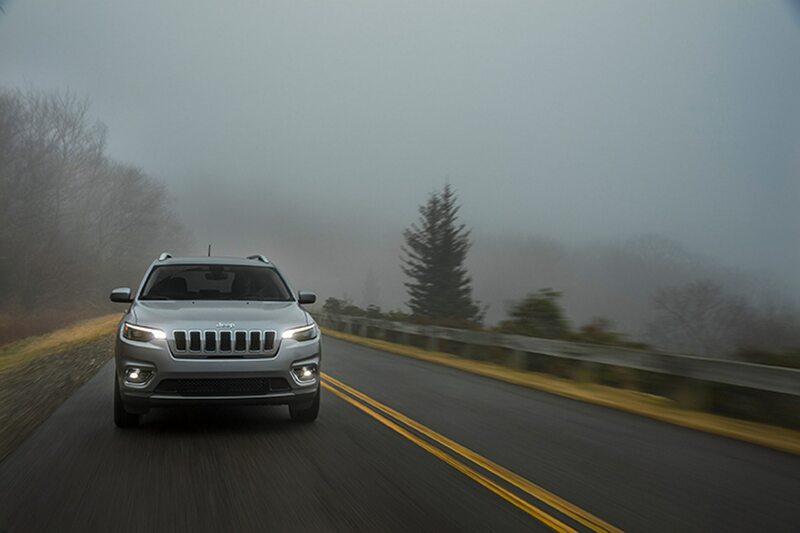 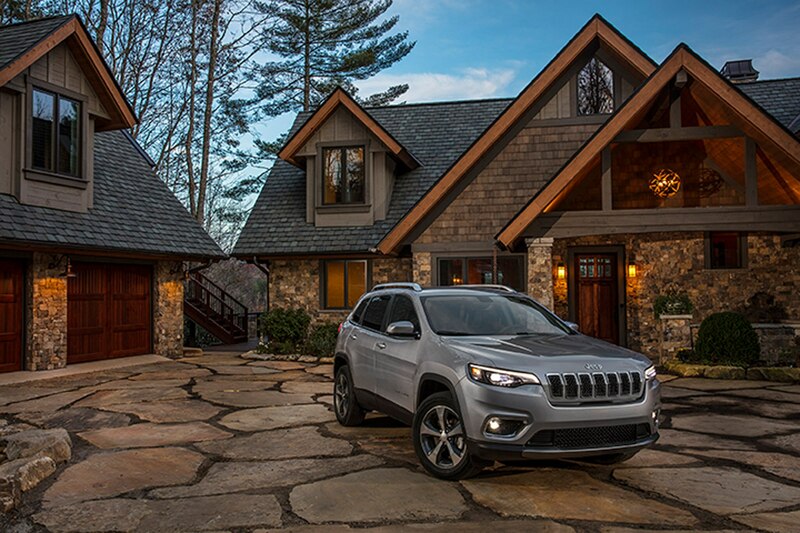 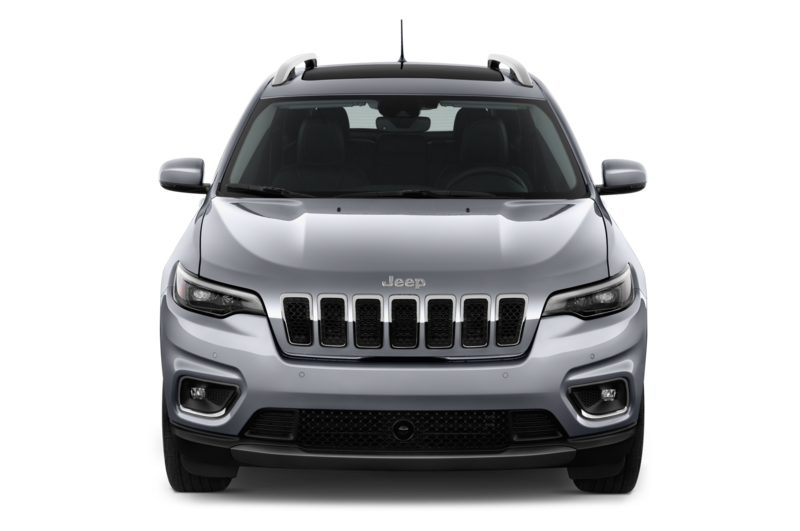 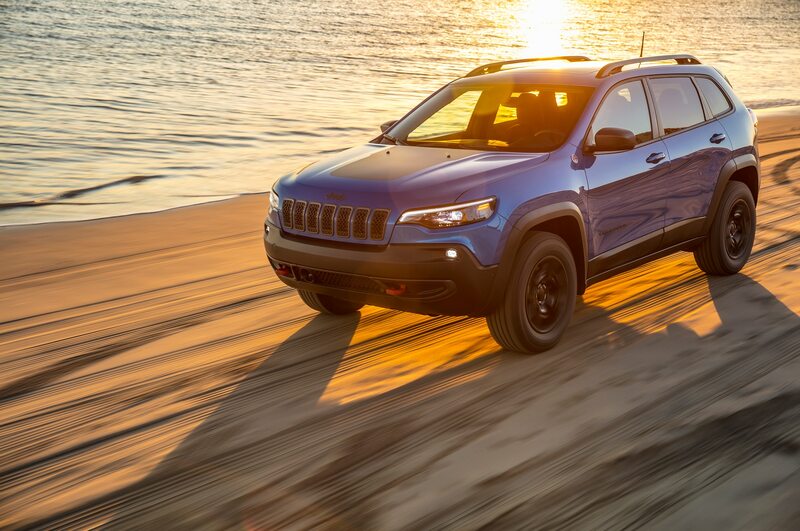 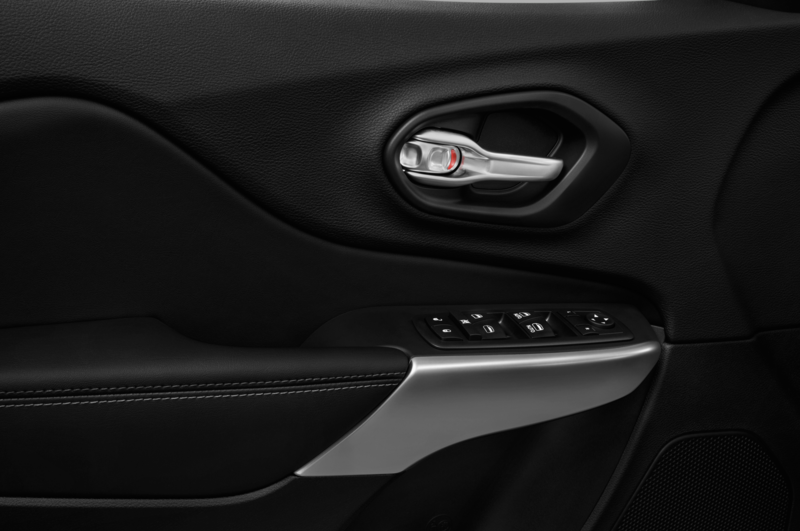 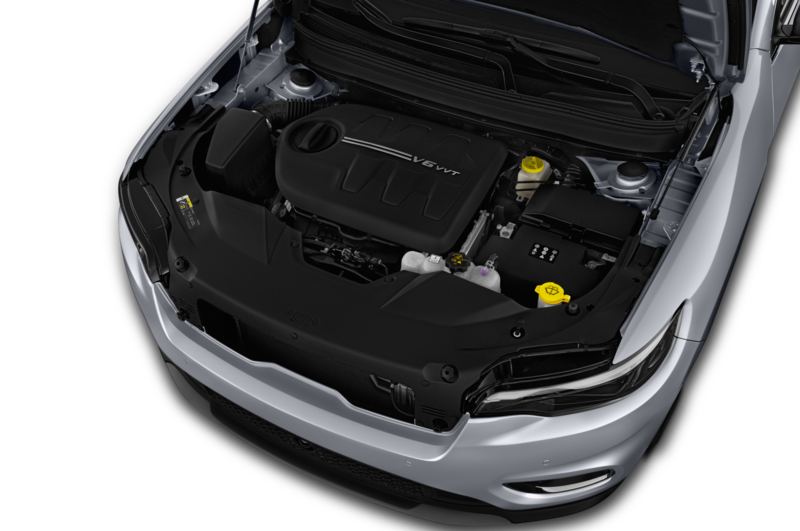 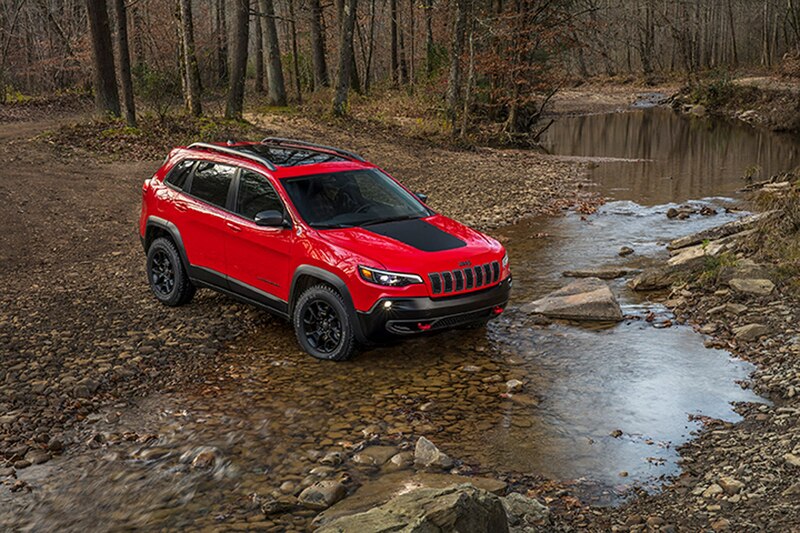 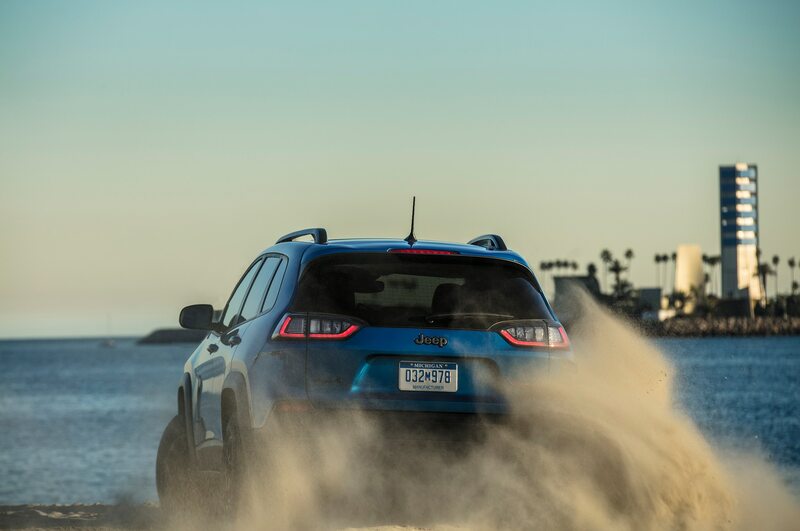 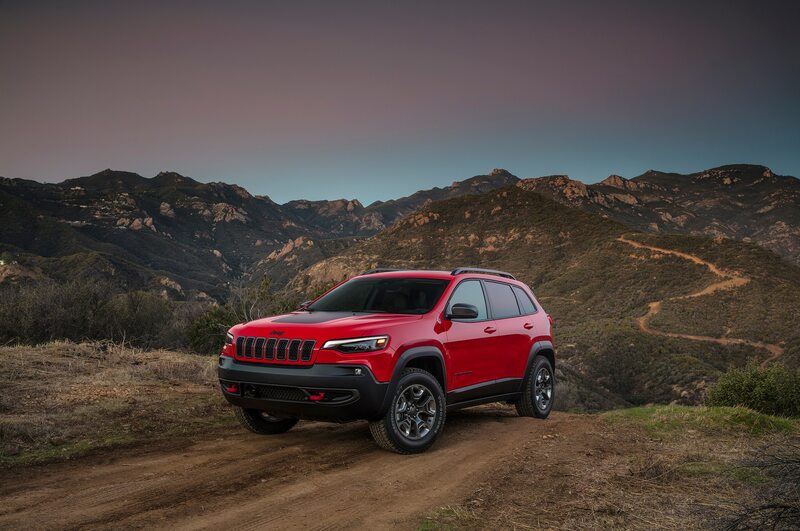 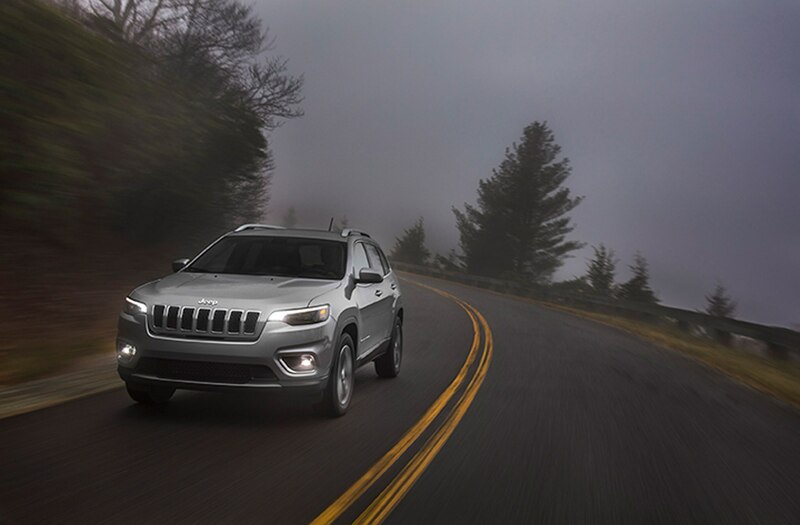 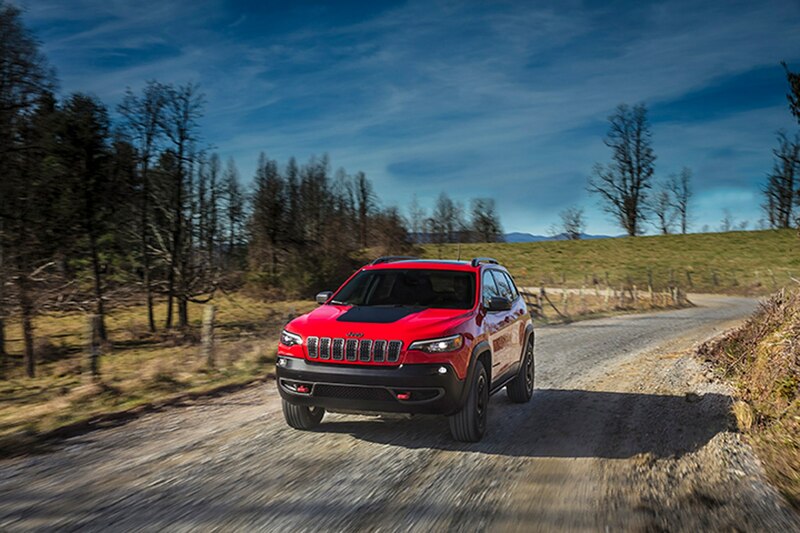 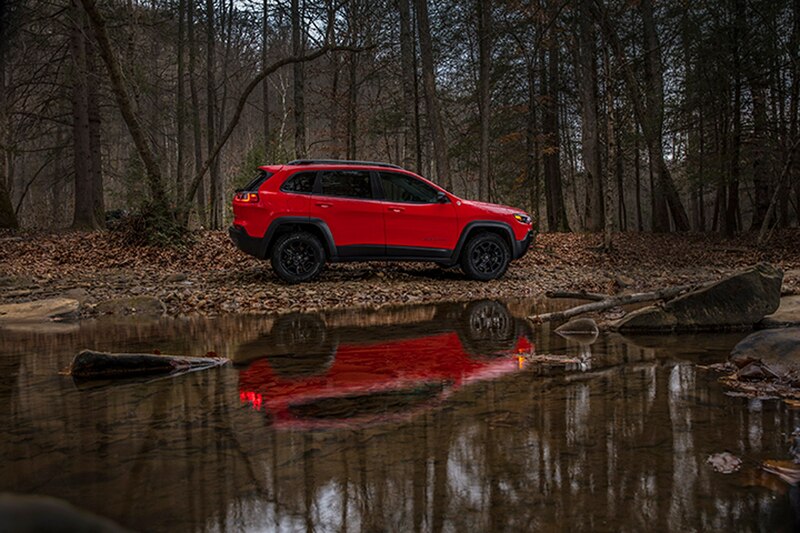 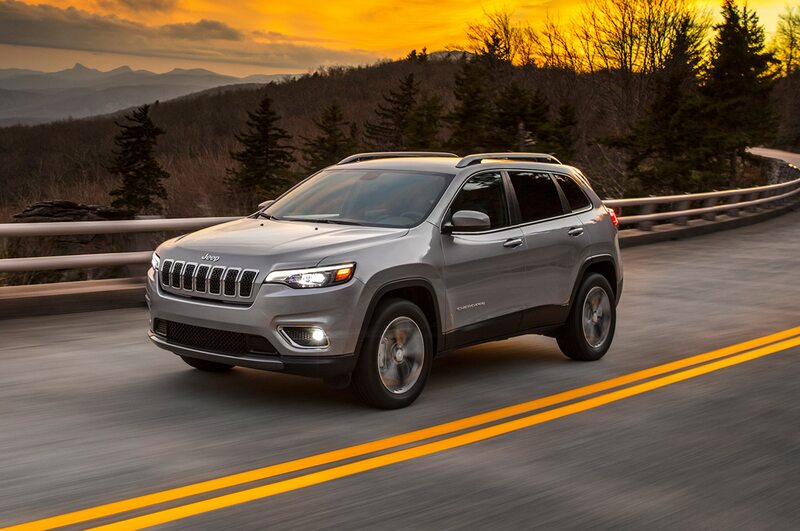 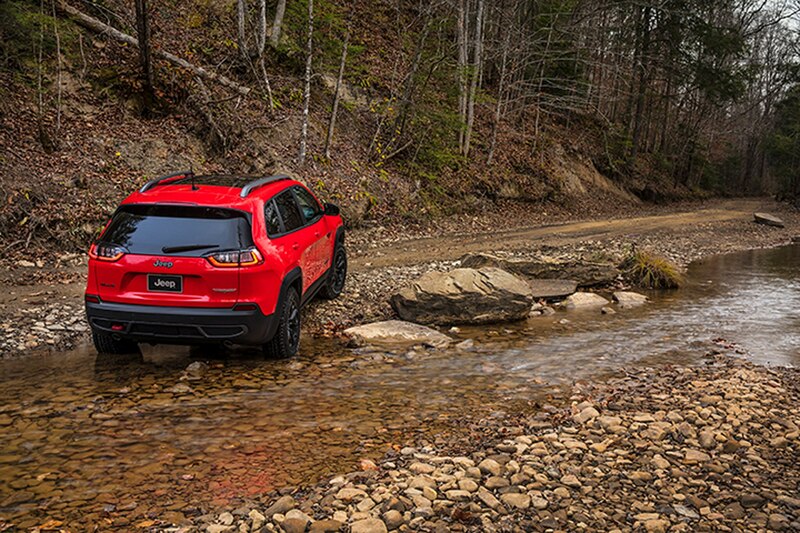 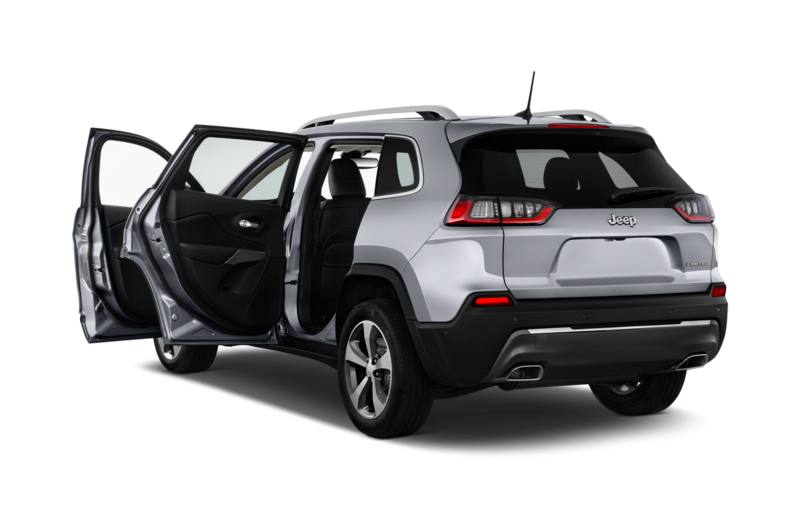 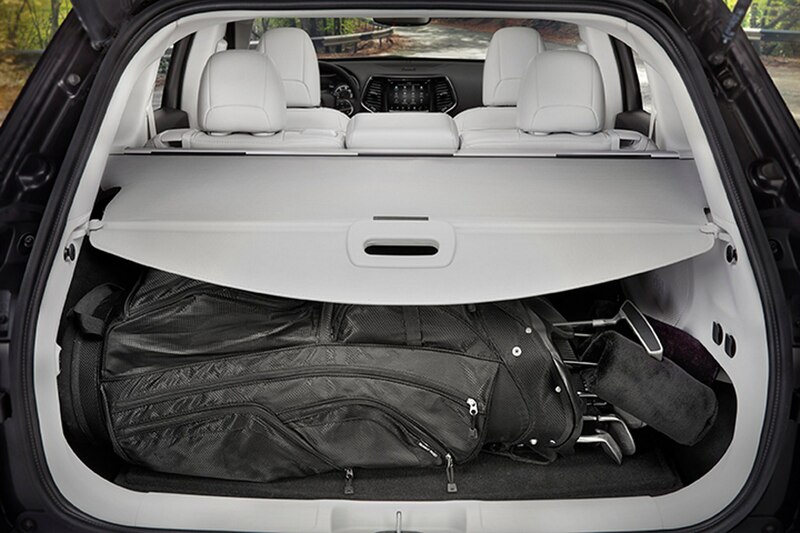 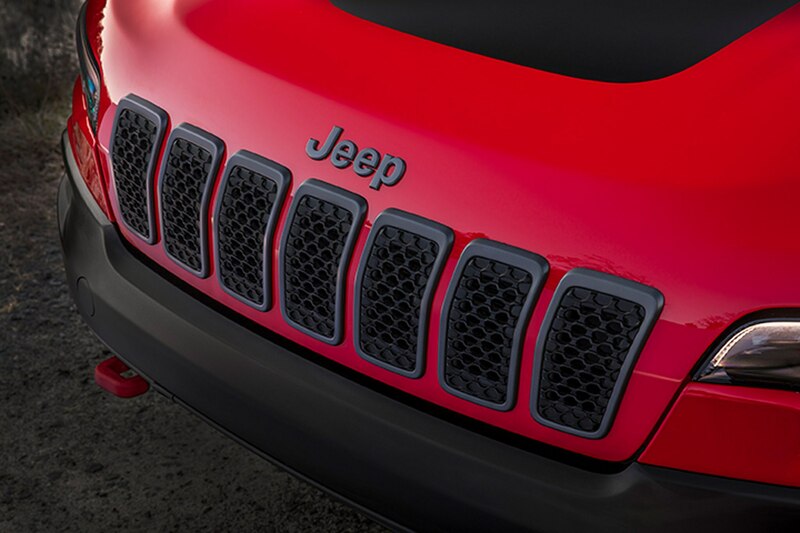 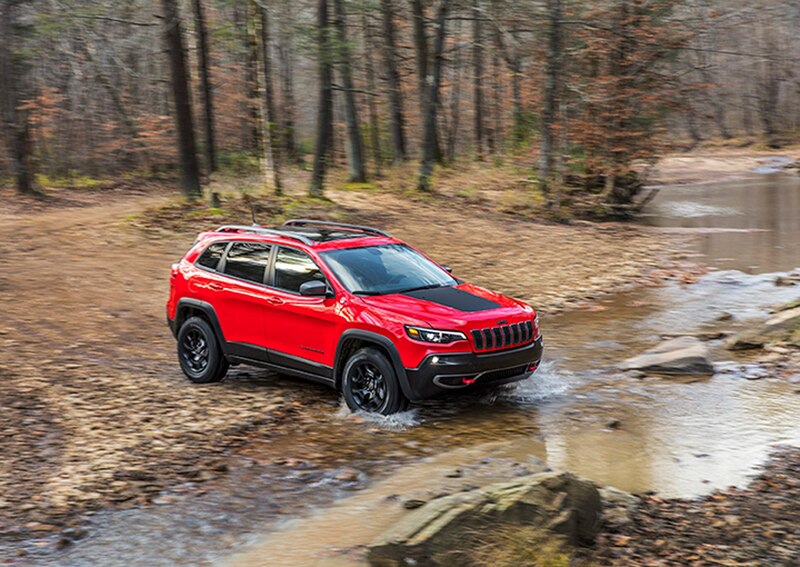 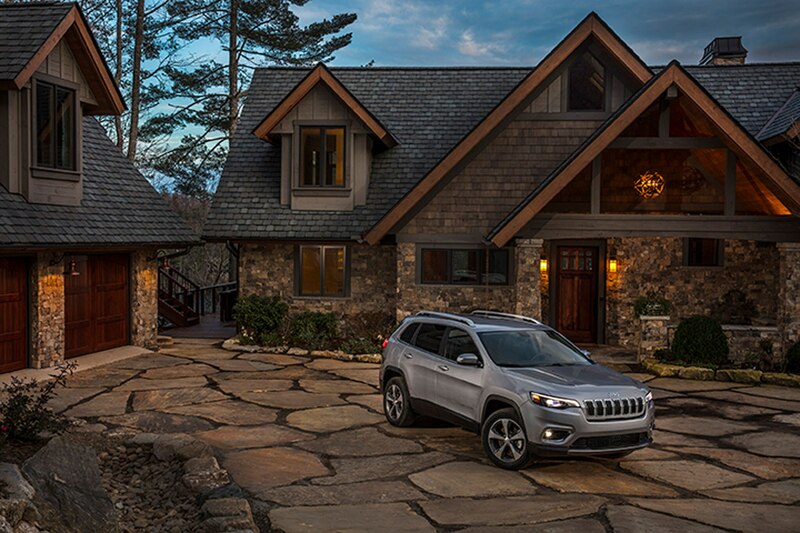 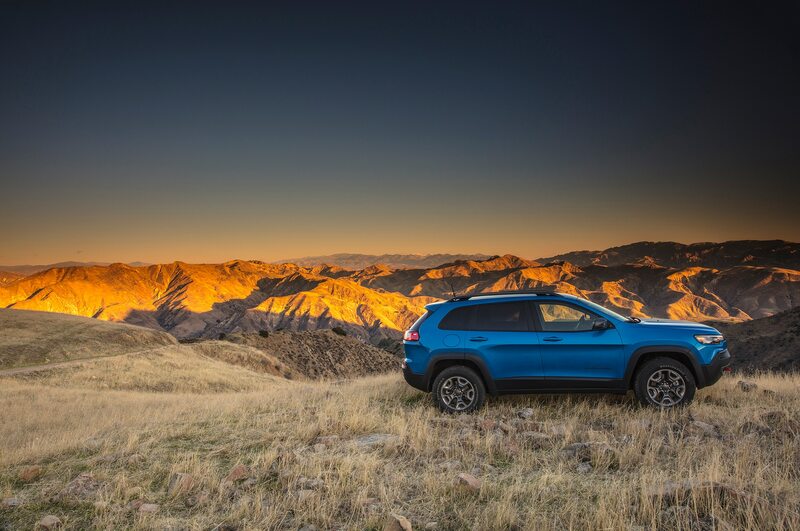 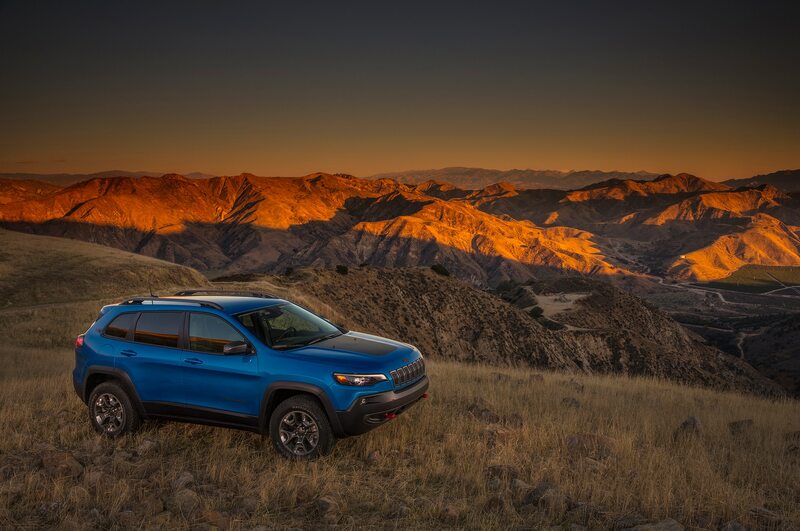 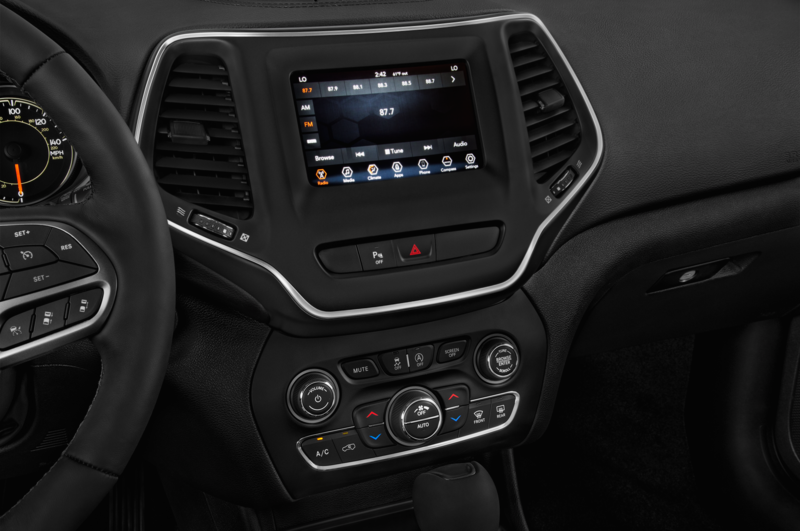 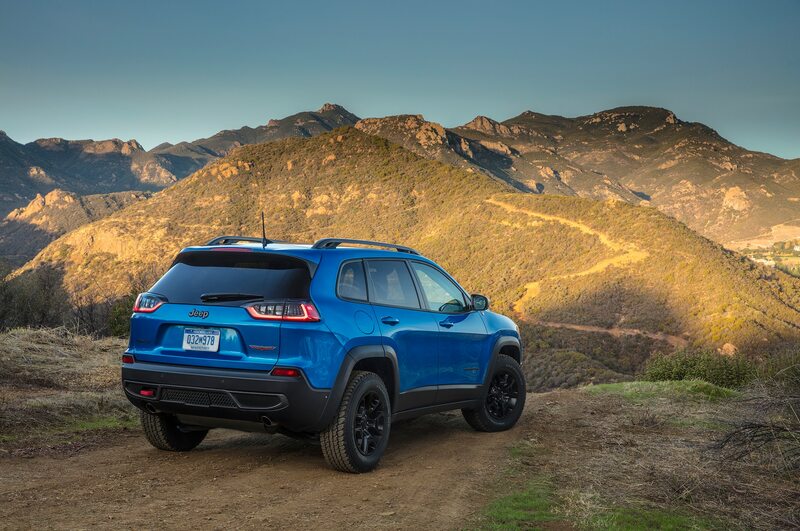 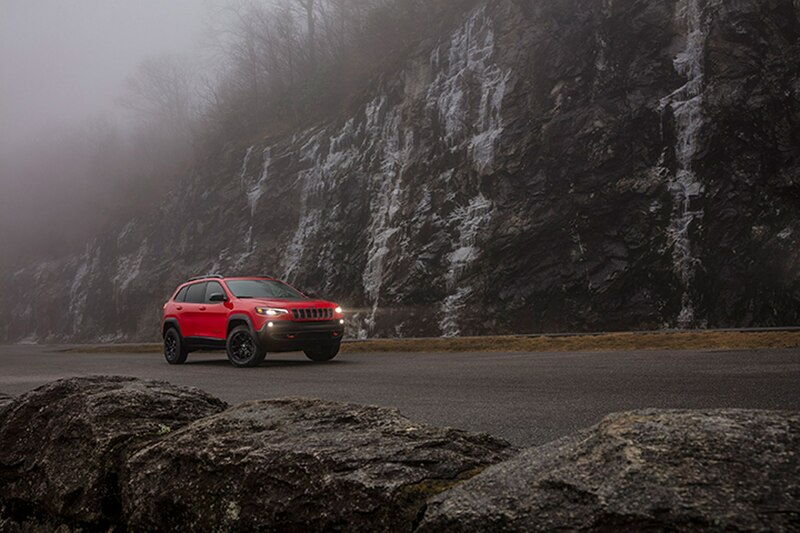 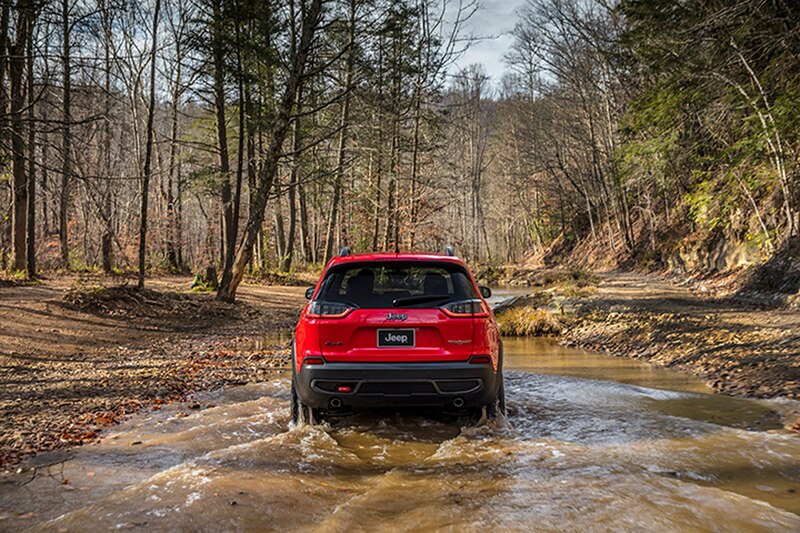 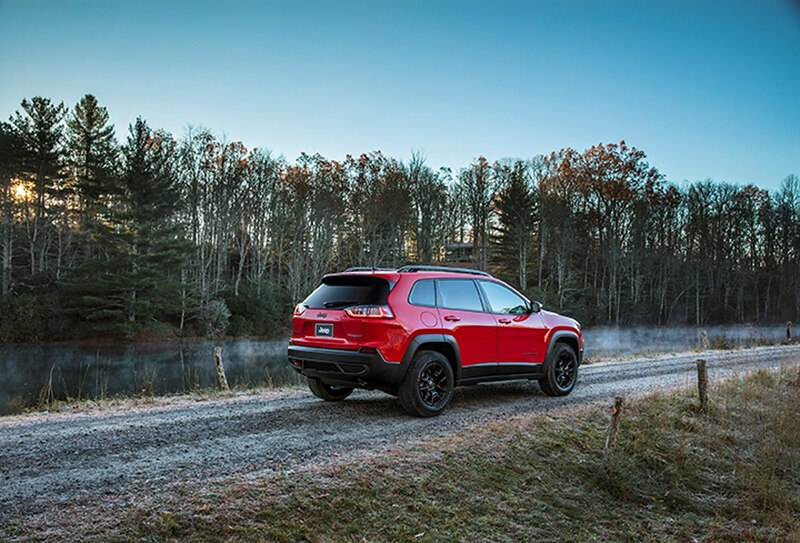 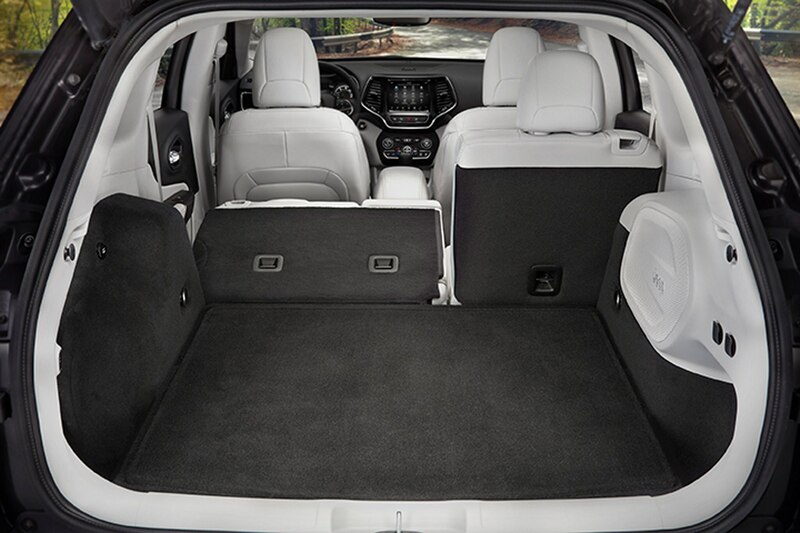 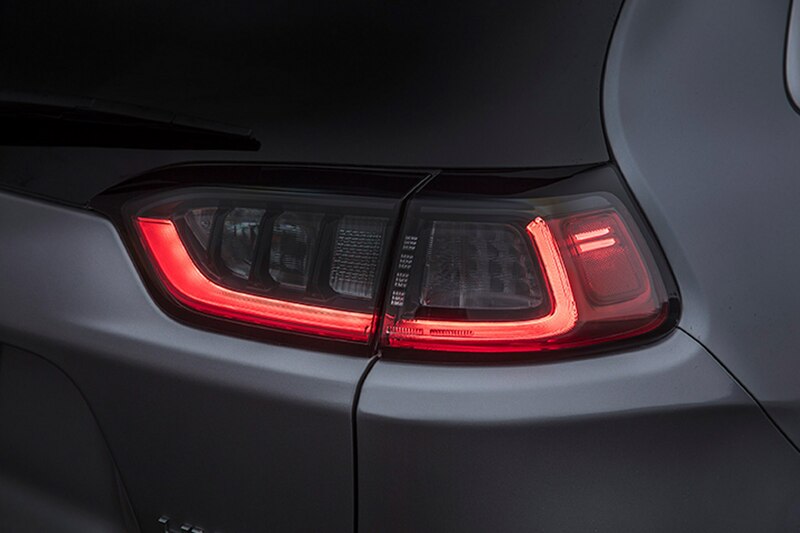 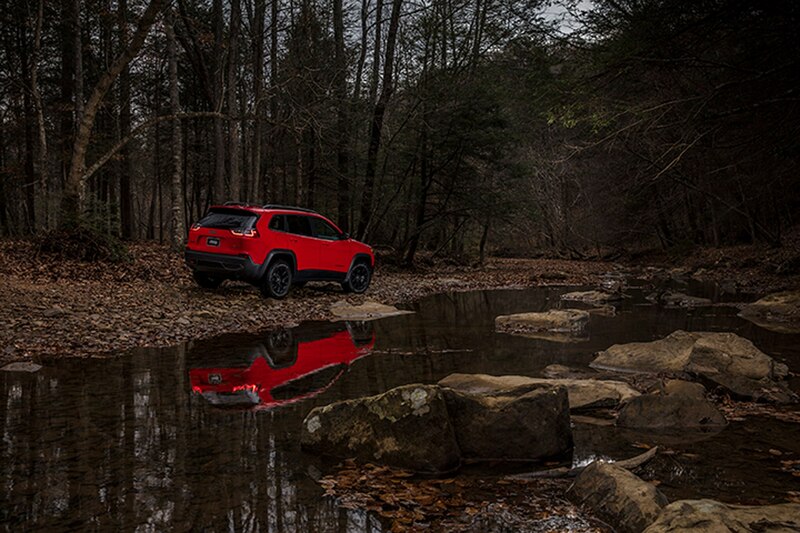 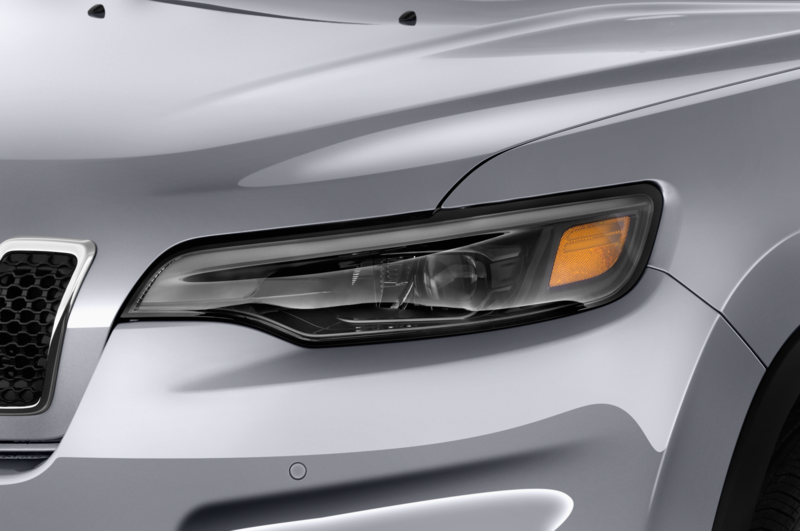 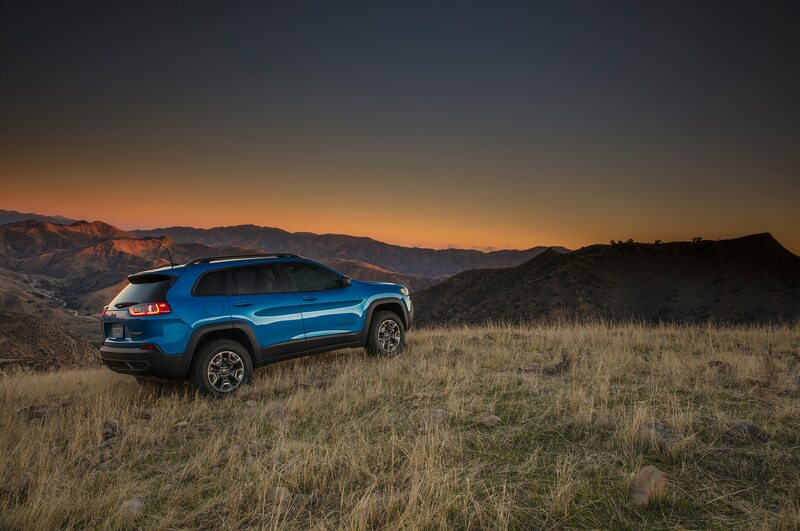 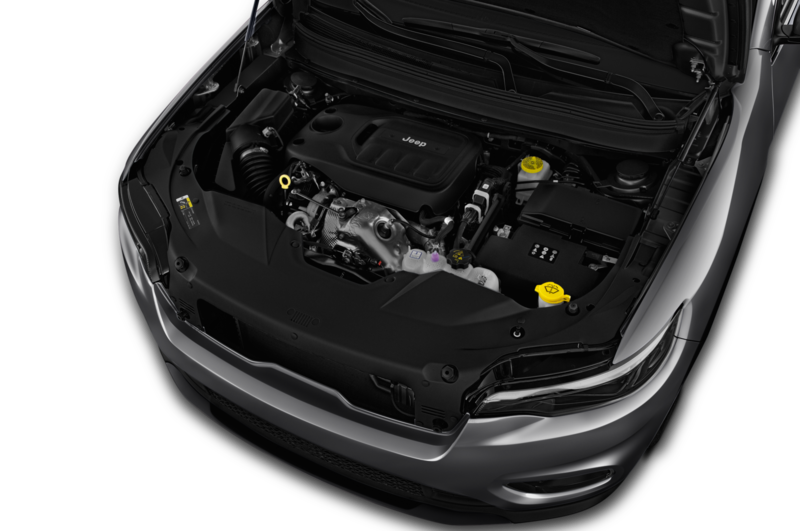 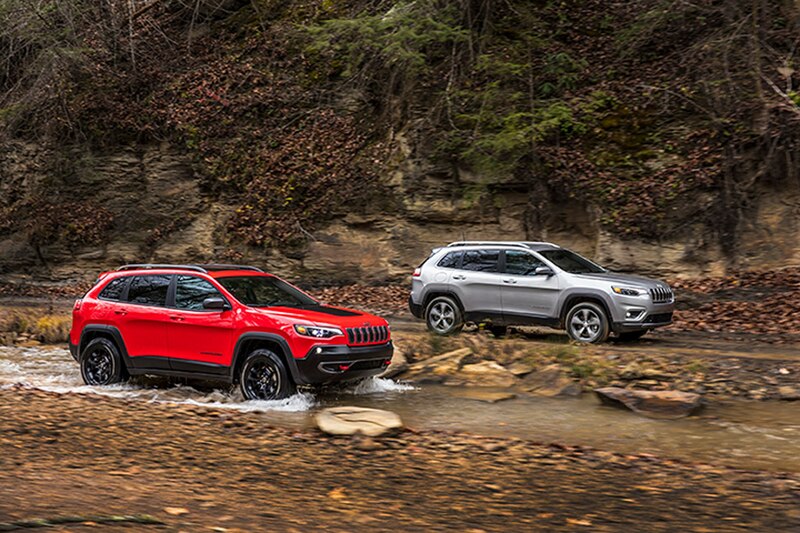 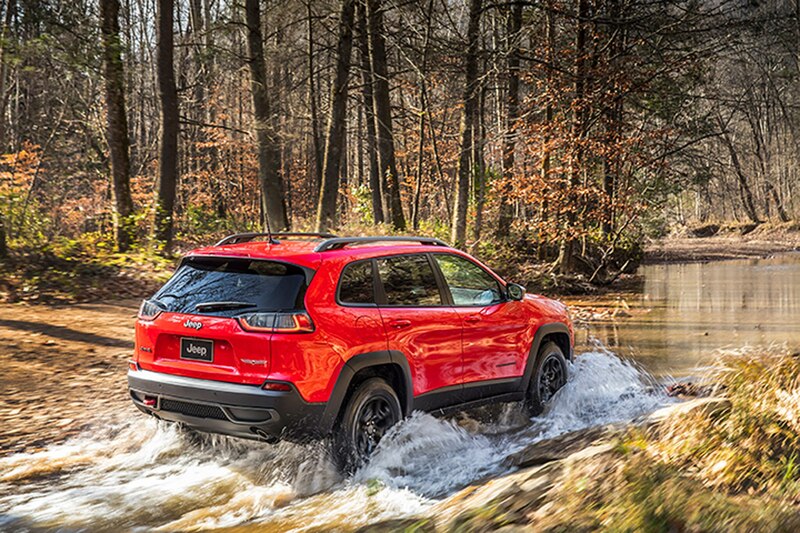 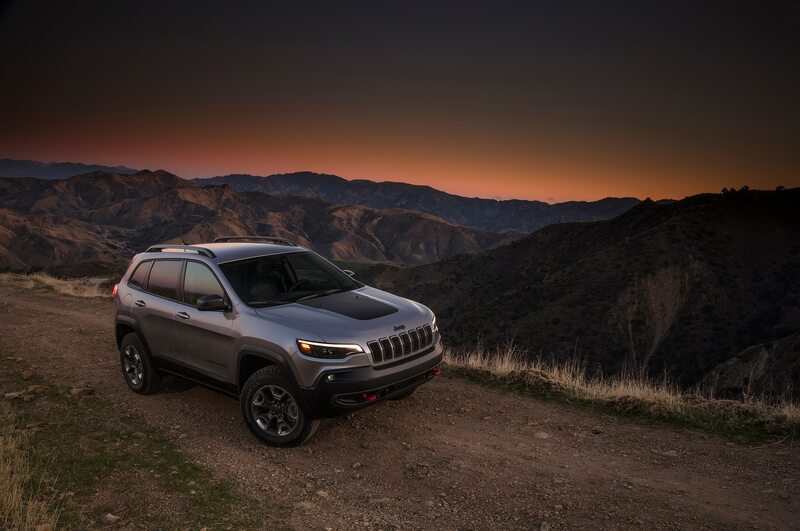 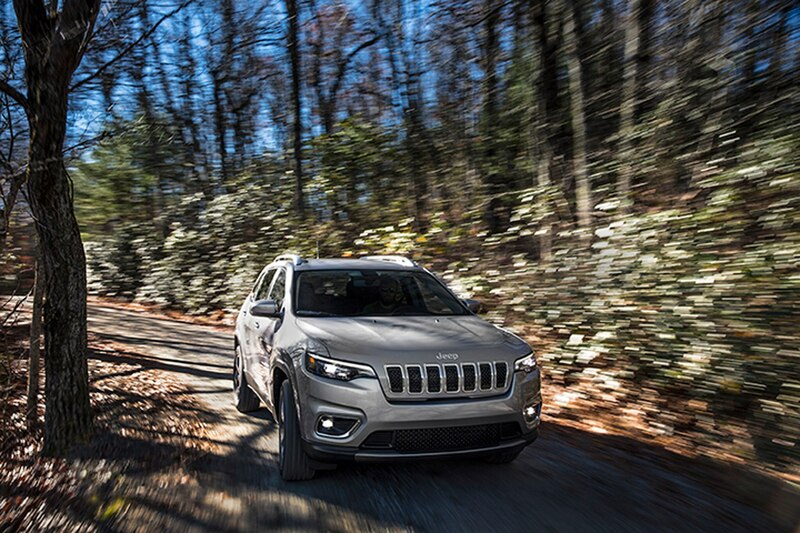 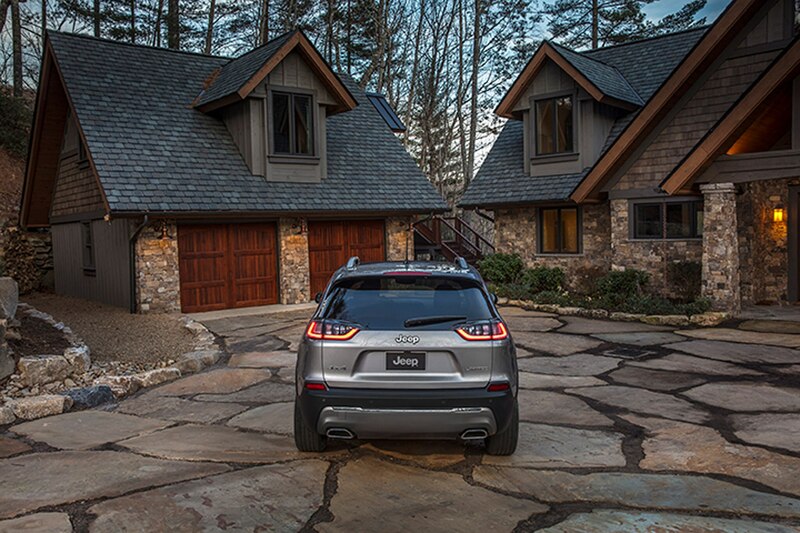 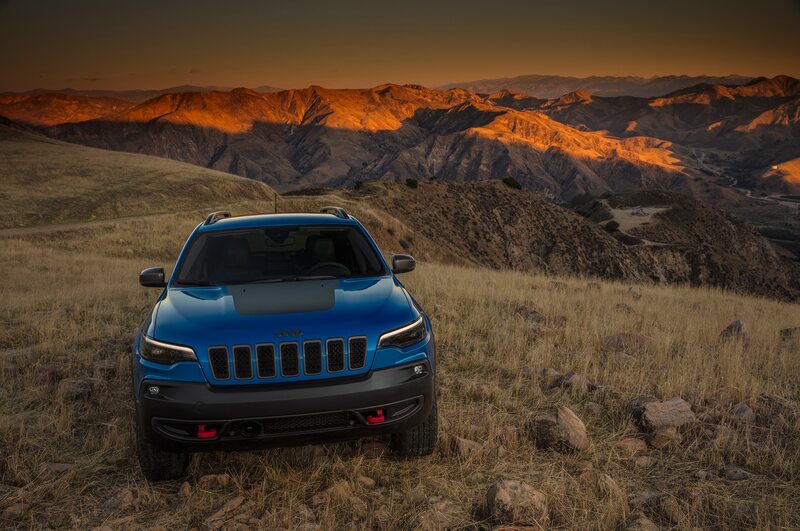 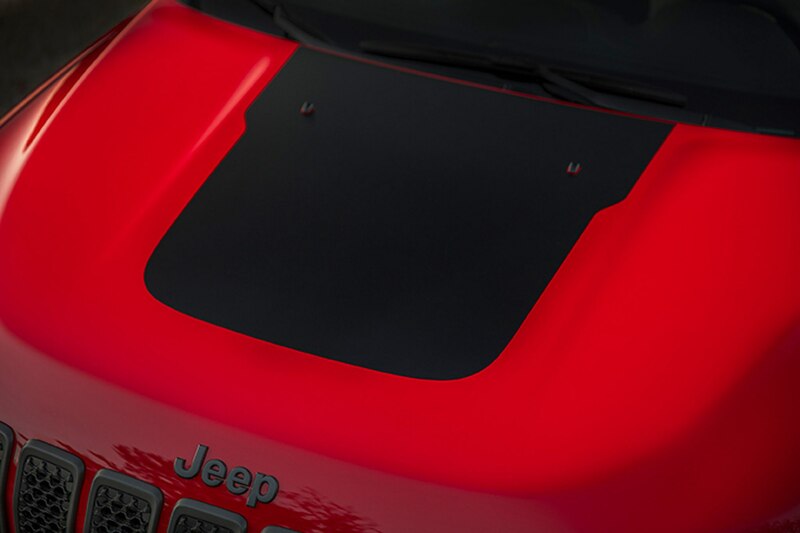 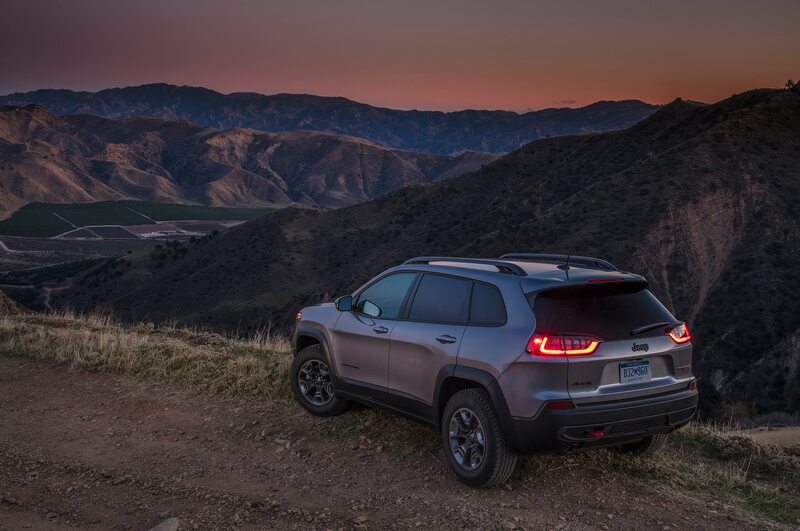 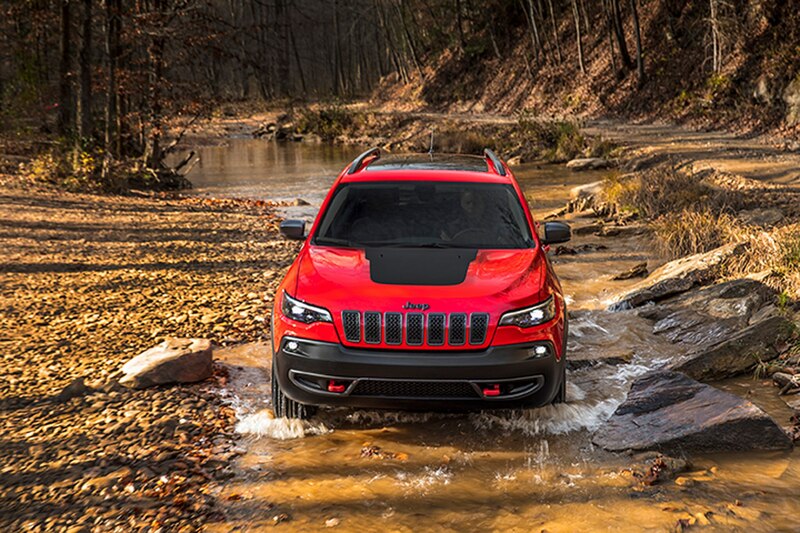 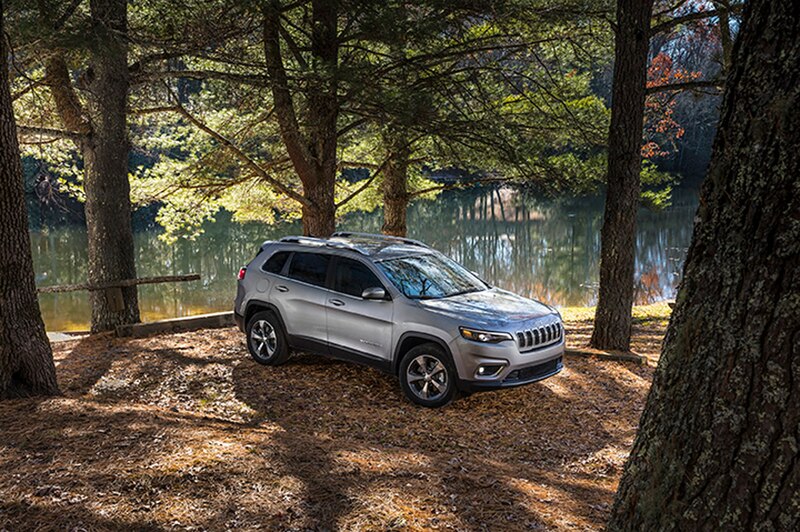 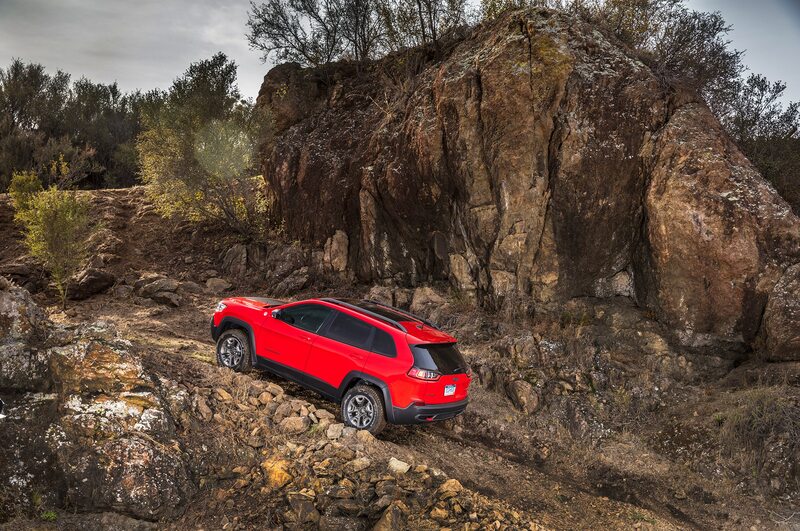 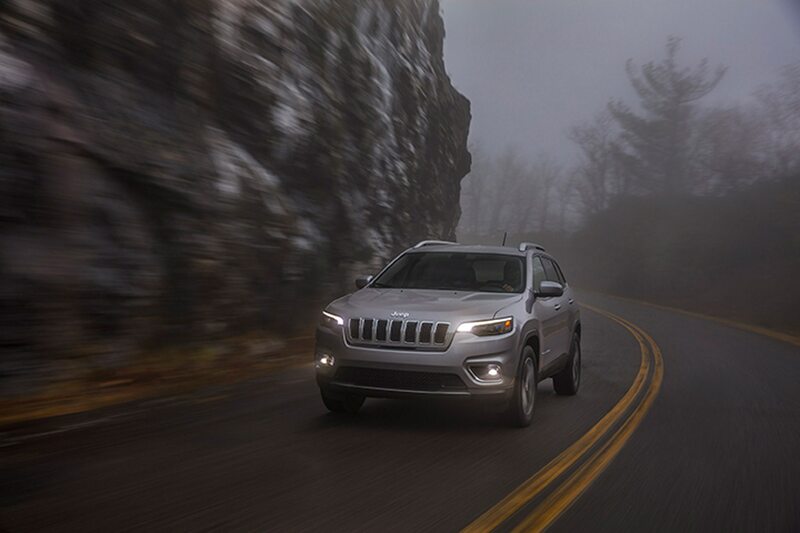 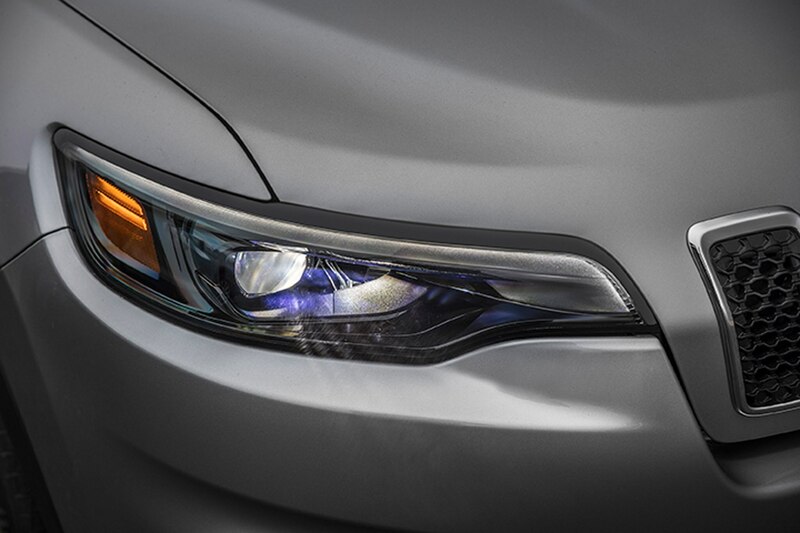 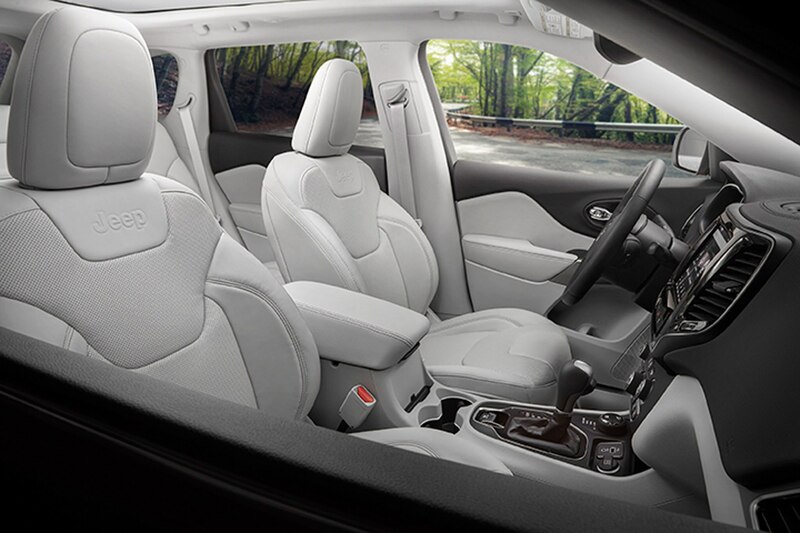 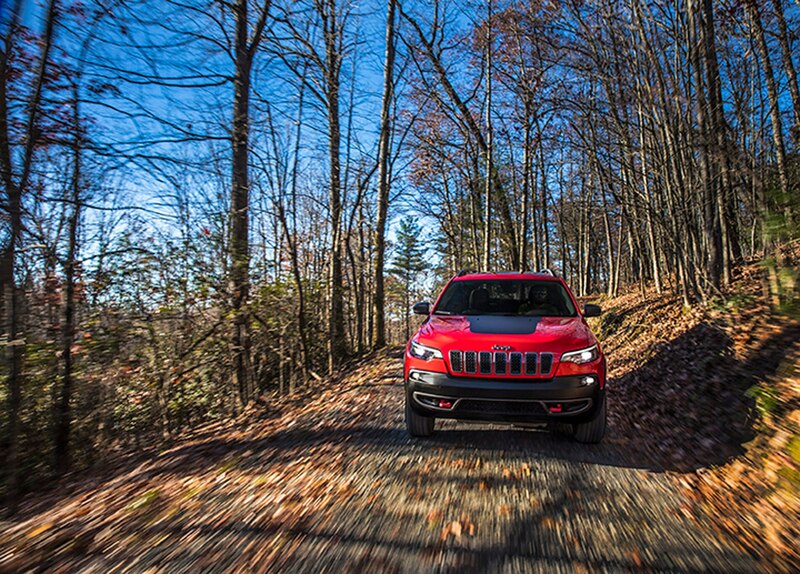 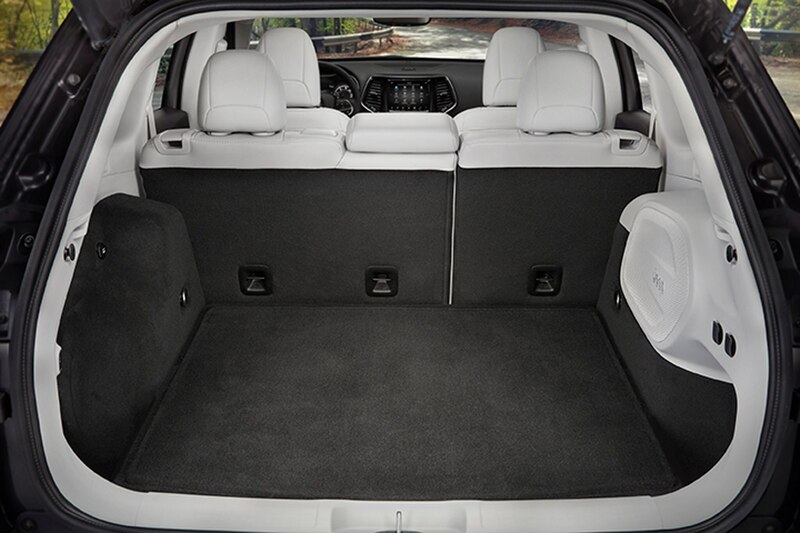 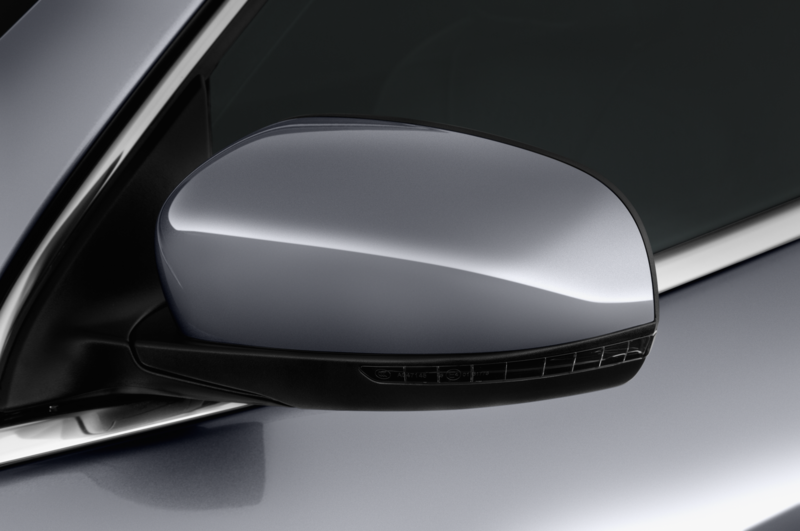 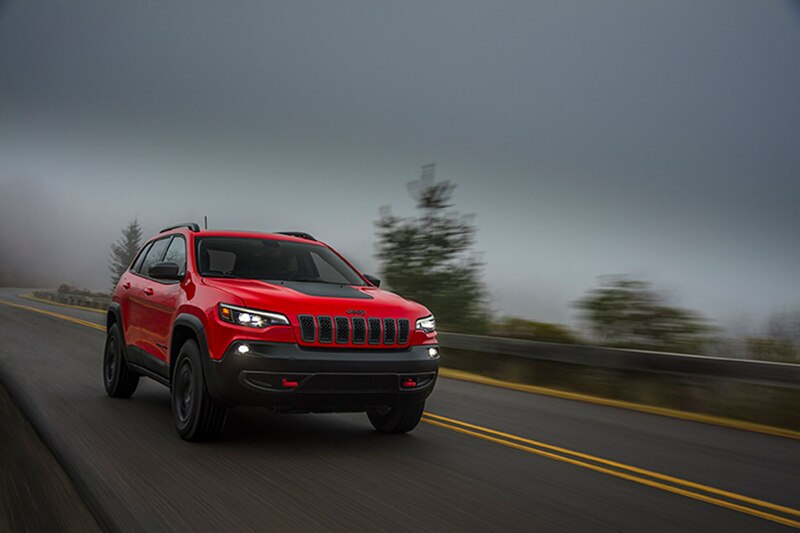 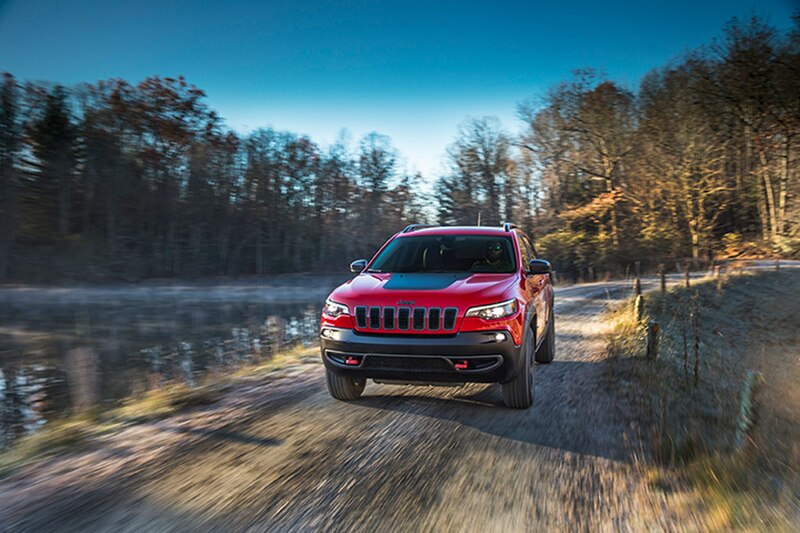 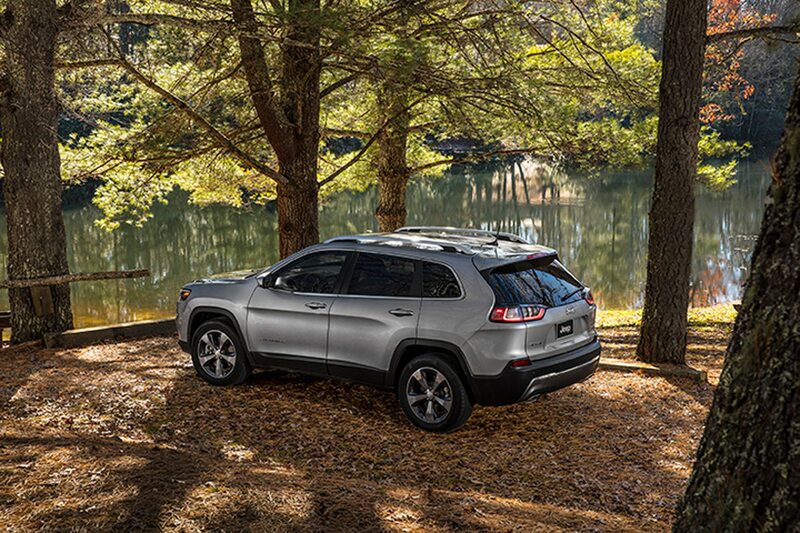 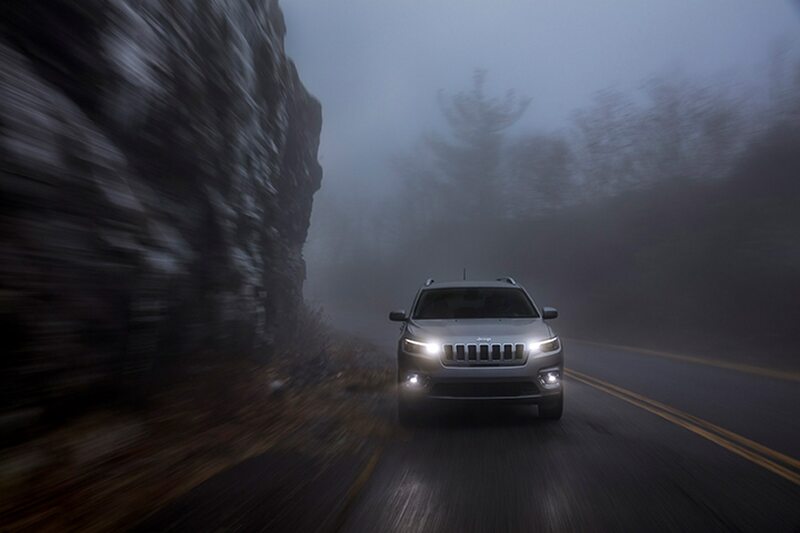 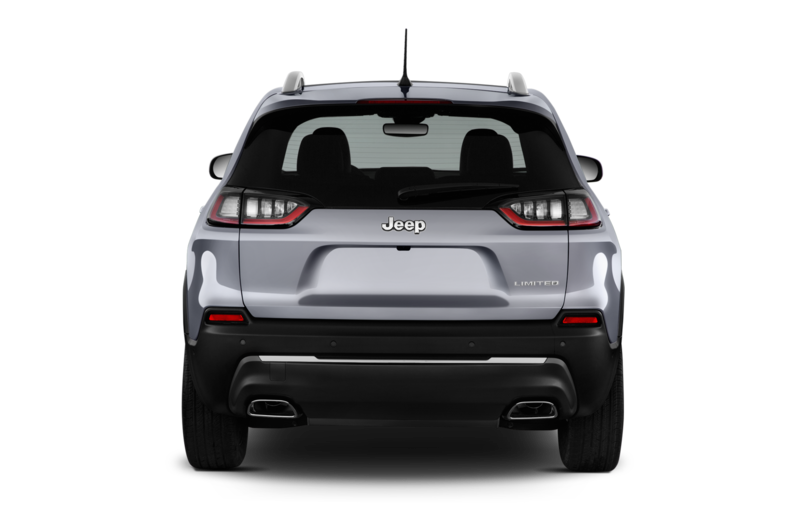 The 2019 Jeep Cherokee is manufactured at the Belvidere Assembly Plant in Belvidere, Illinois. 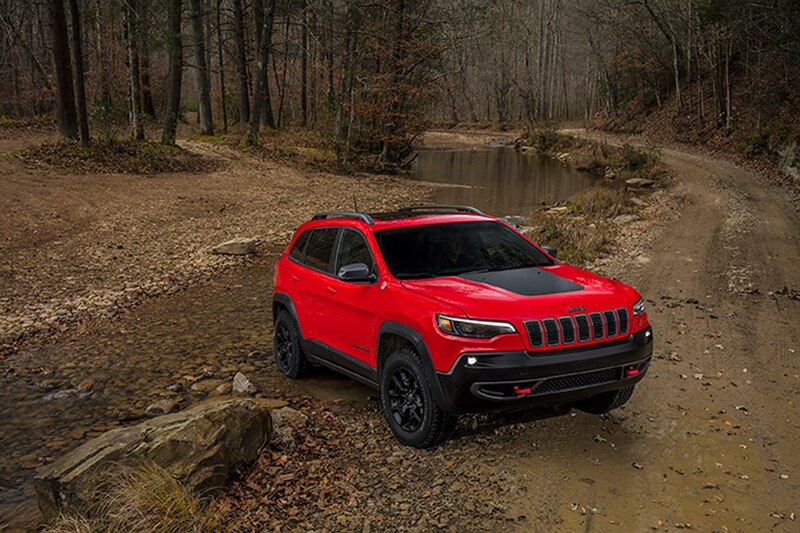 It will arrive in dealerships in the first quarter of 2018.